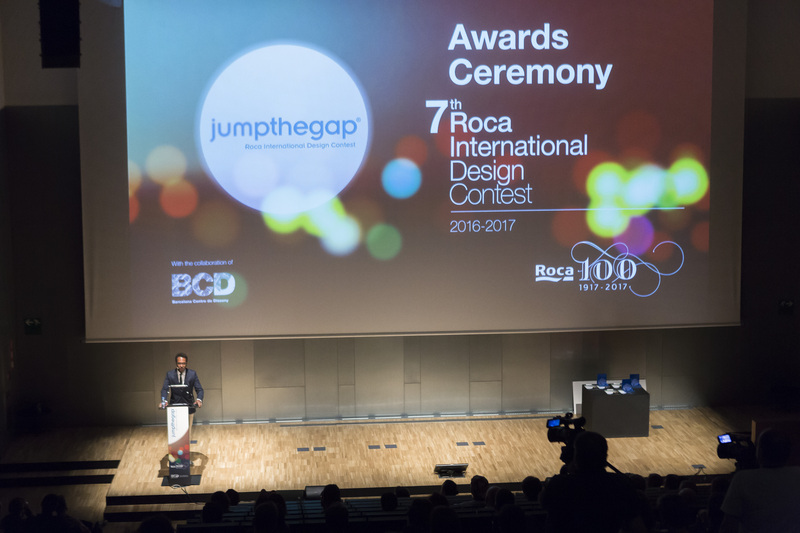 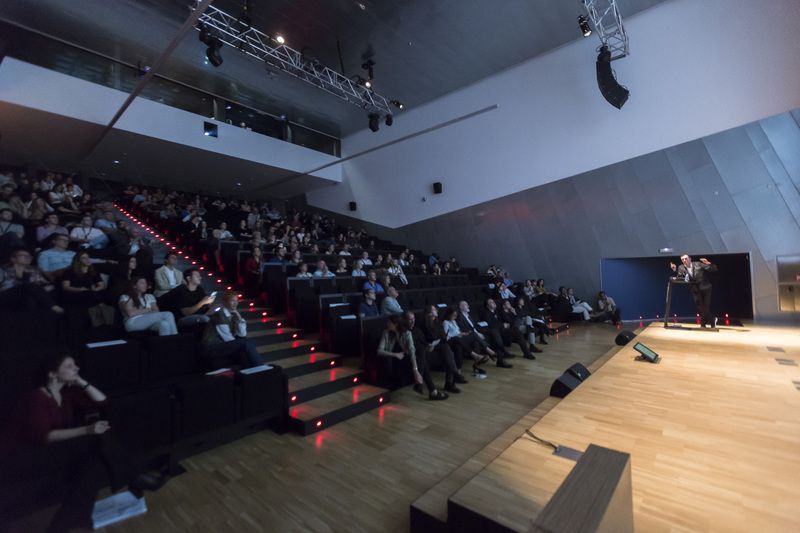 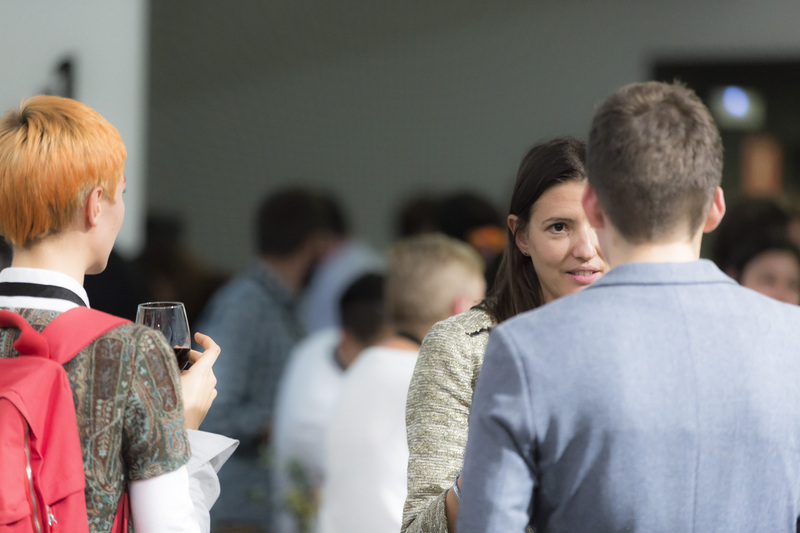 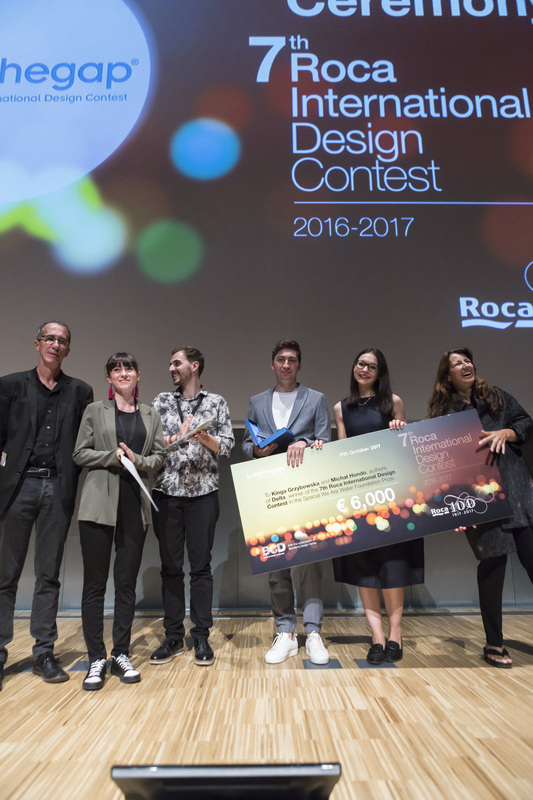 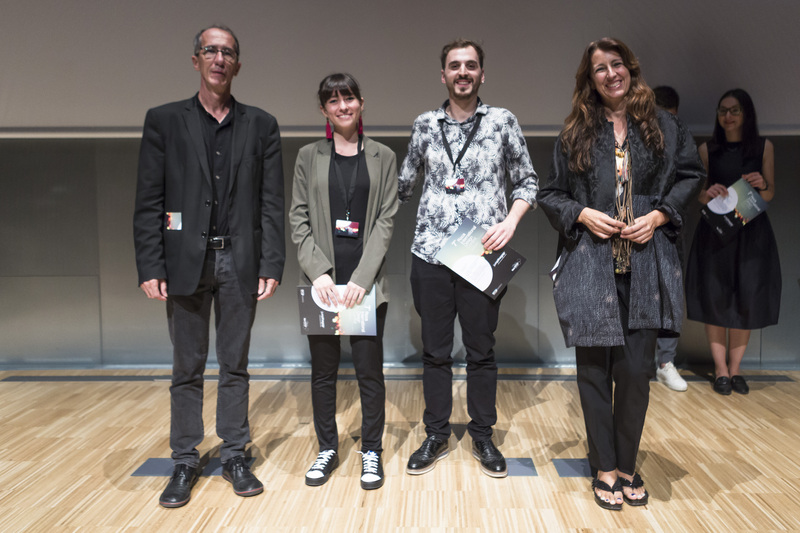 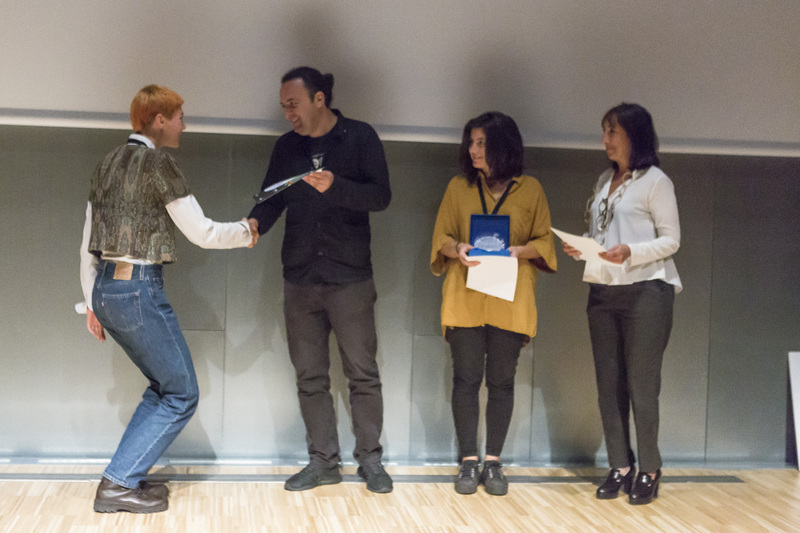 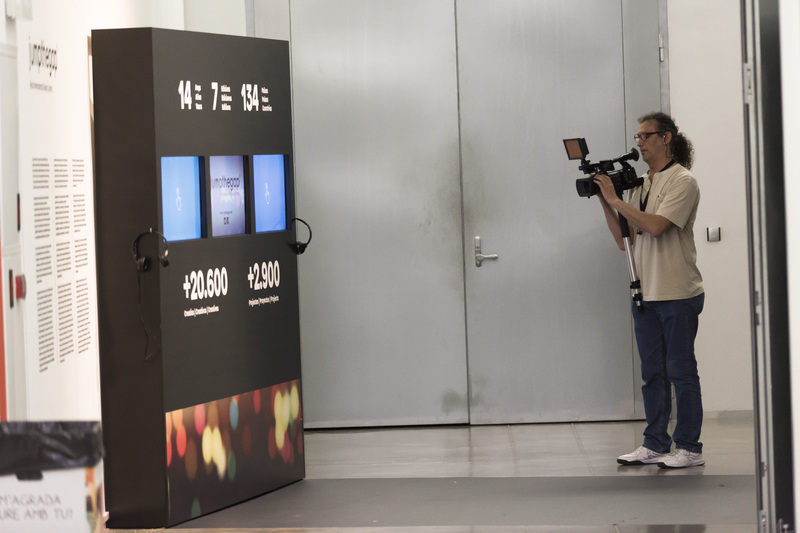 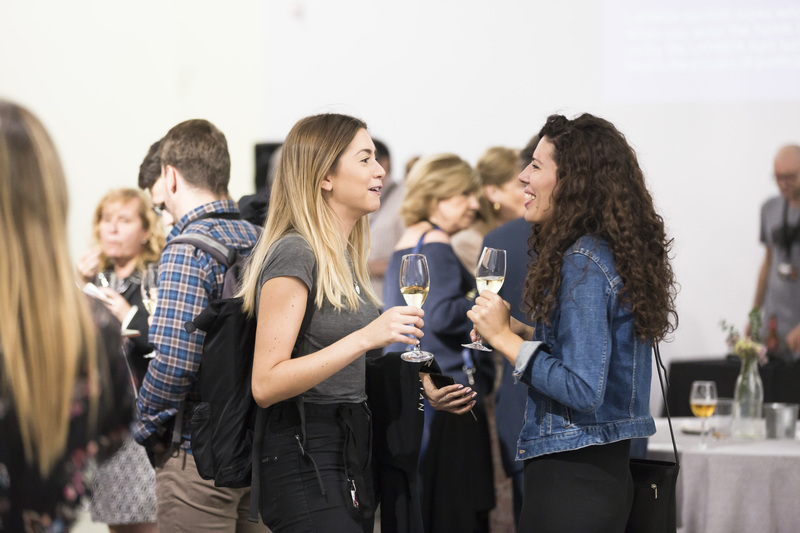 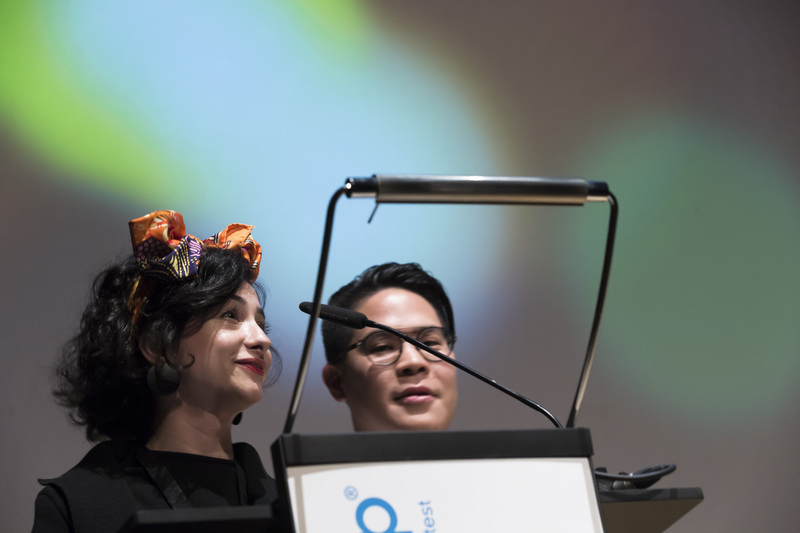 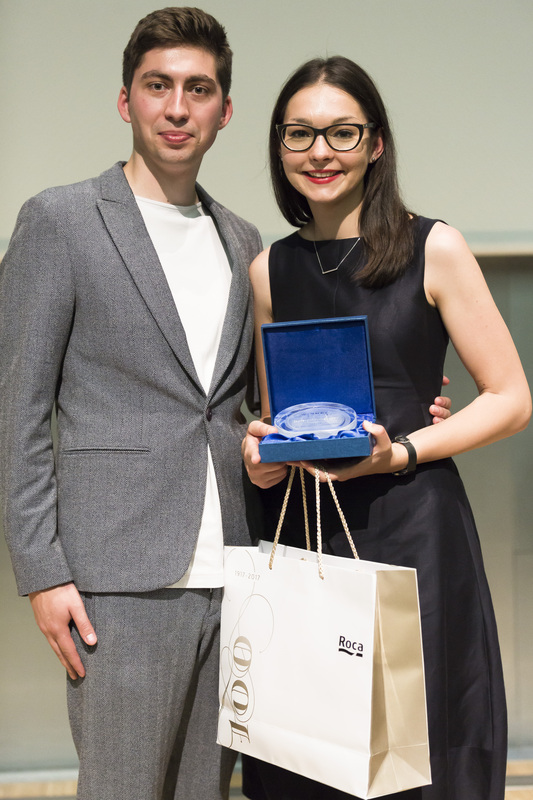 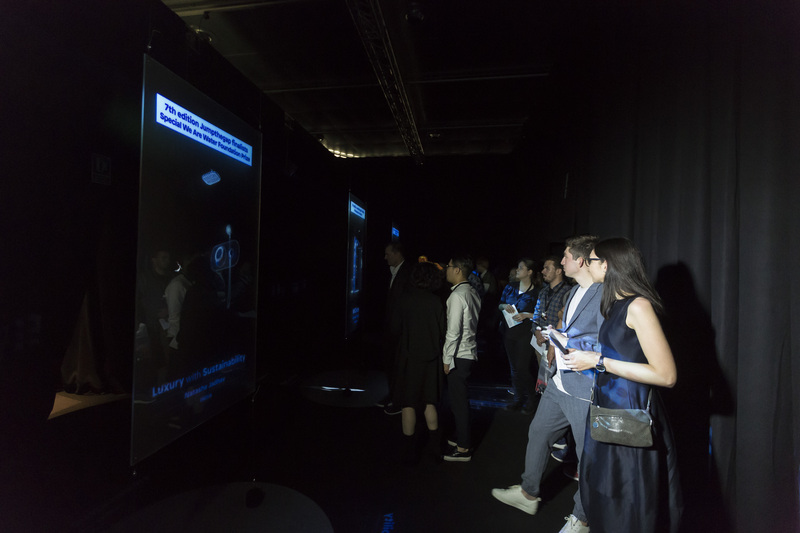 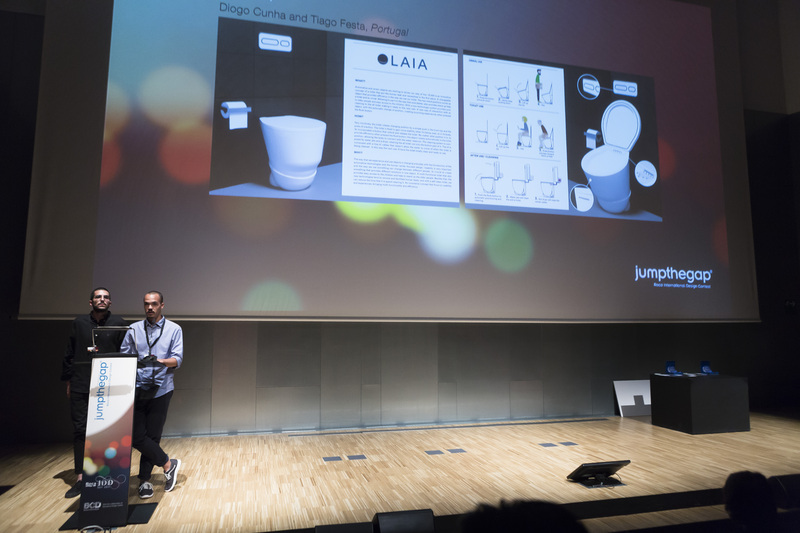 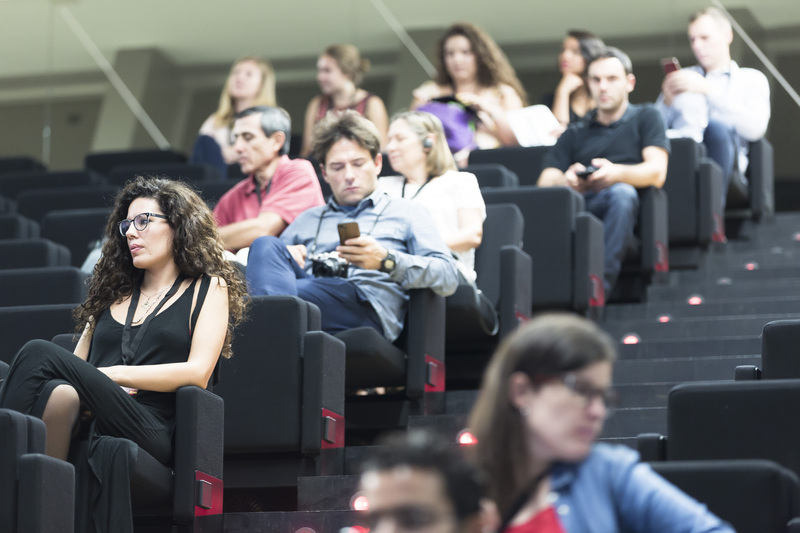 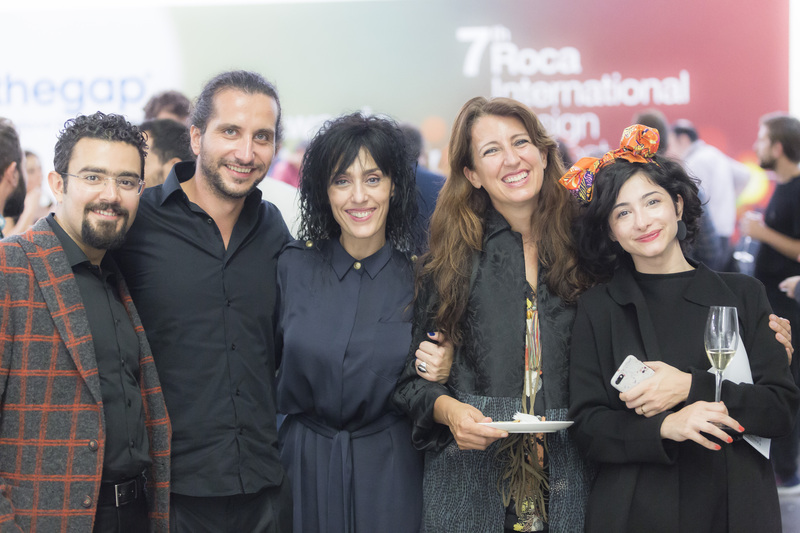 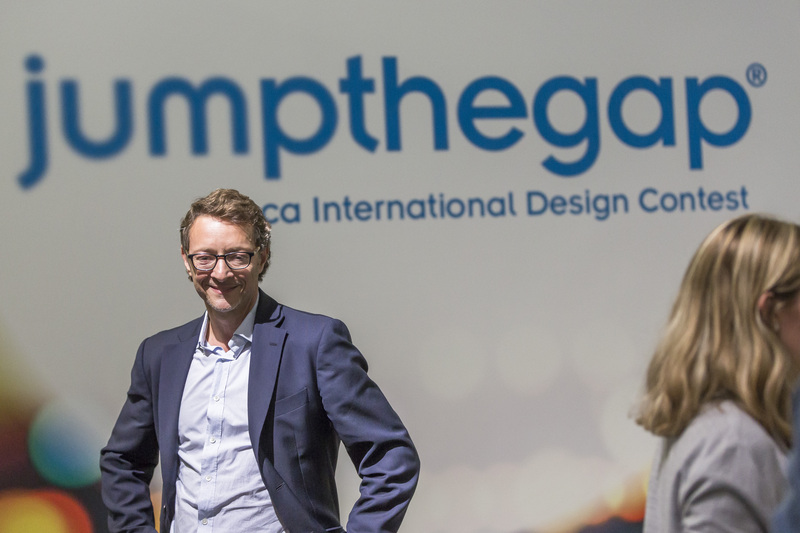 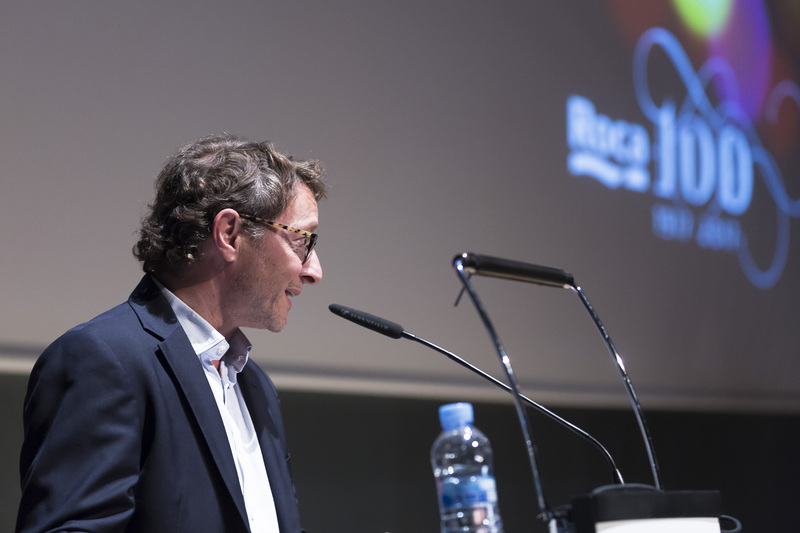 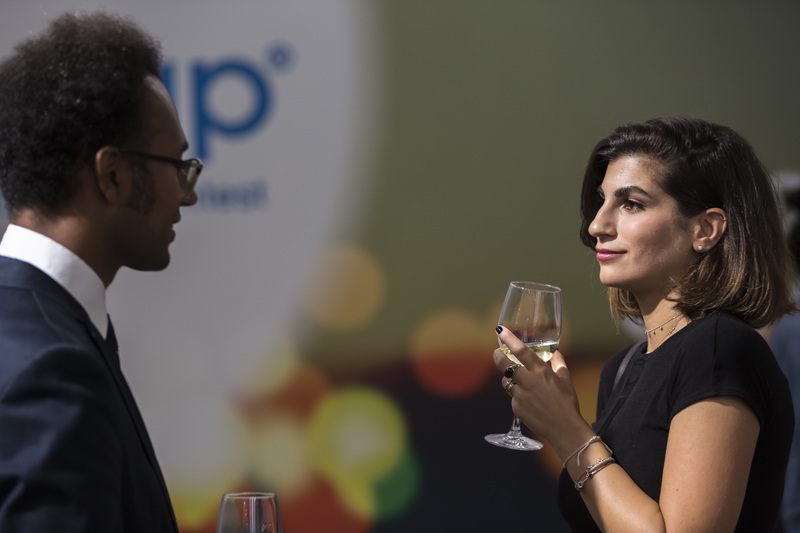 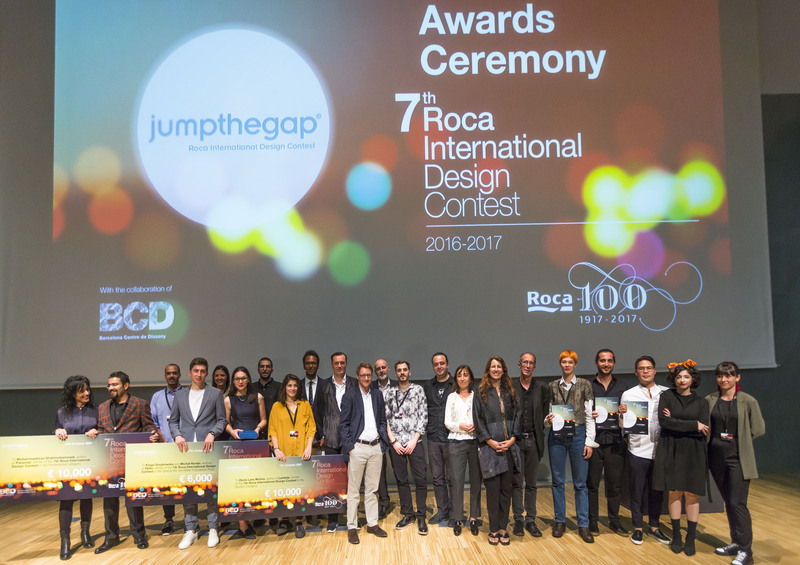 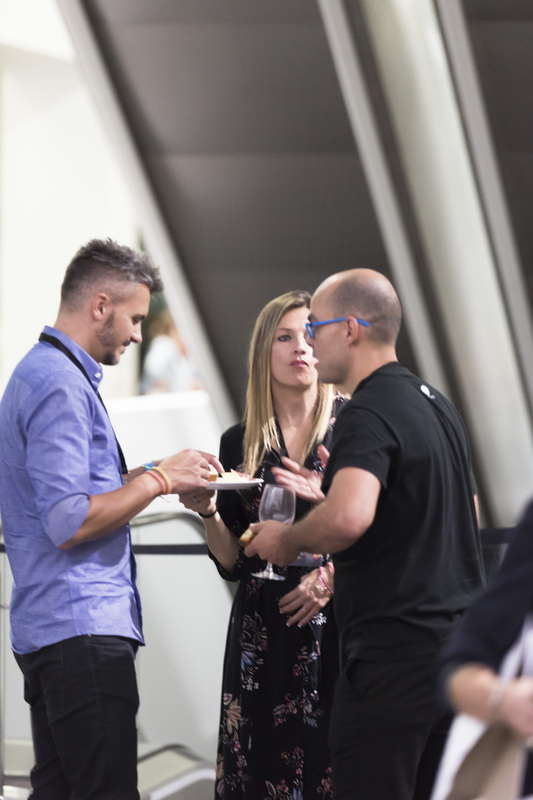 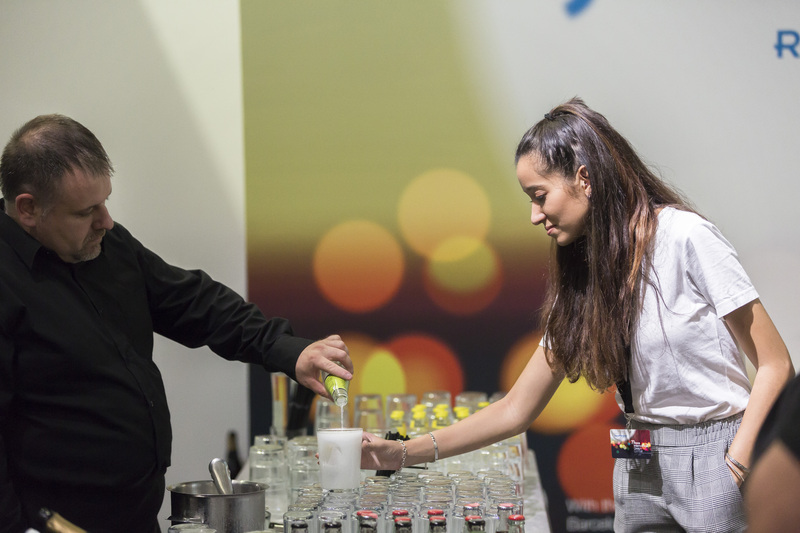 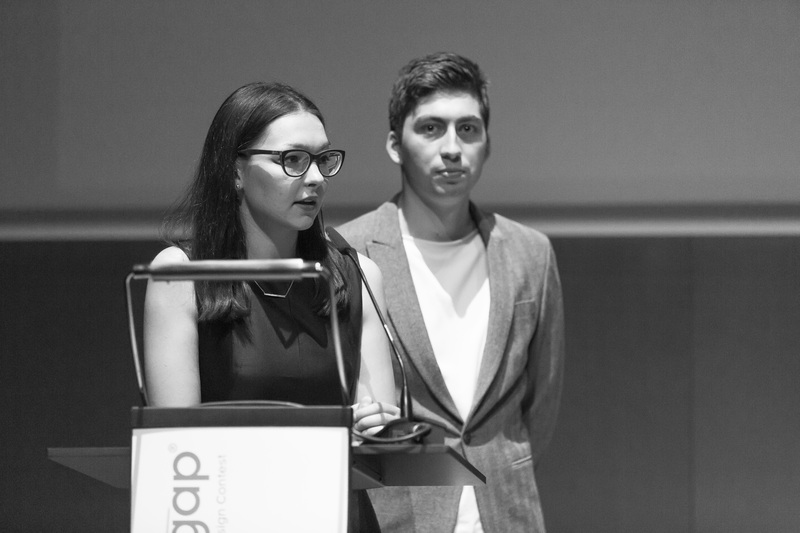 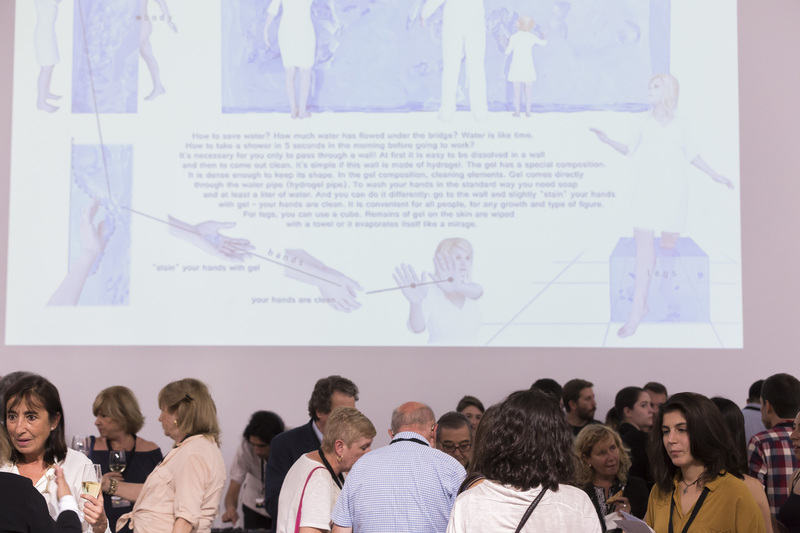 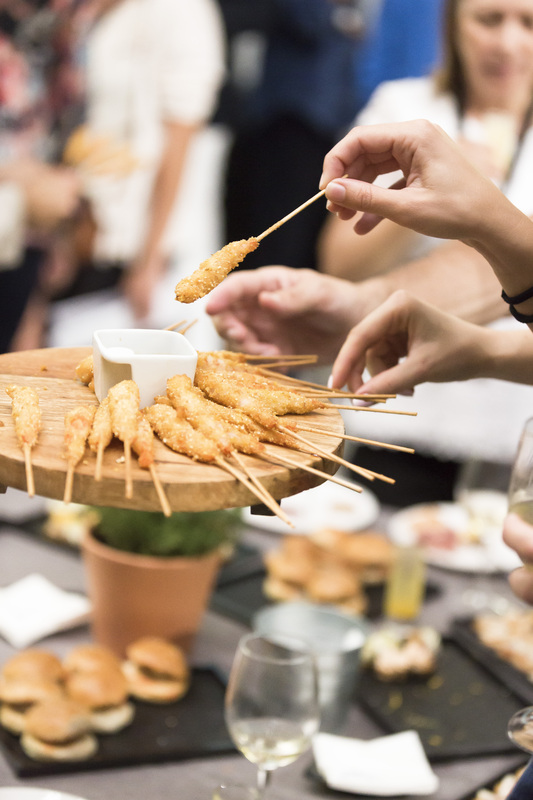 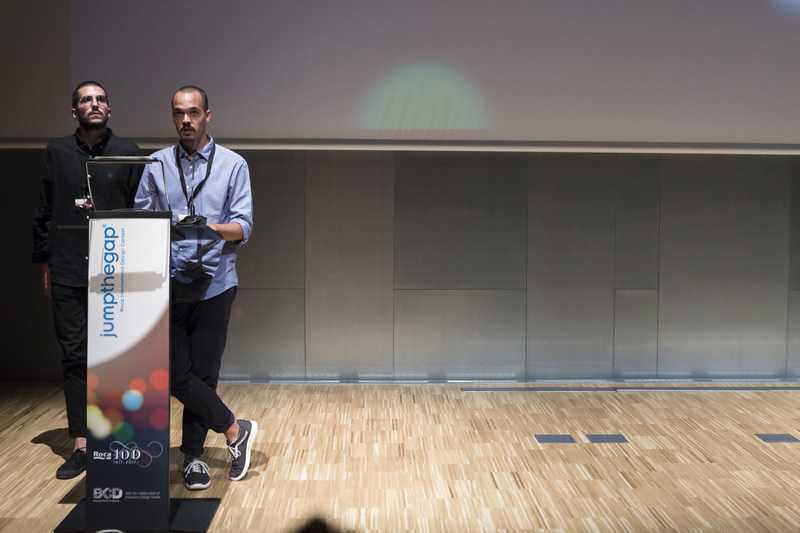 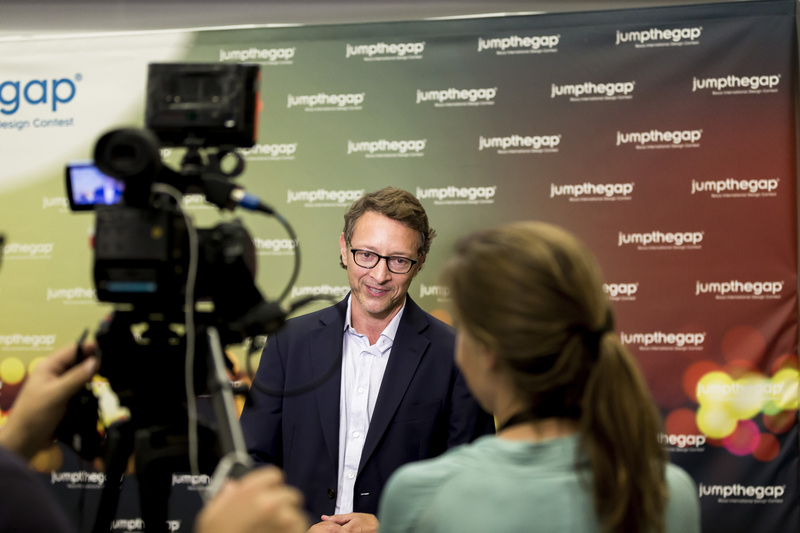 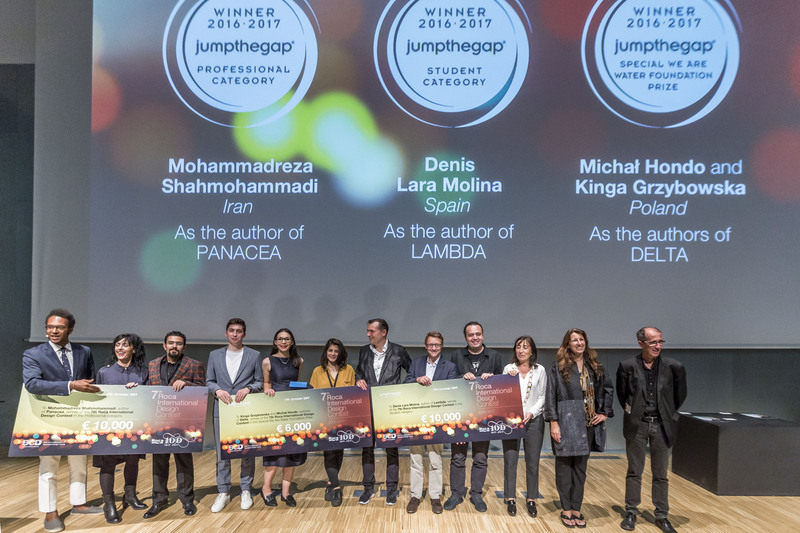 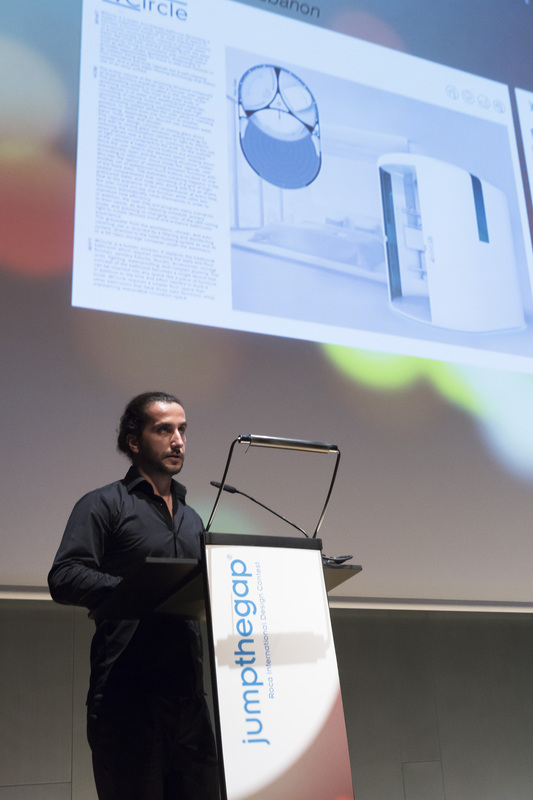 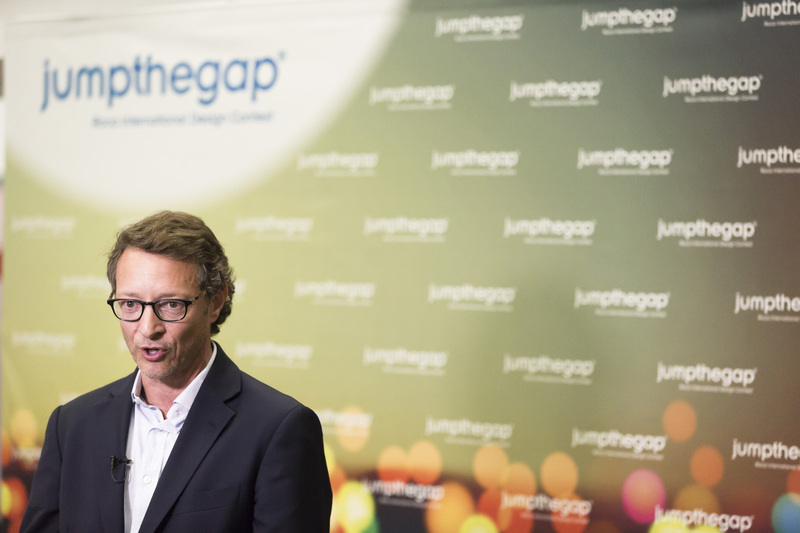 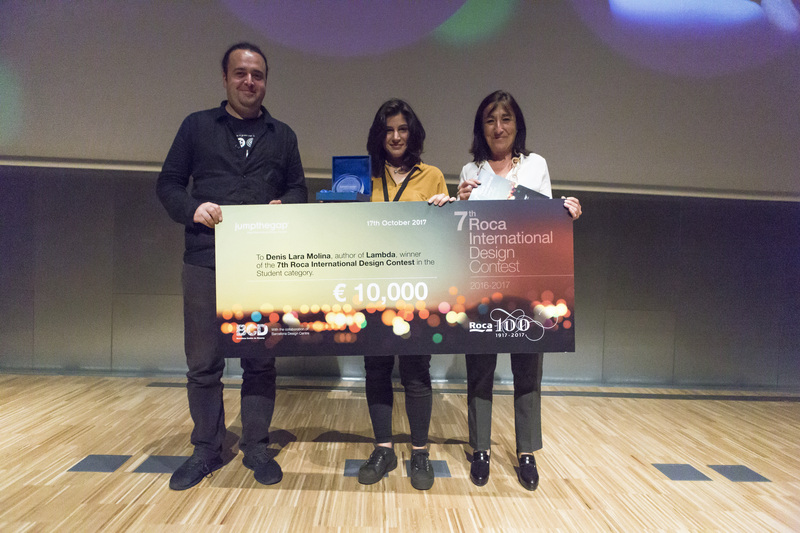 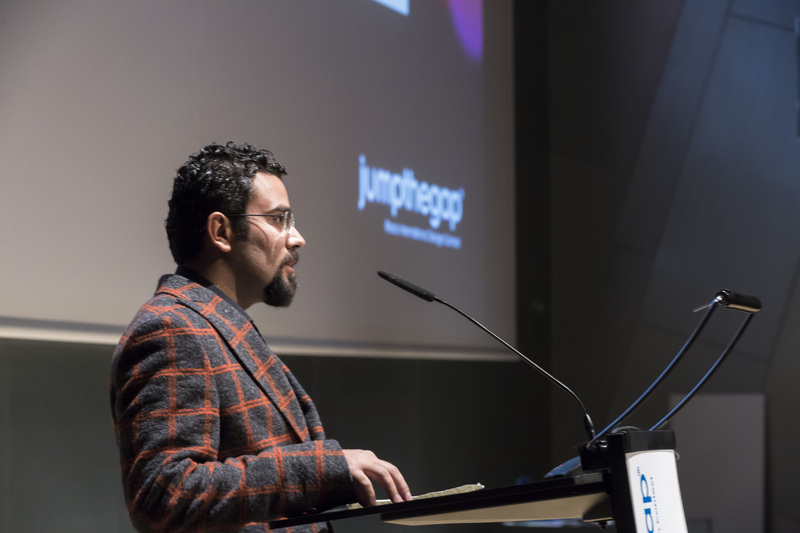 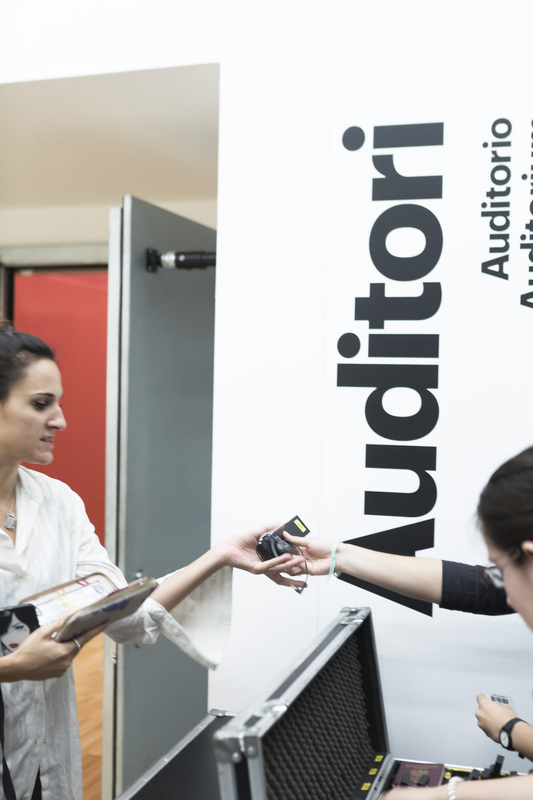 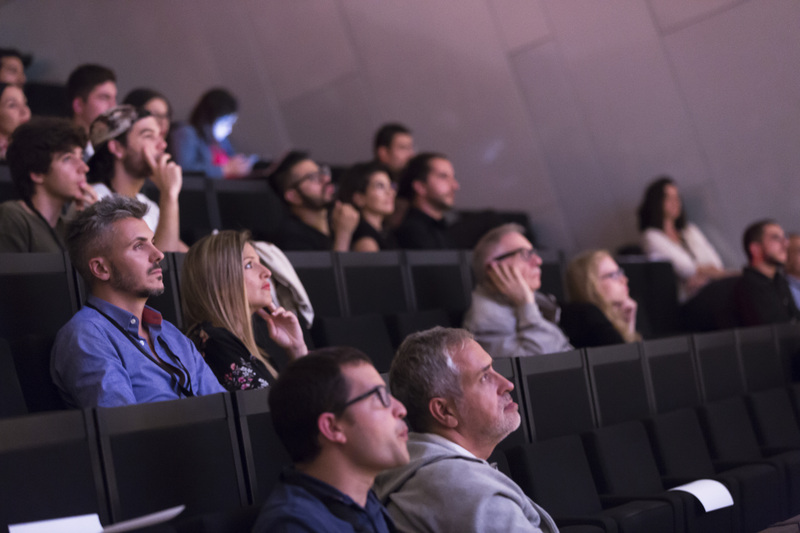 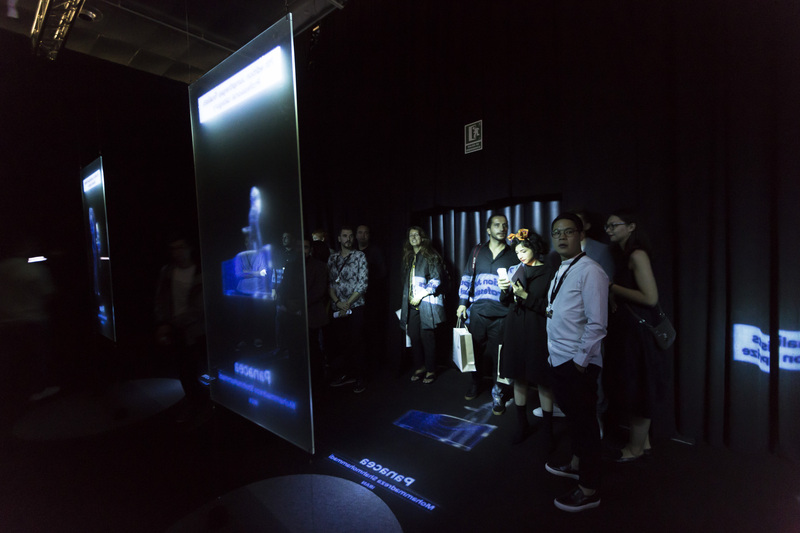 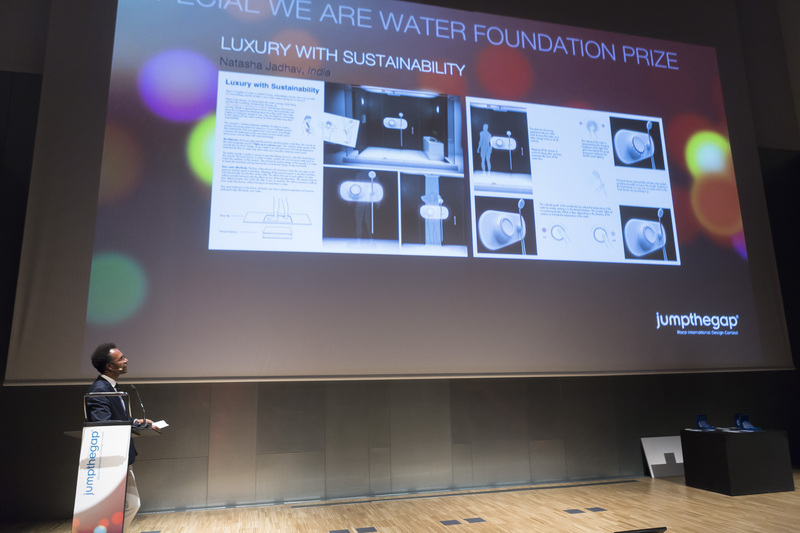 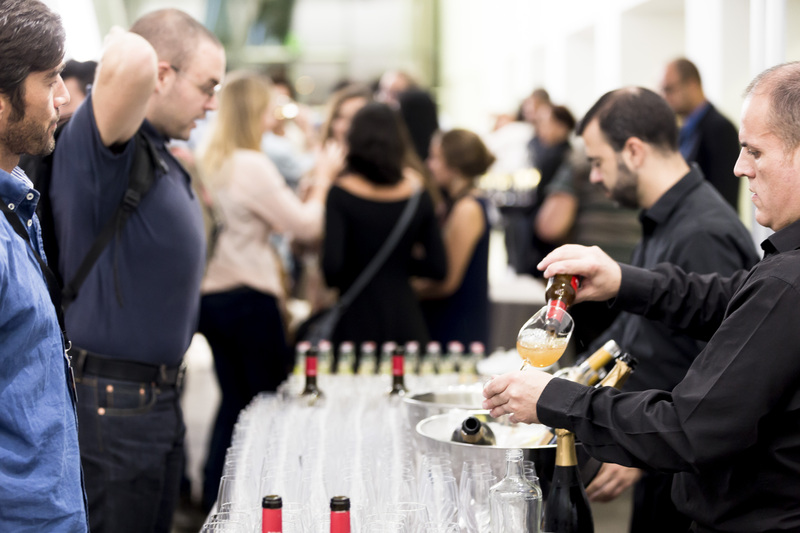 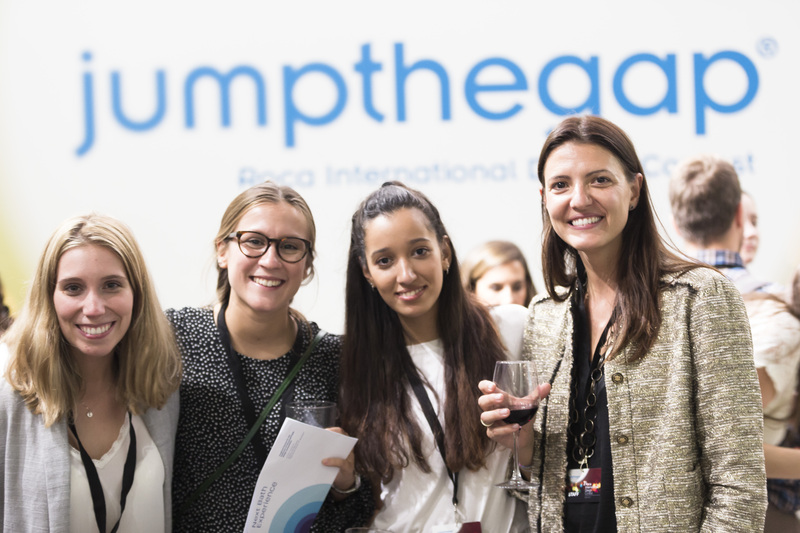 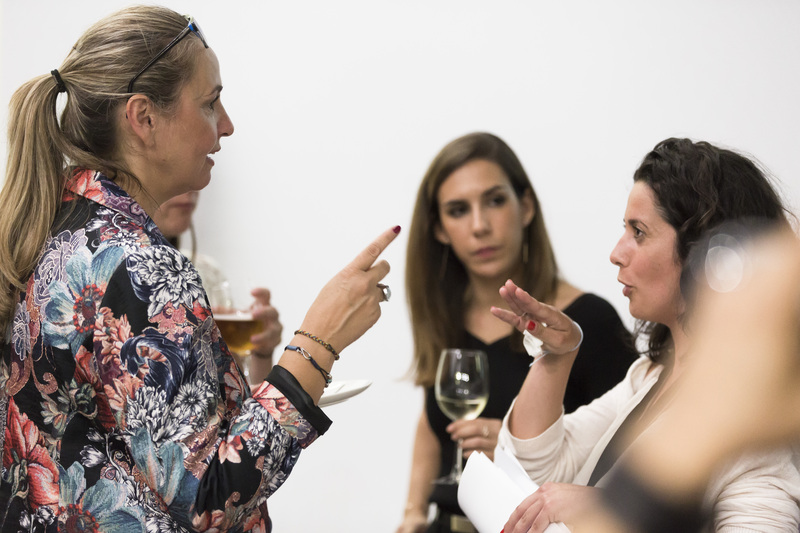 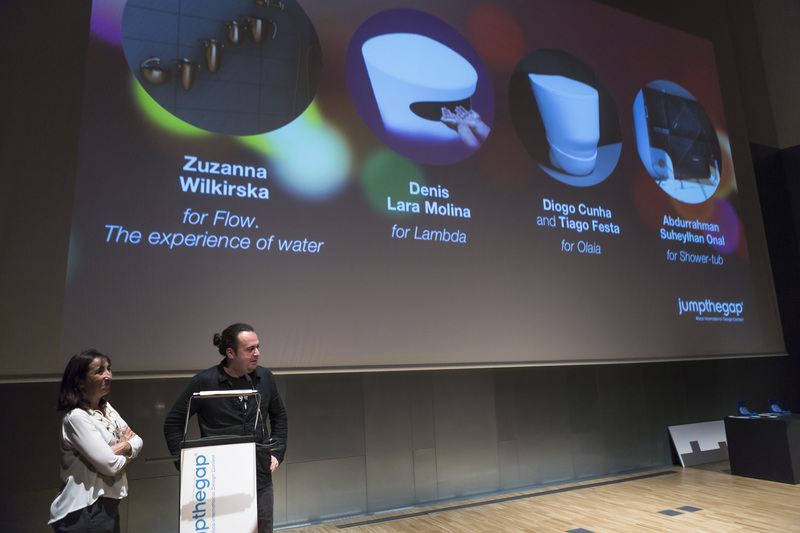 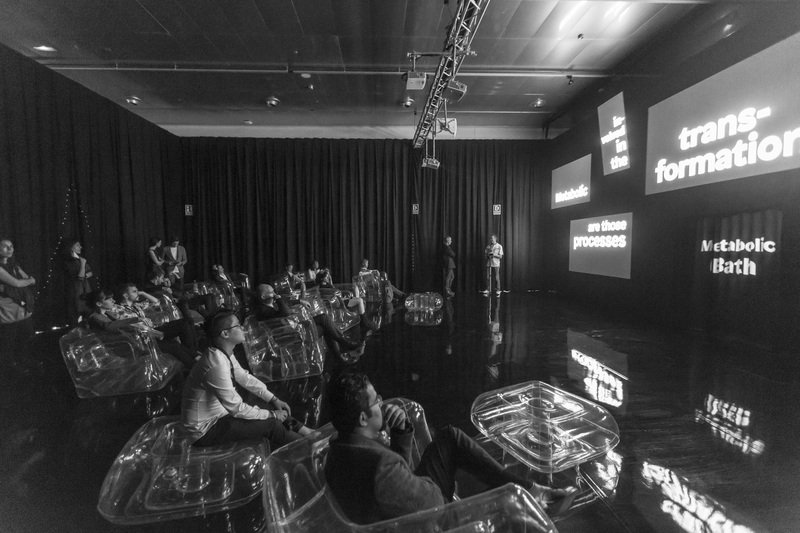 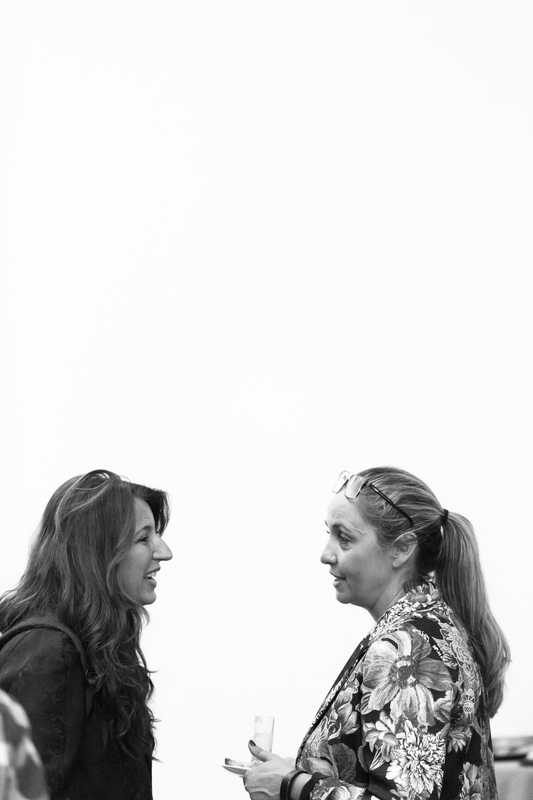 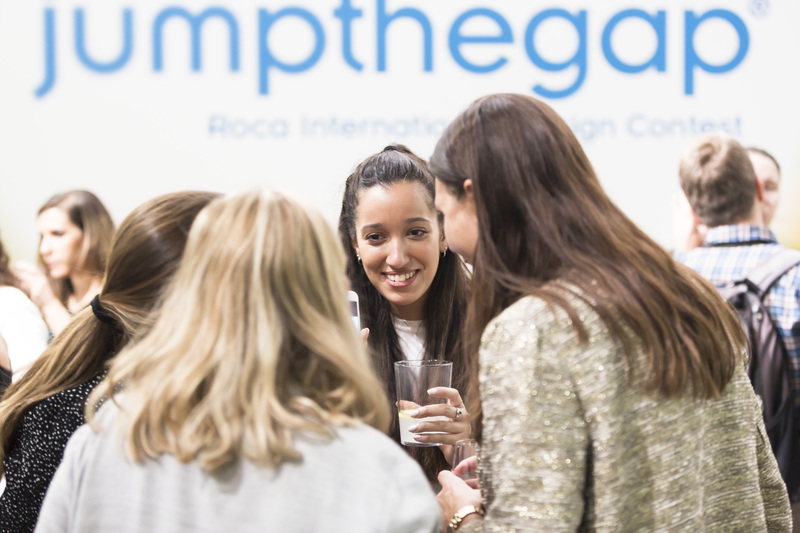 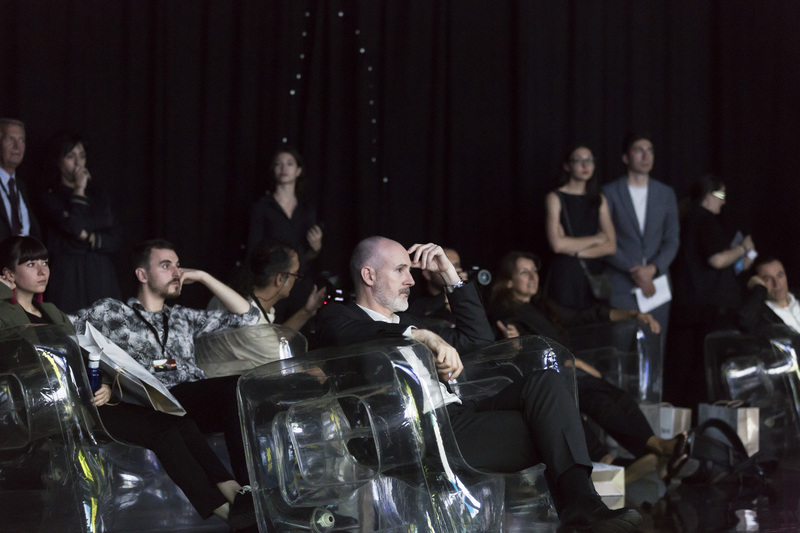 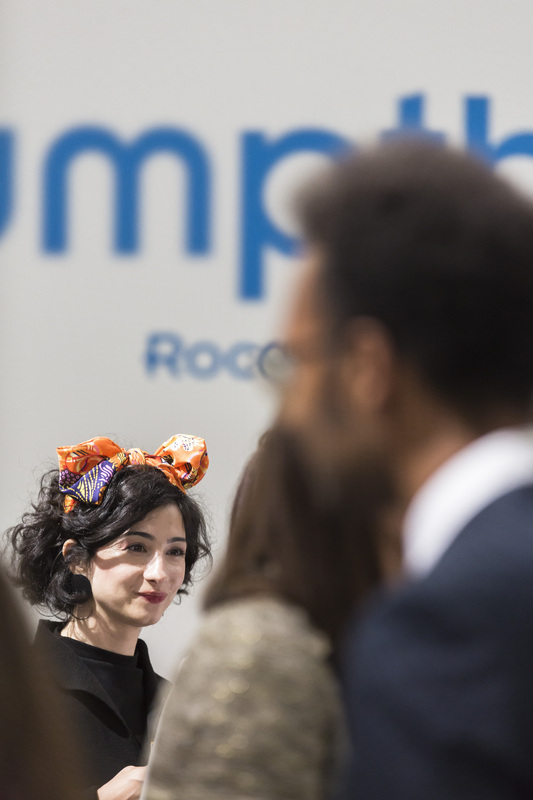 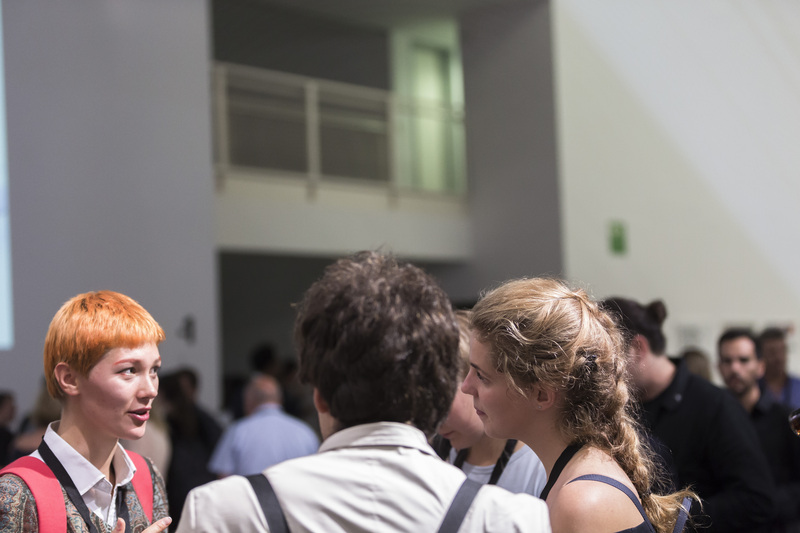 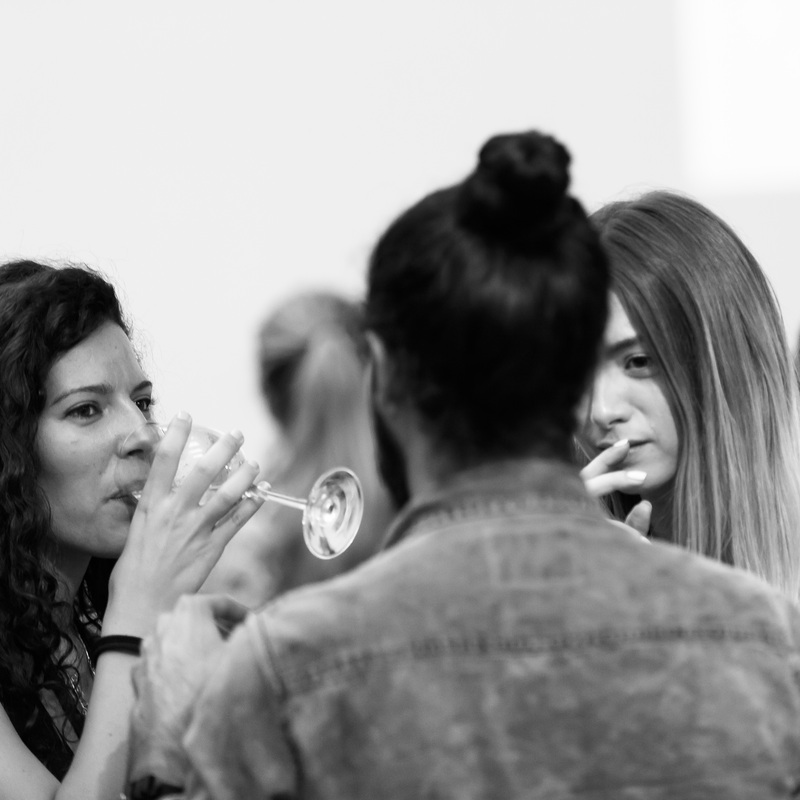 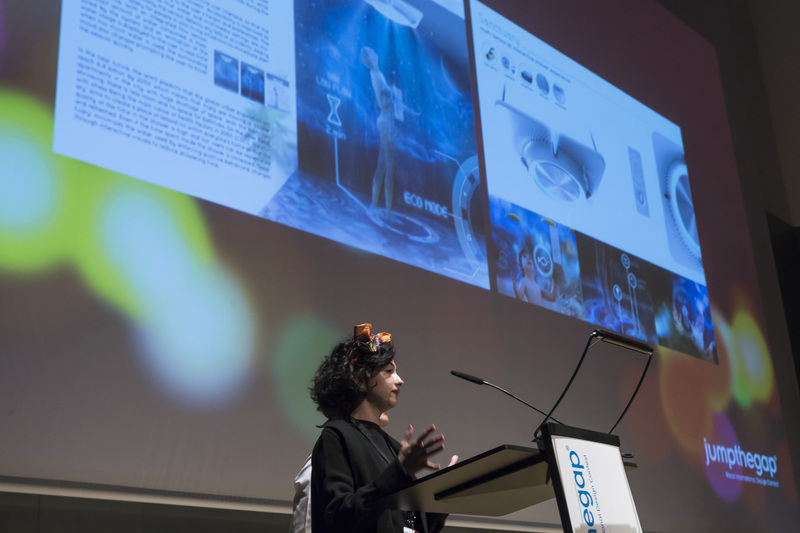 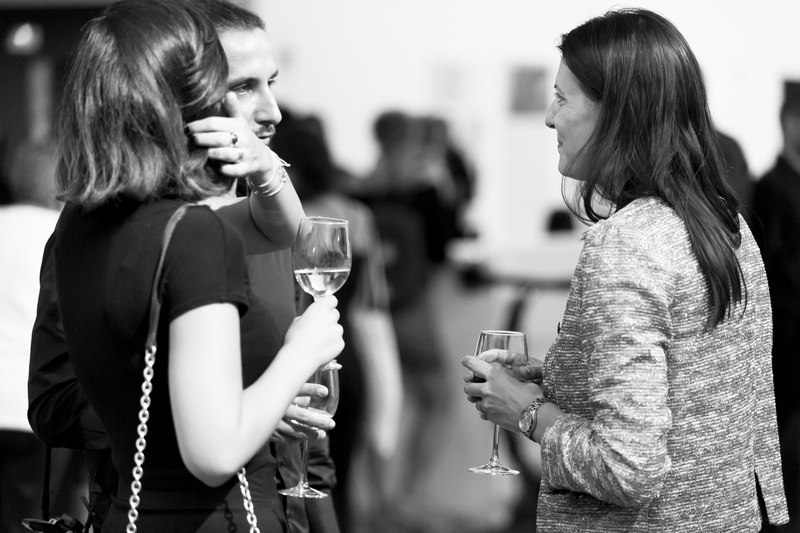 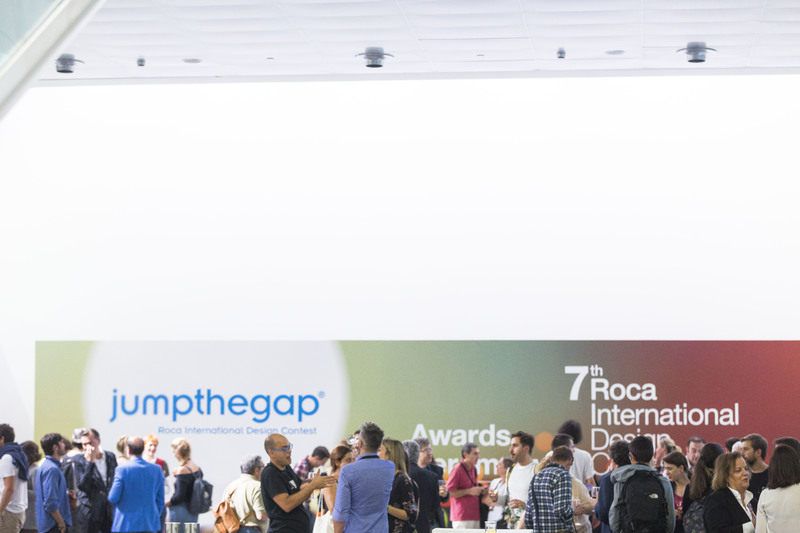 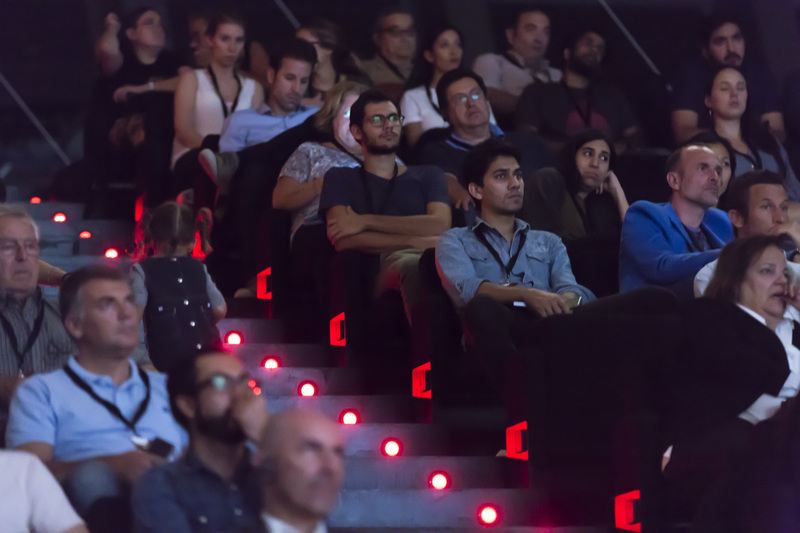 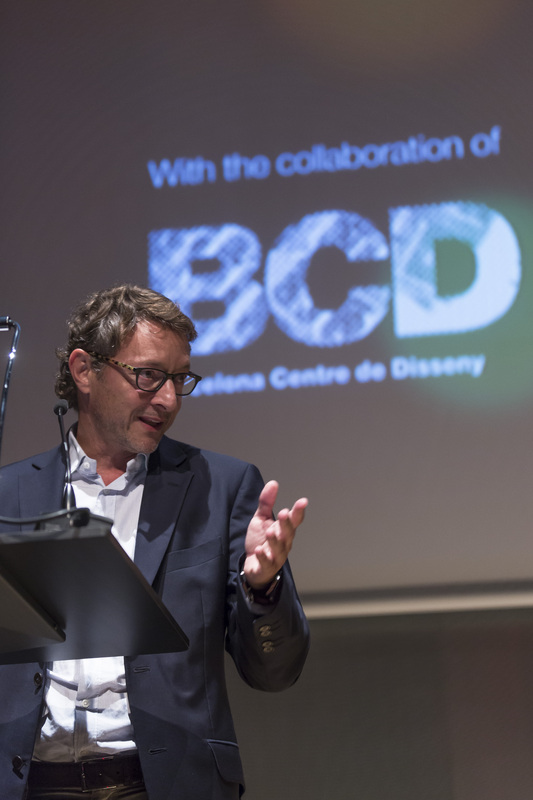 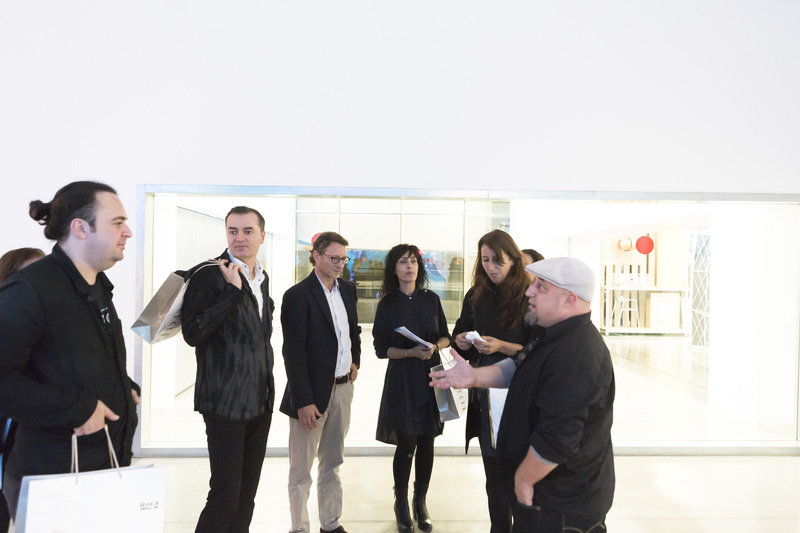 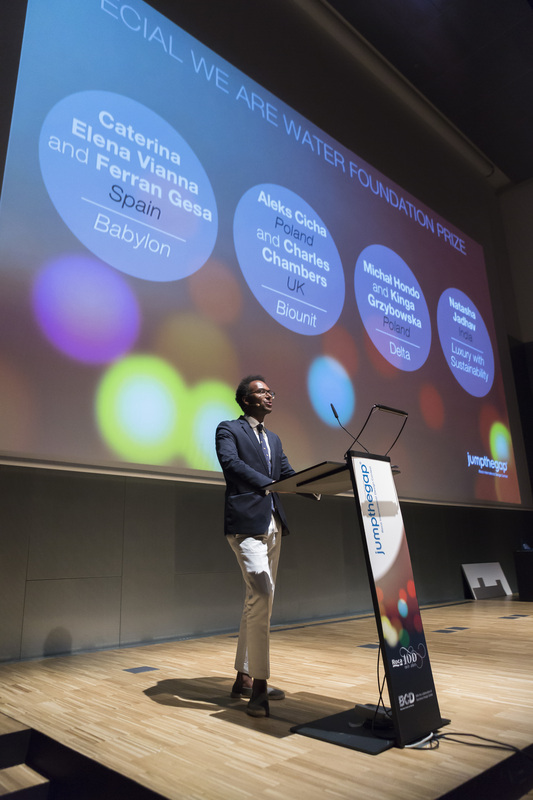 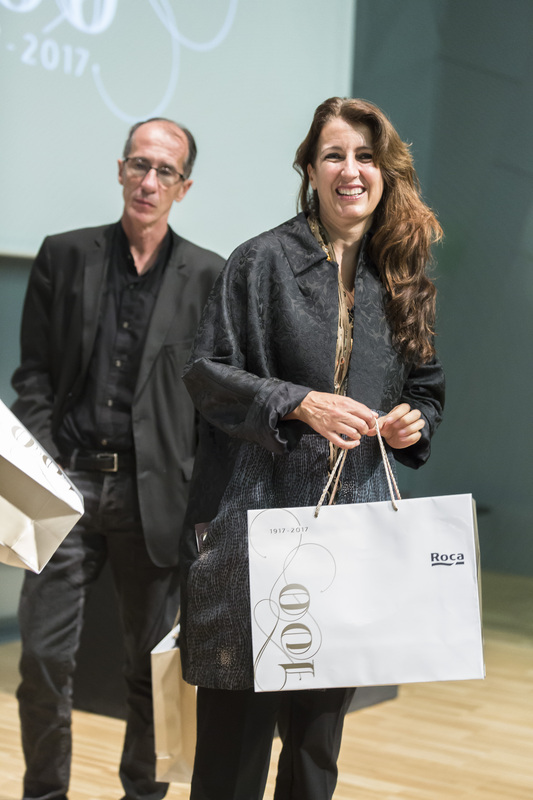 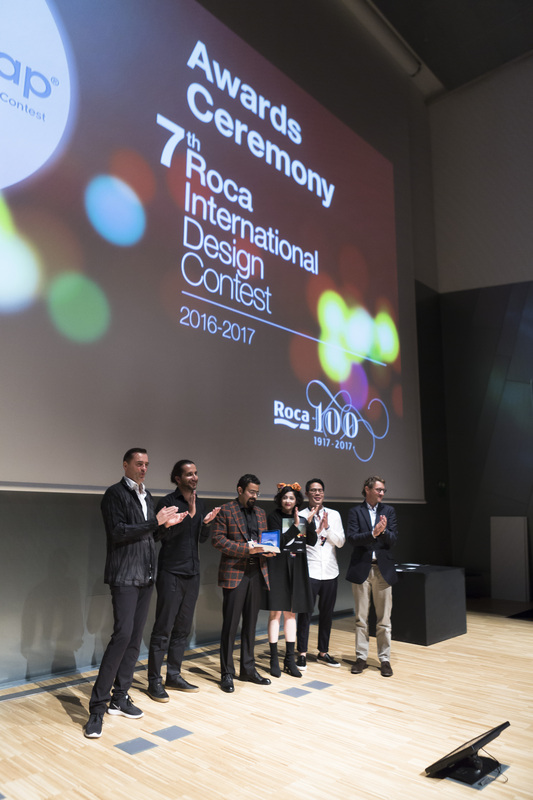 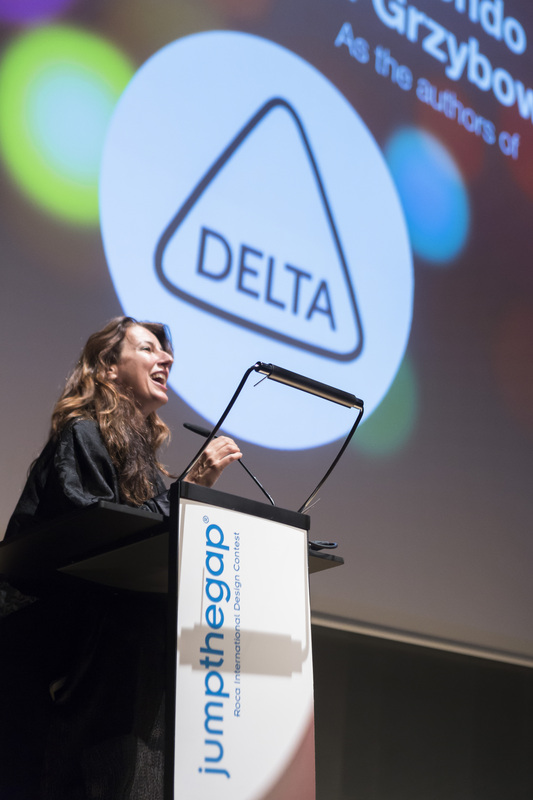 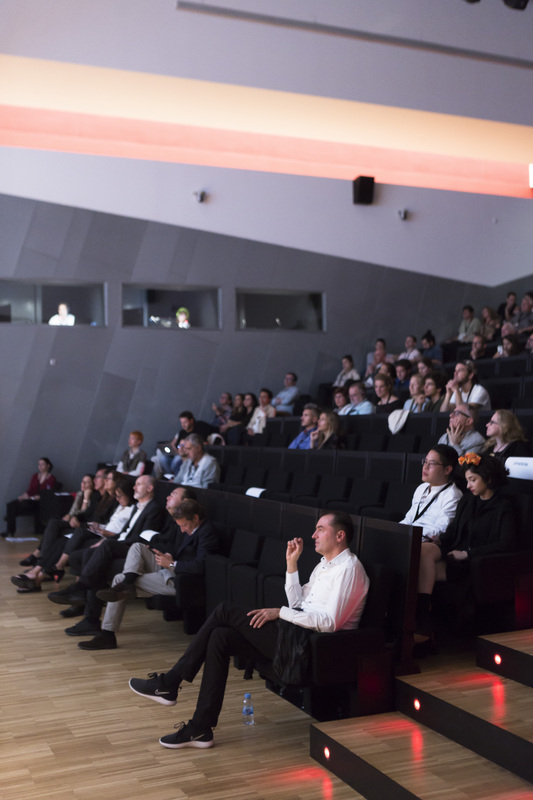 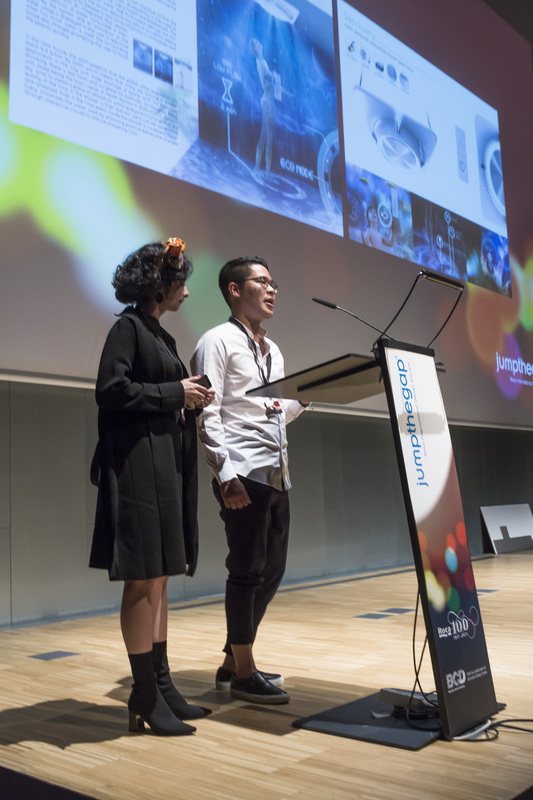 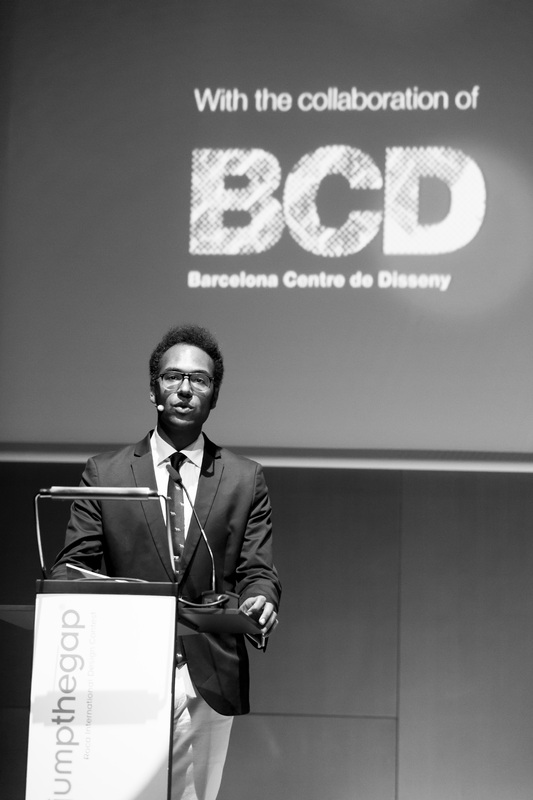 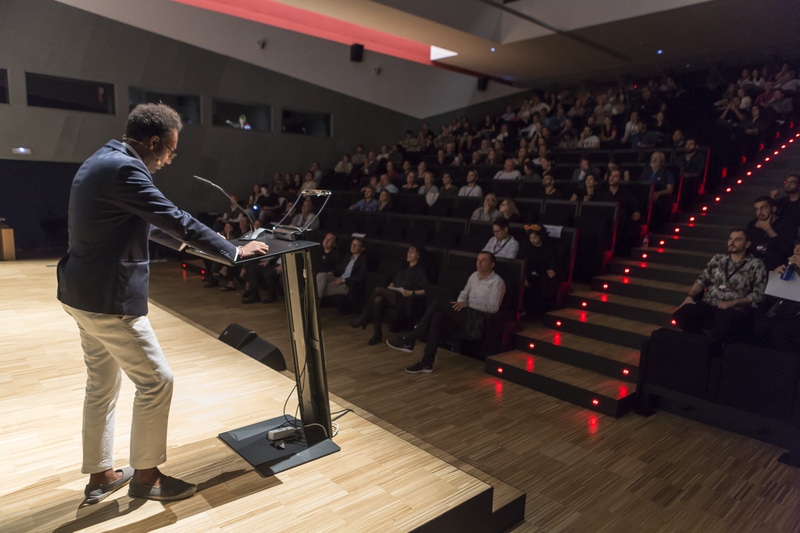 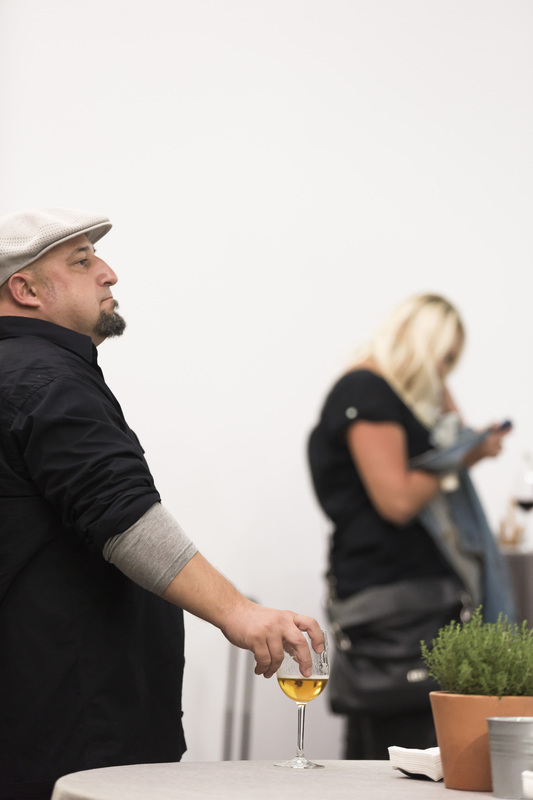 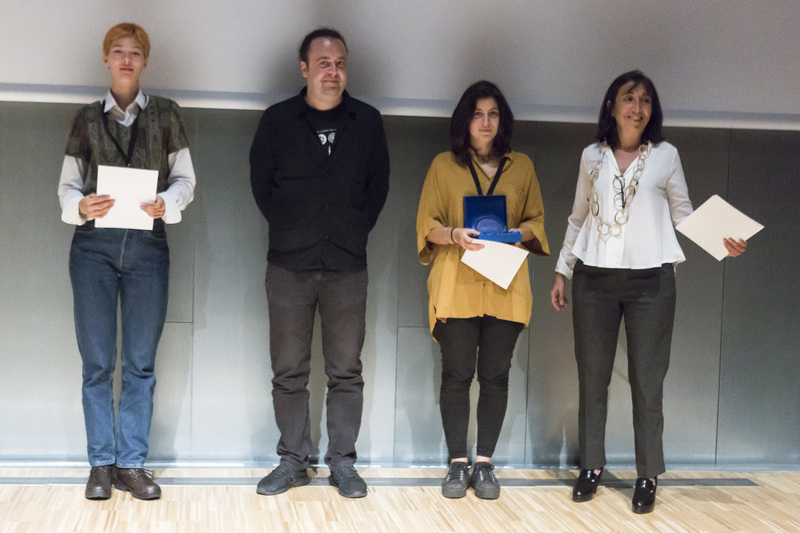 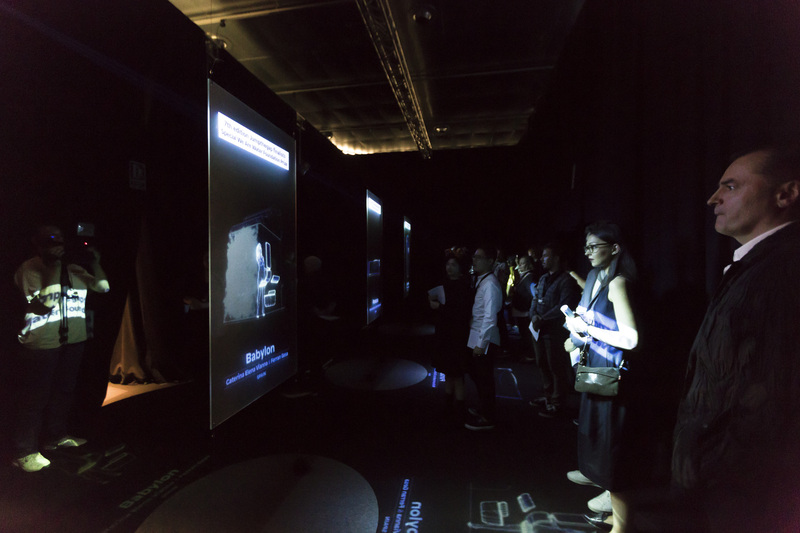 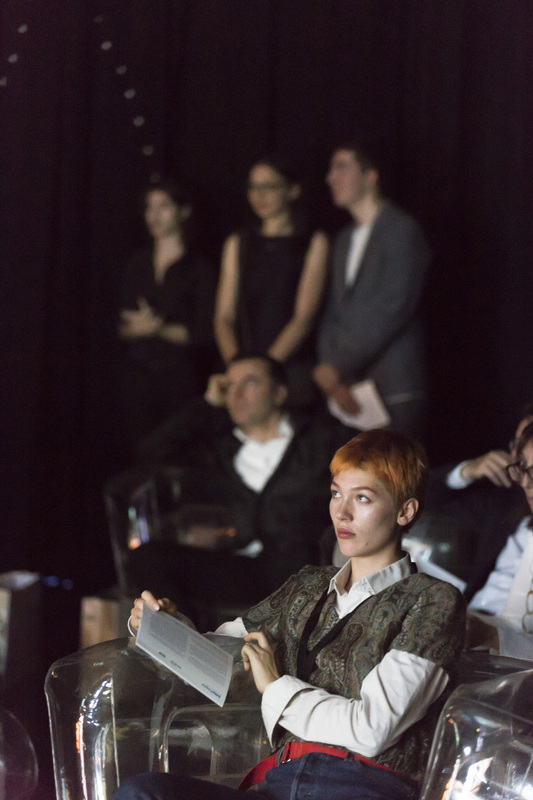 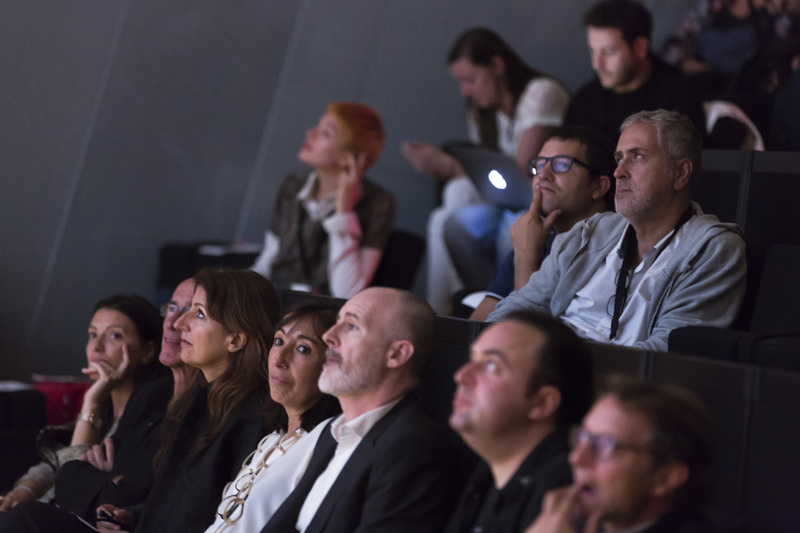 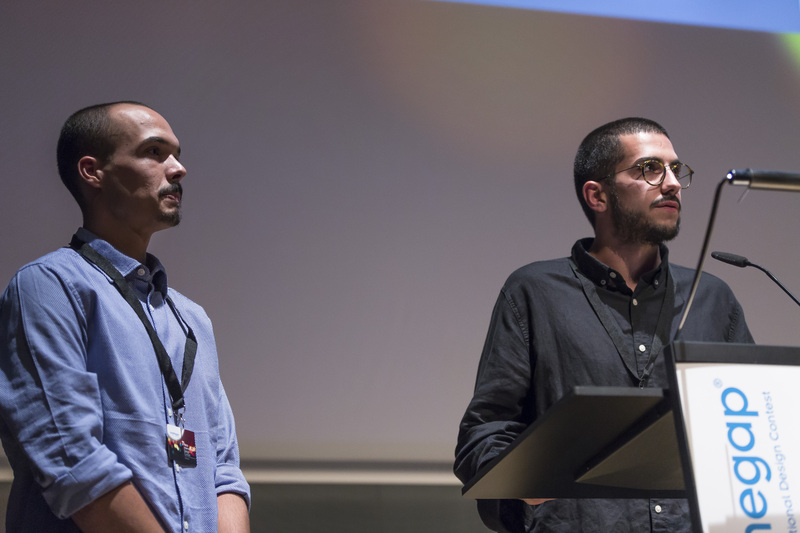 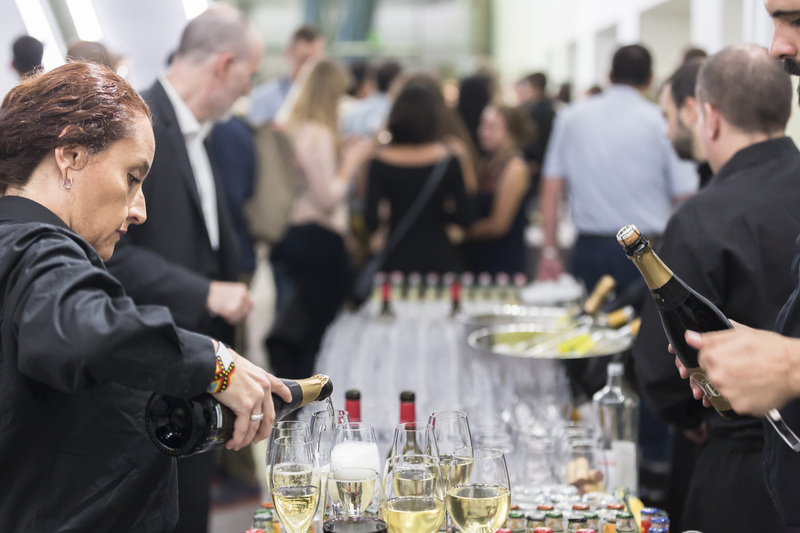 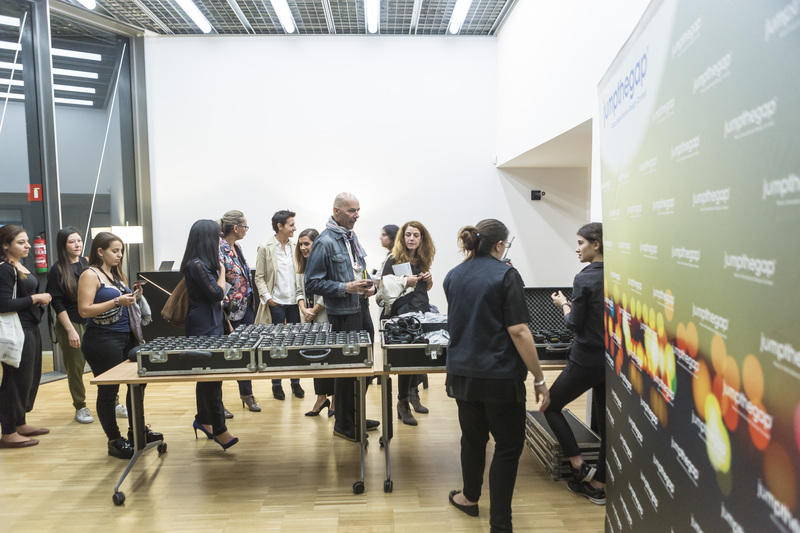 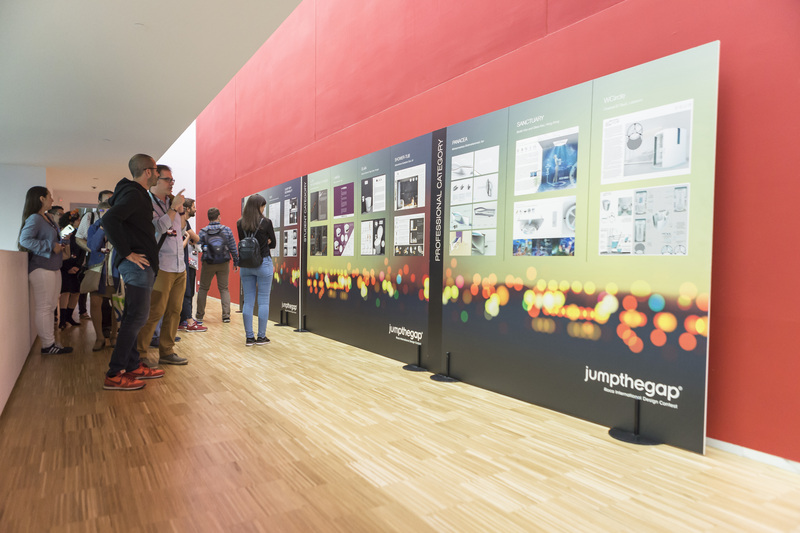 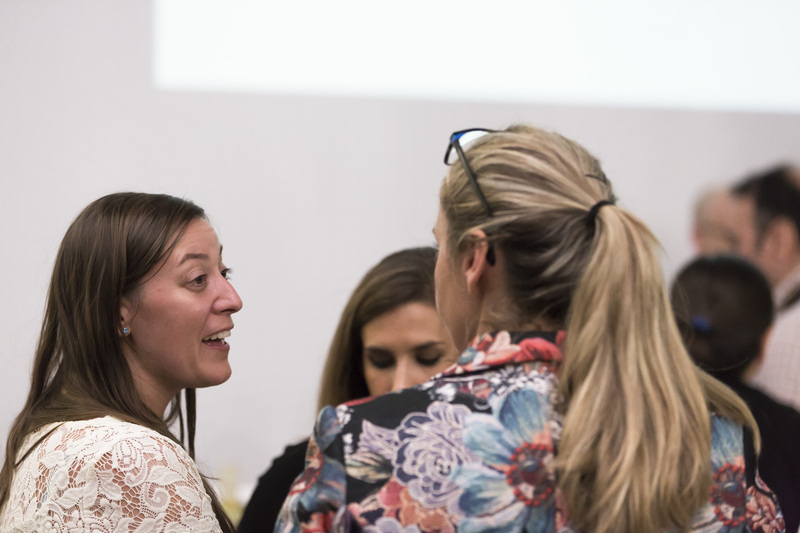 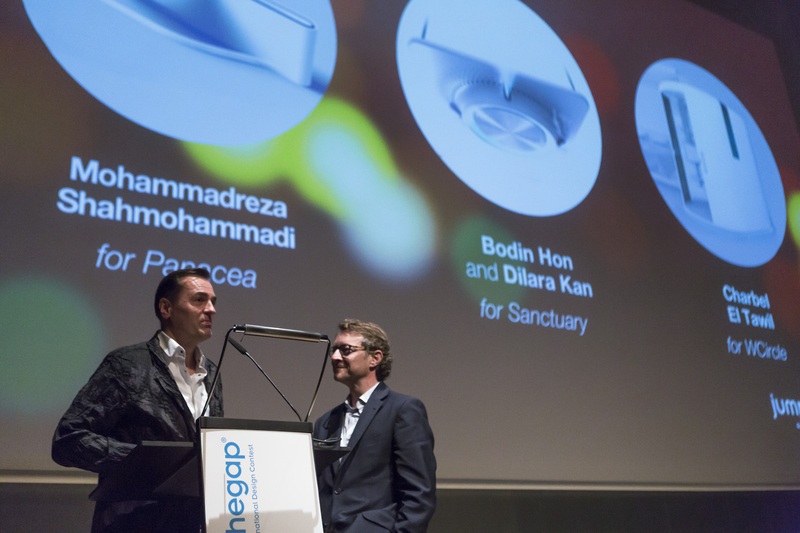 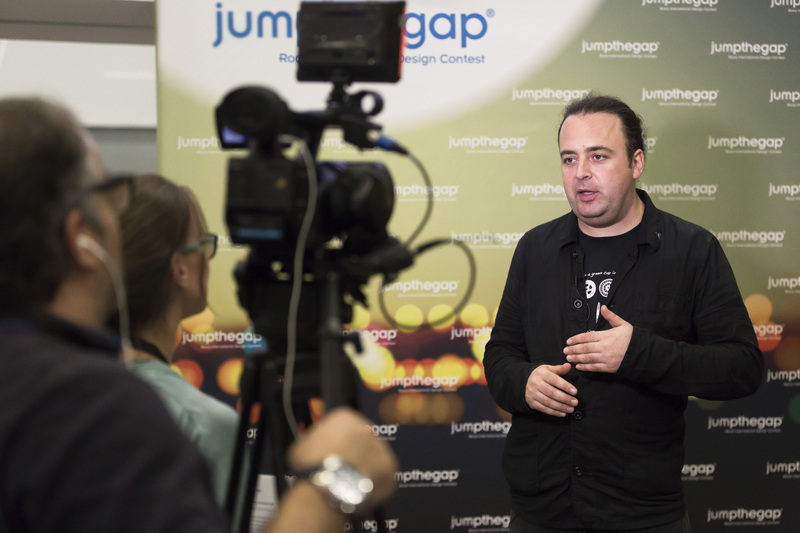 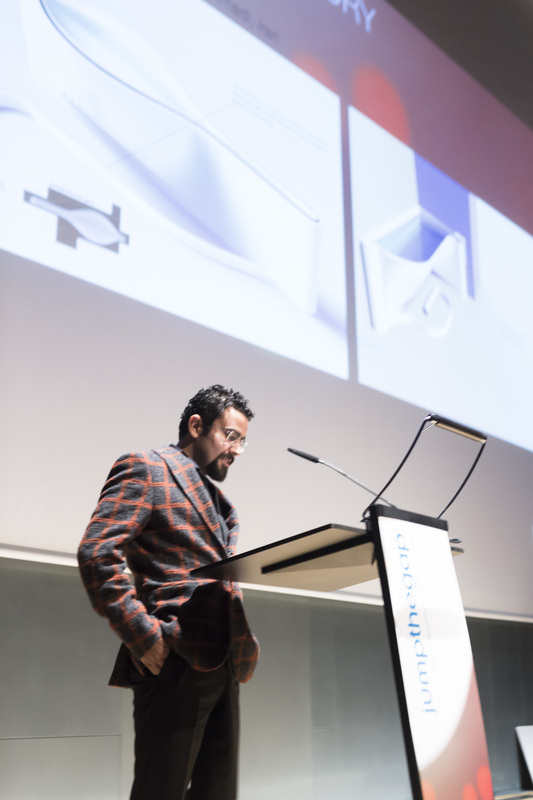 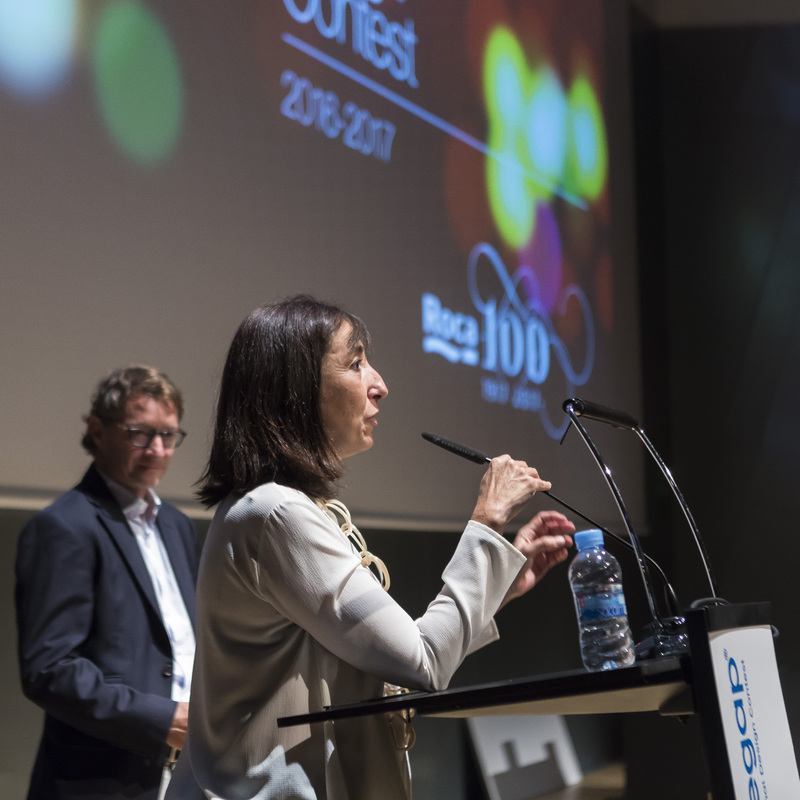 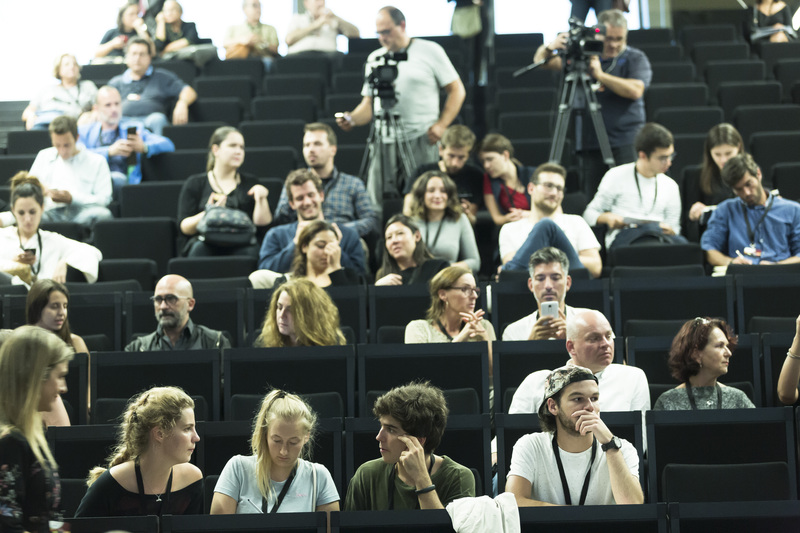 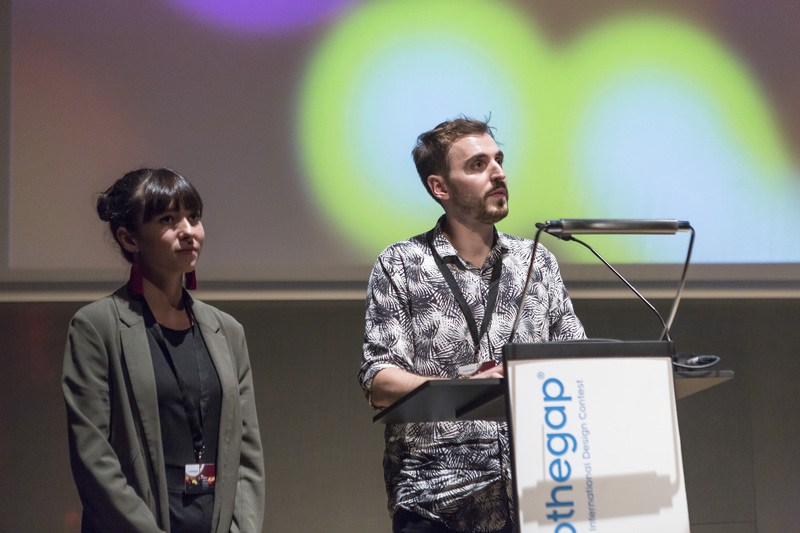 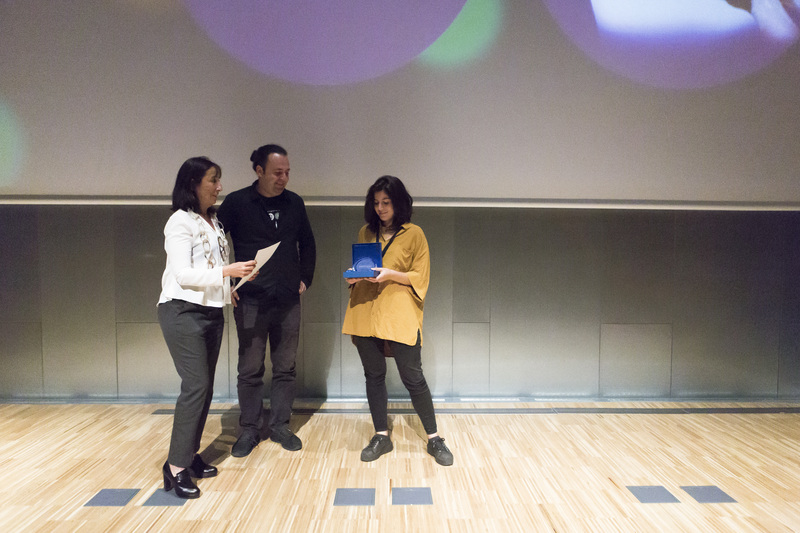 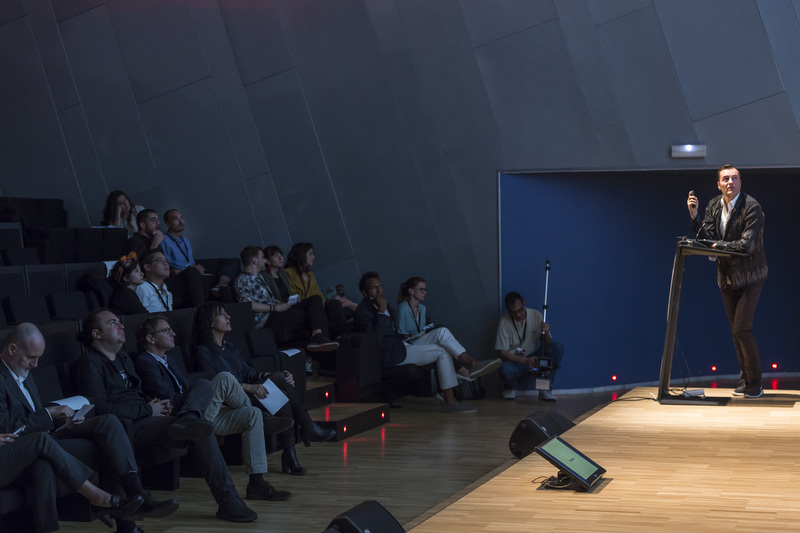 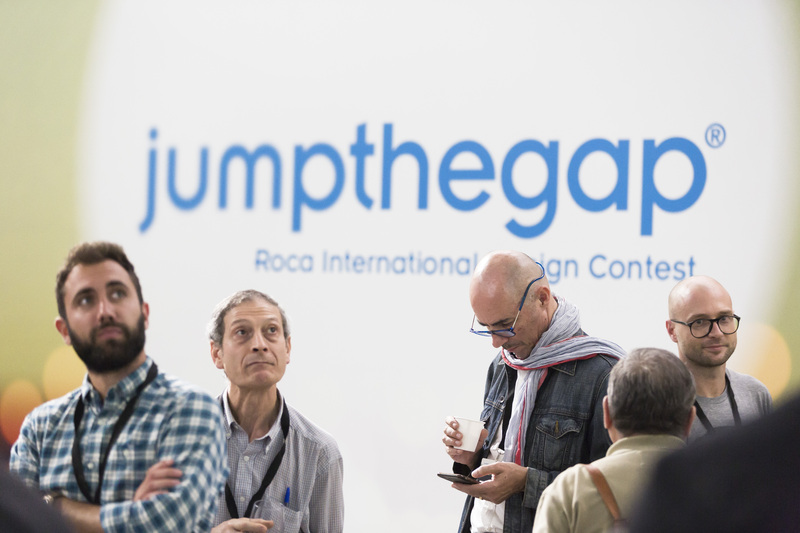 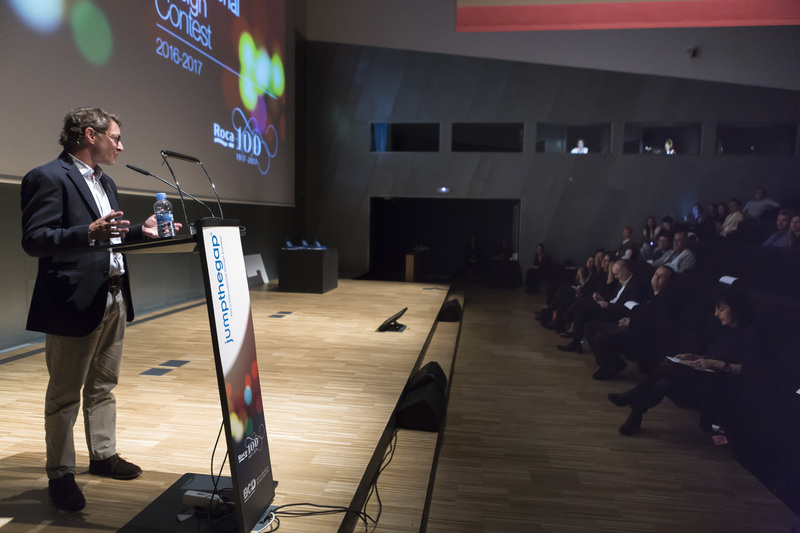 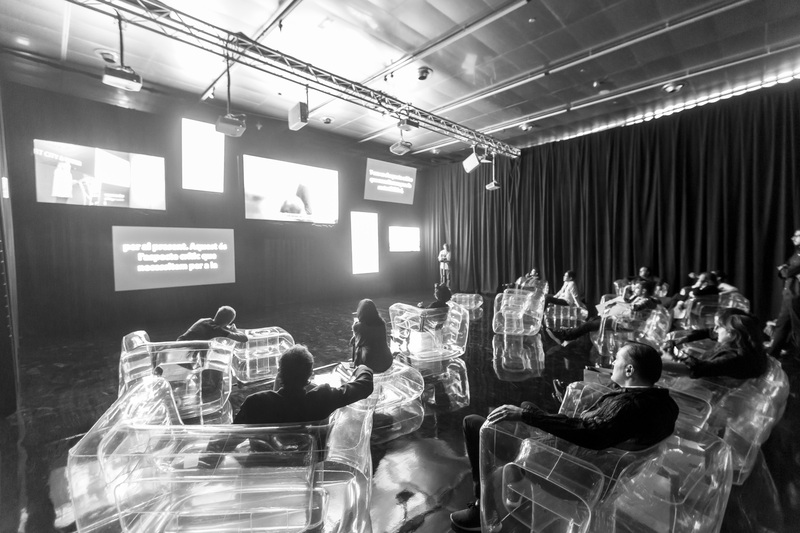 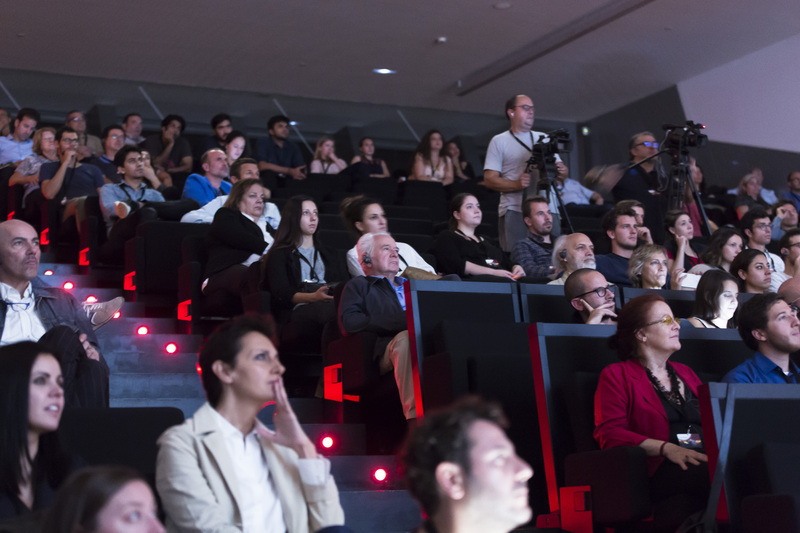 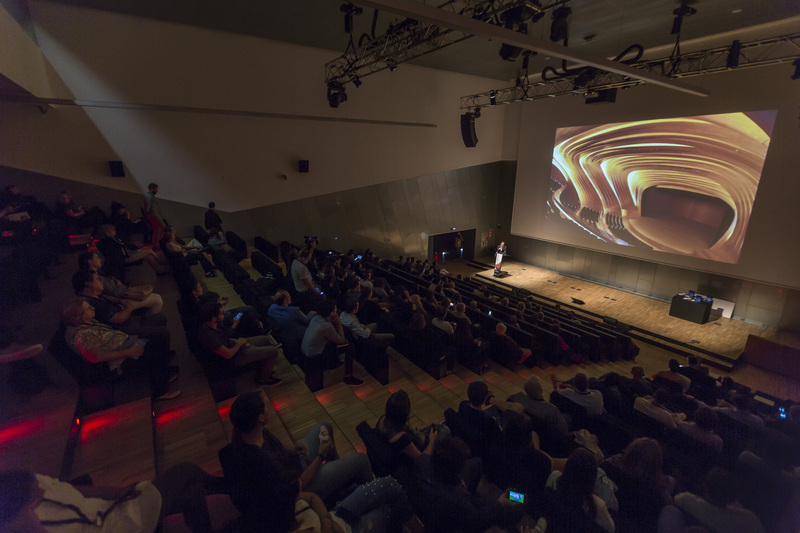 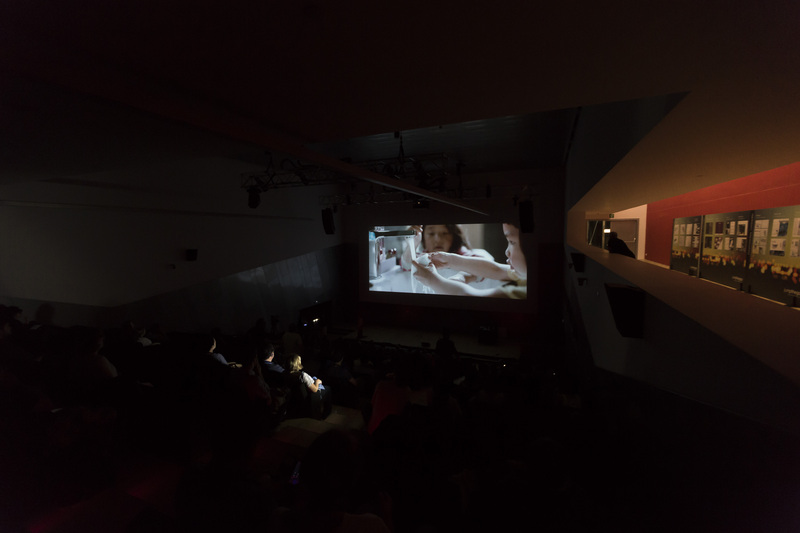 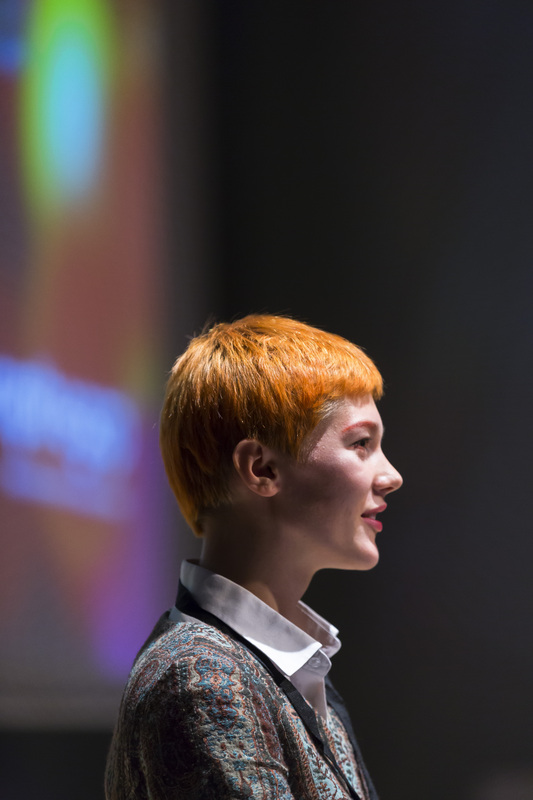 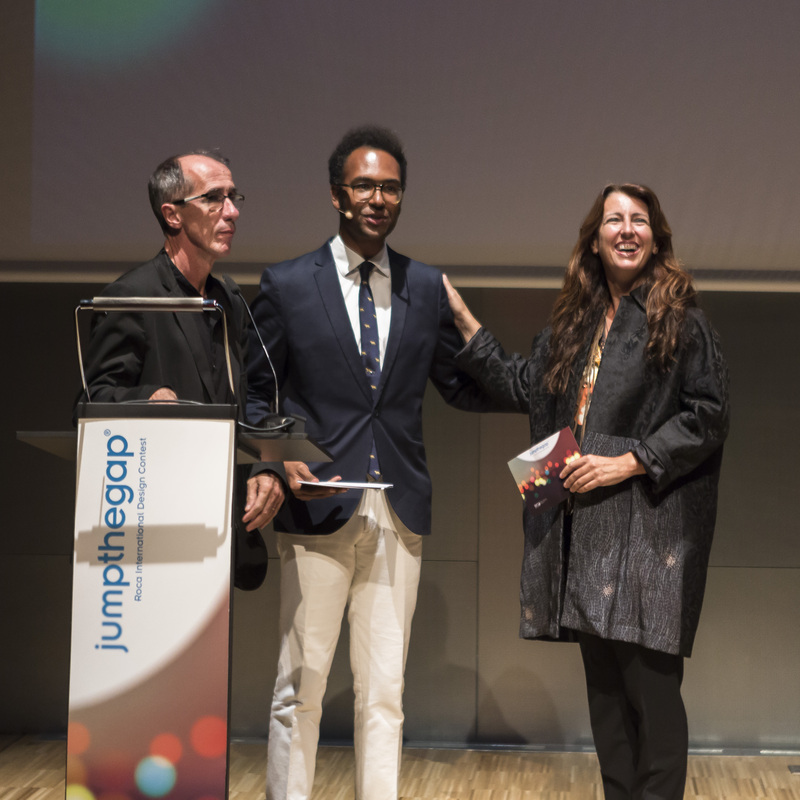 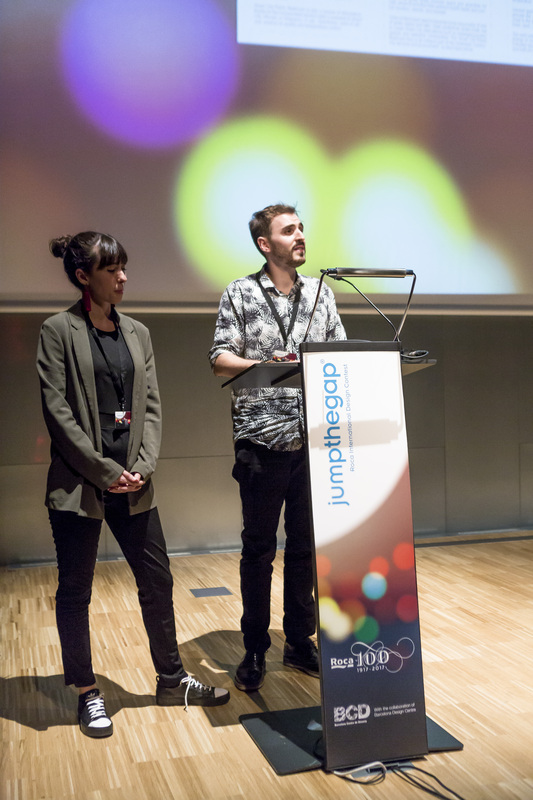 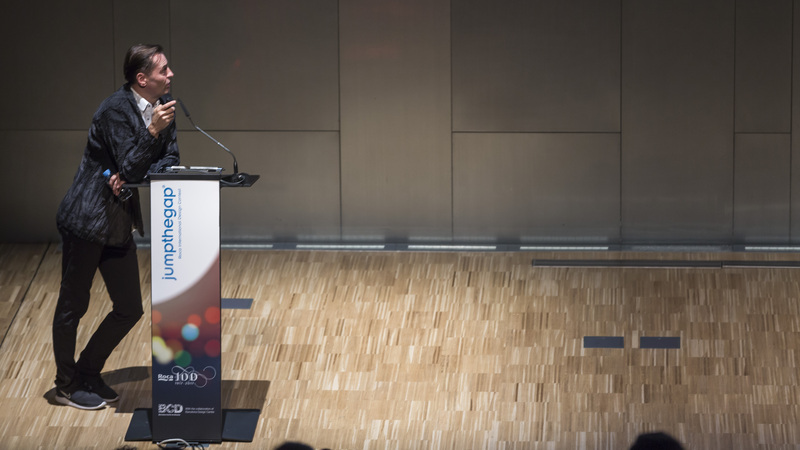 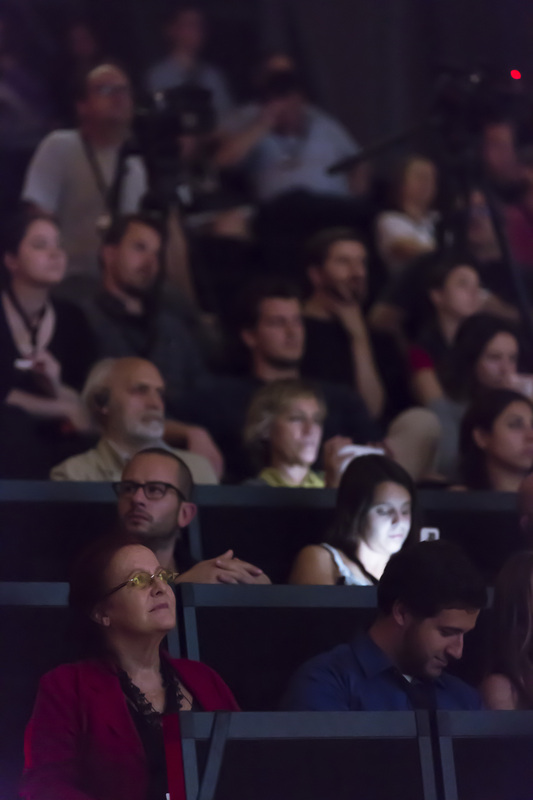 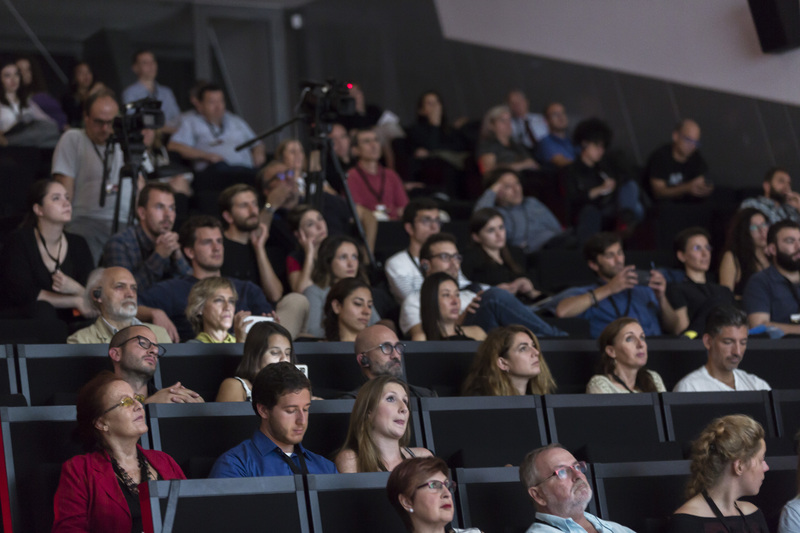 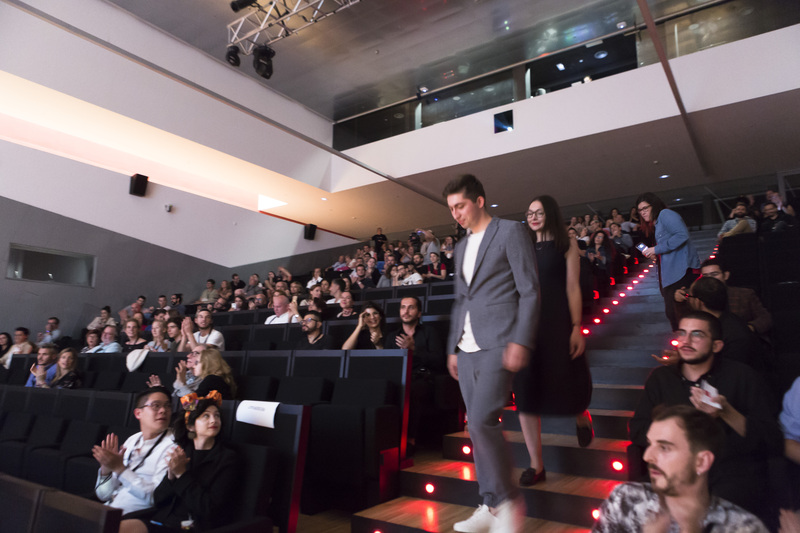 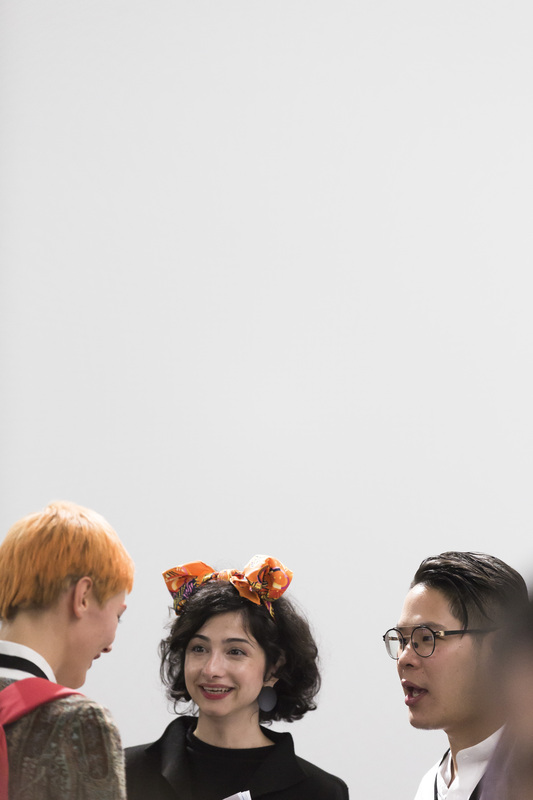 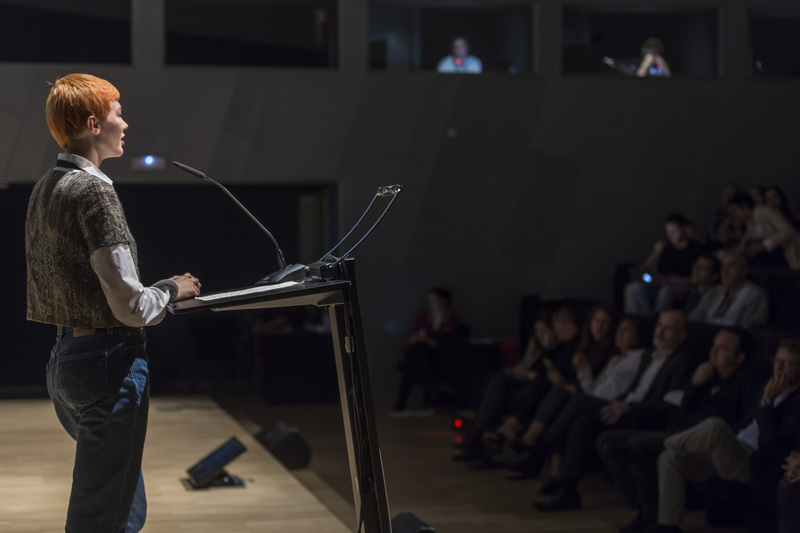 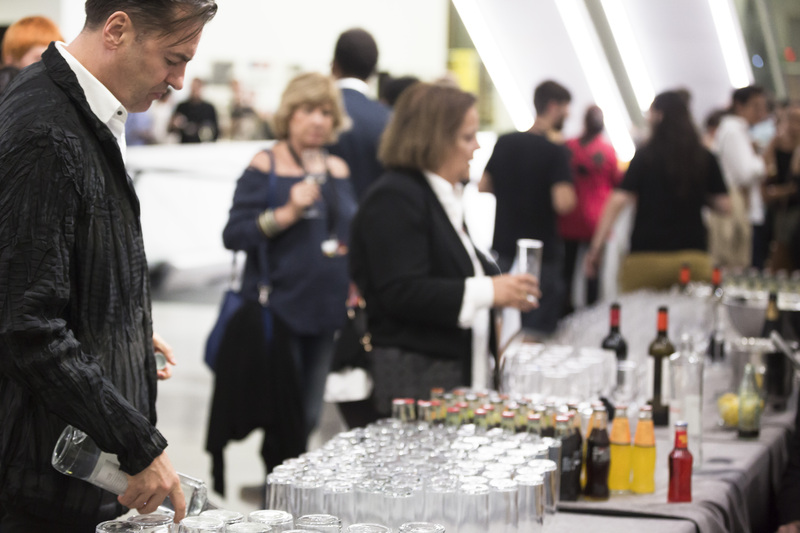 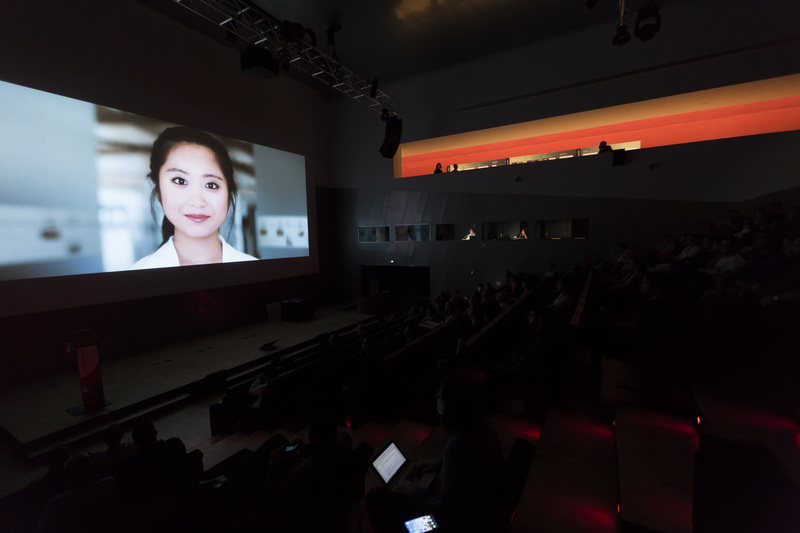 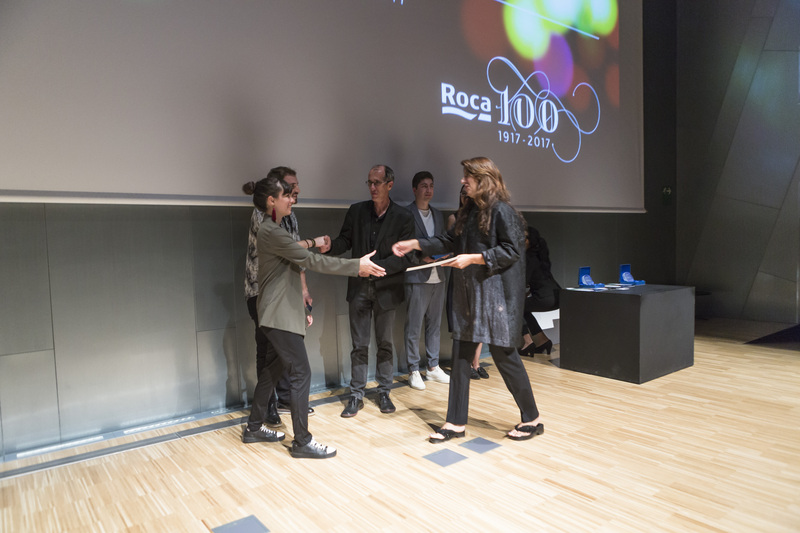 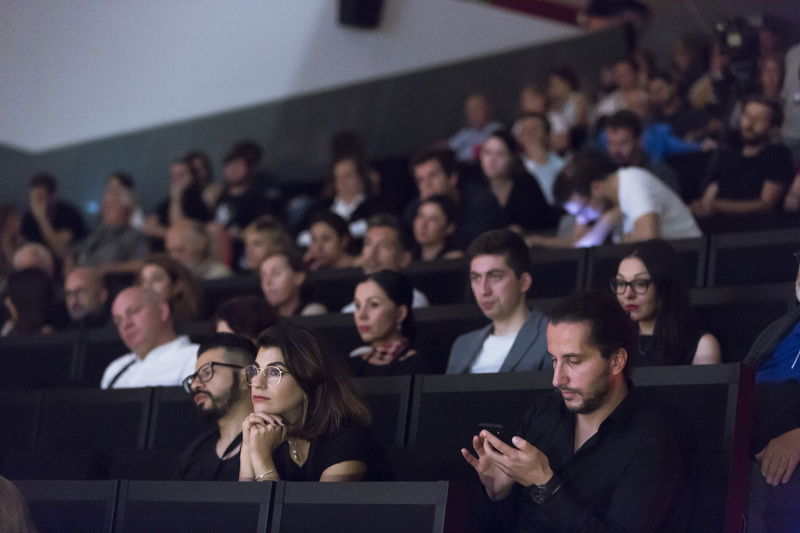 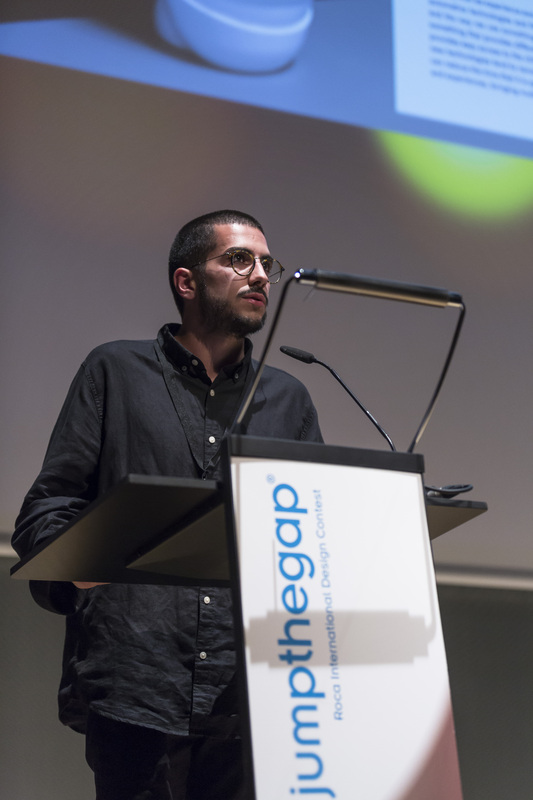 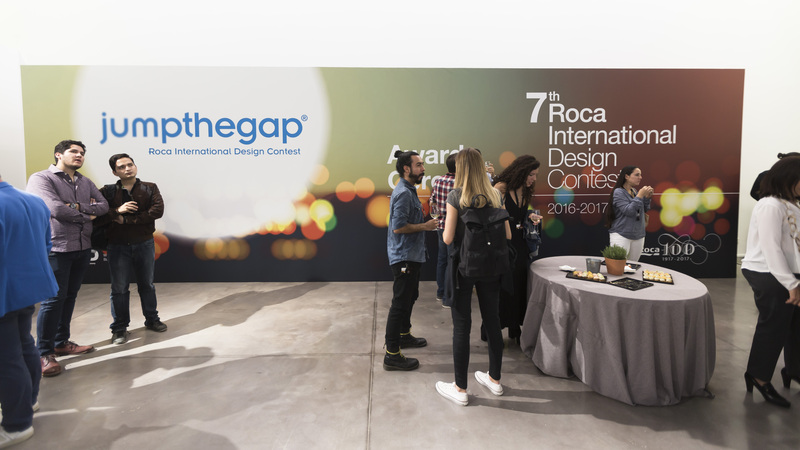 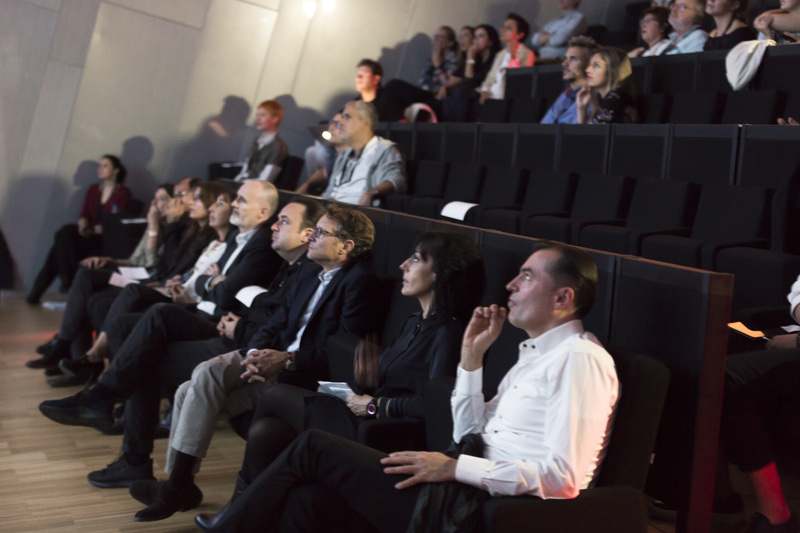 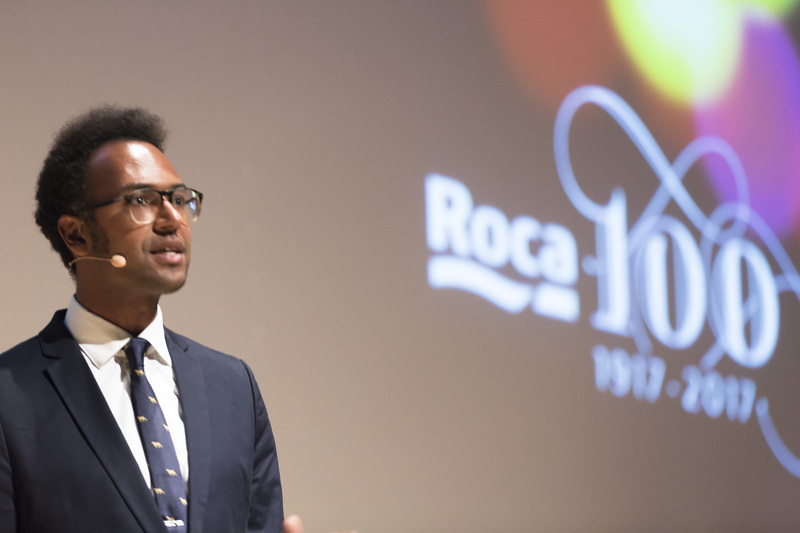 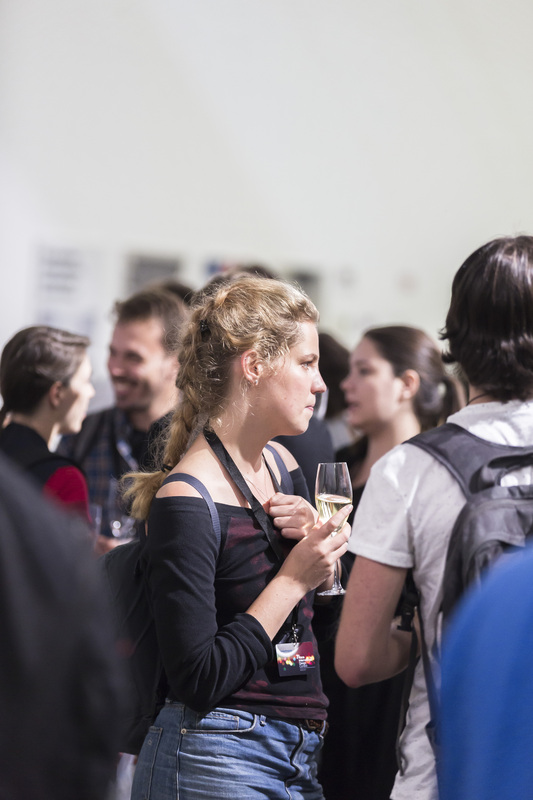 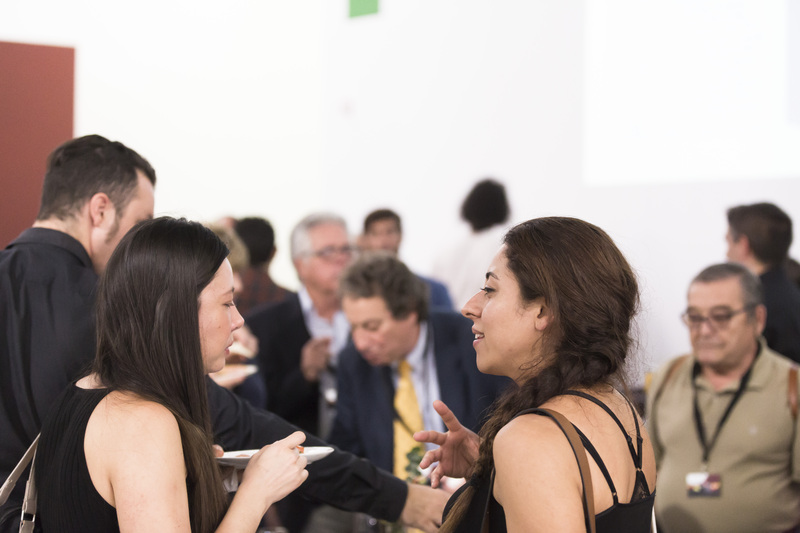 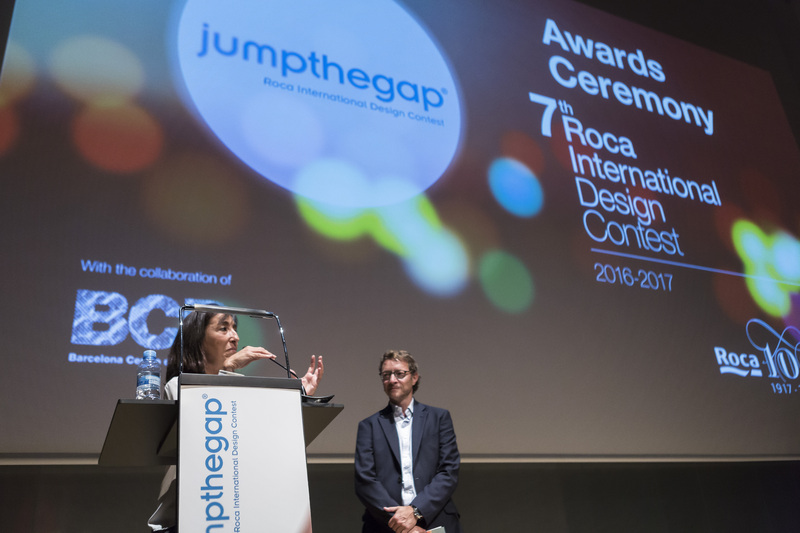 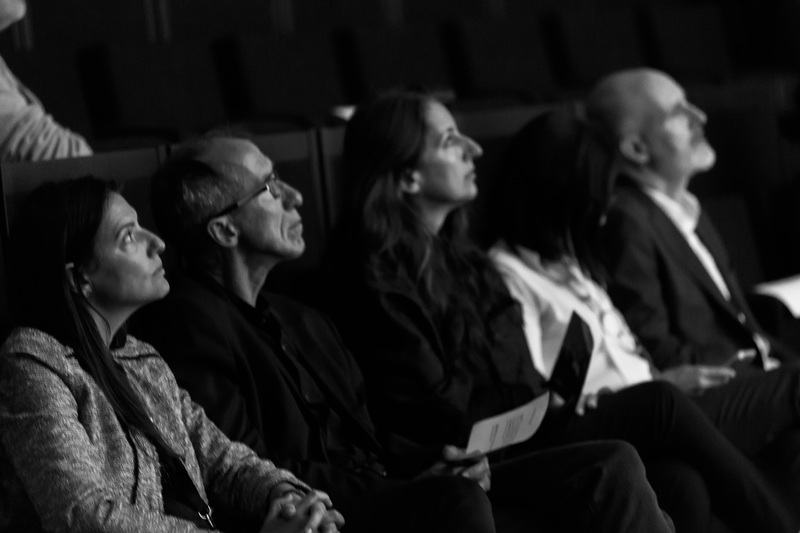 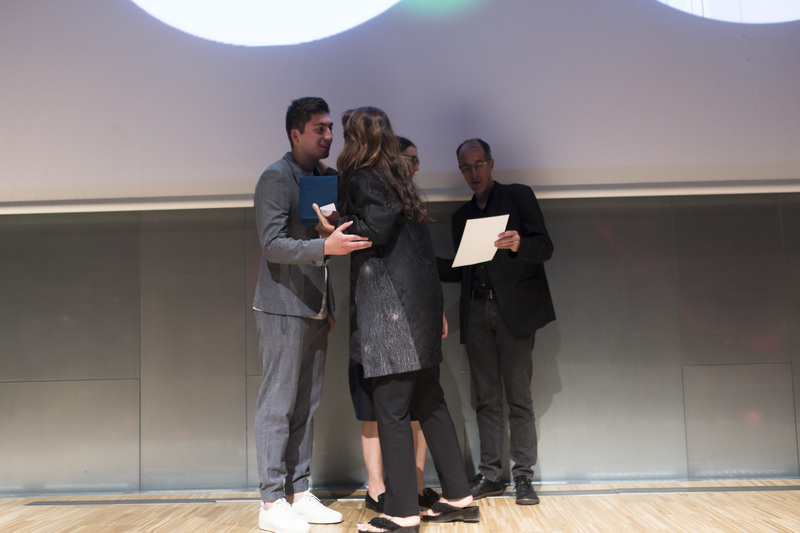 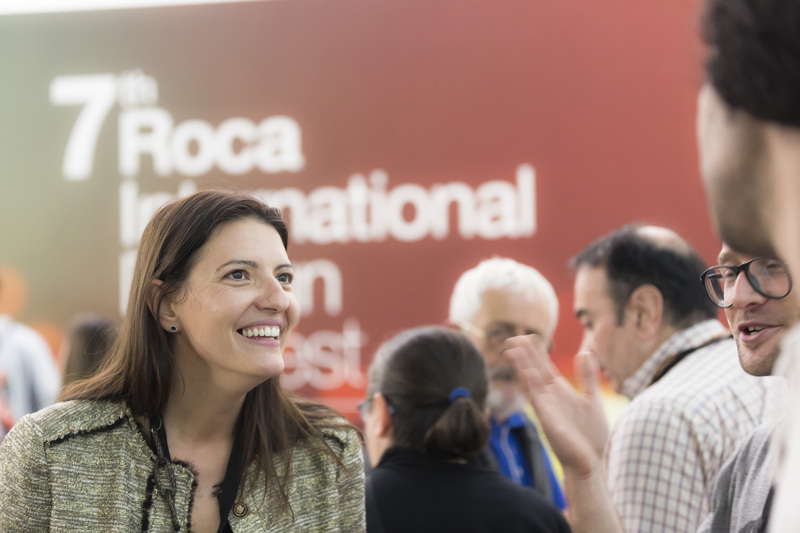 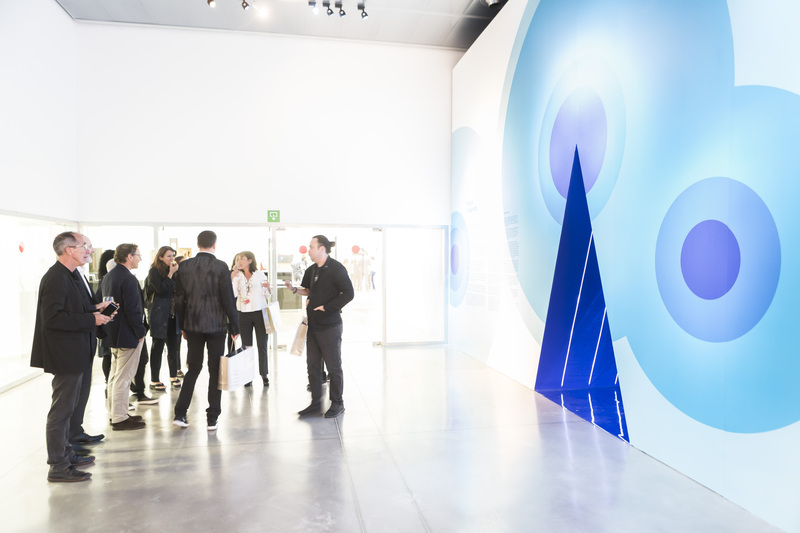 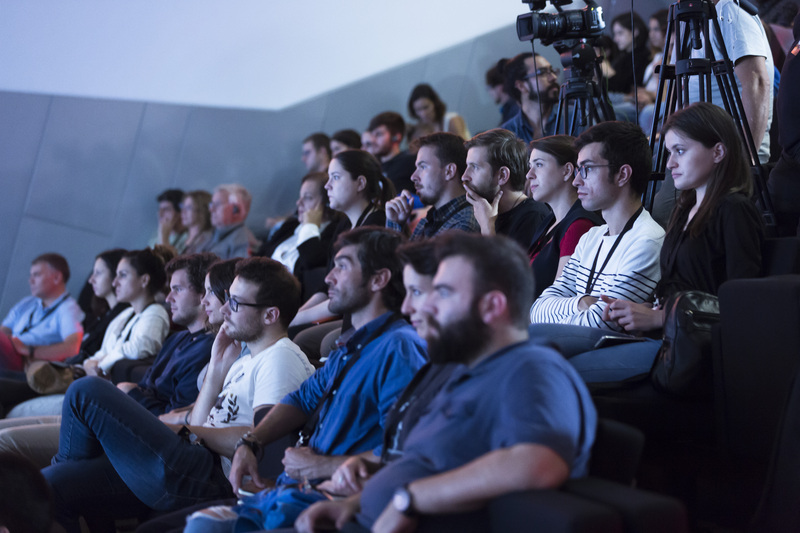 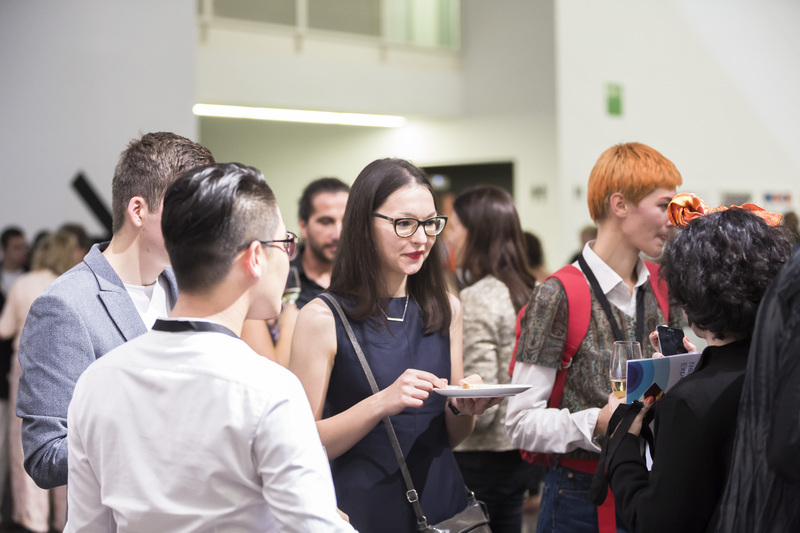 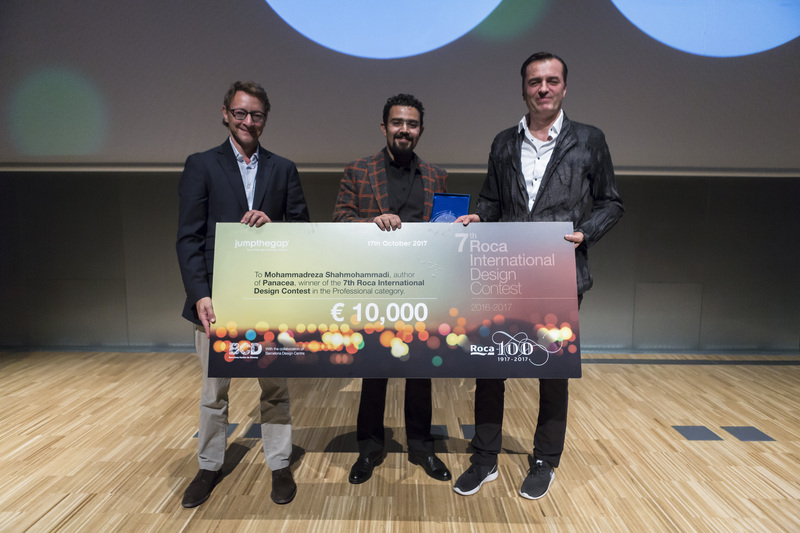 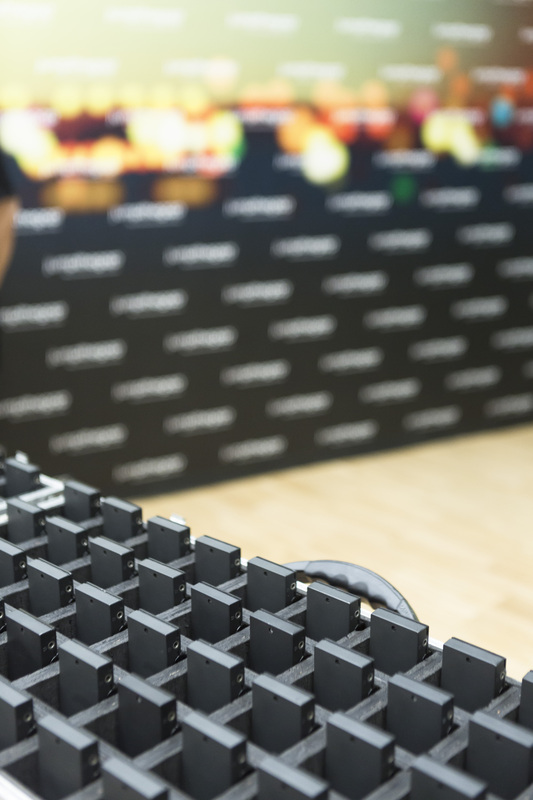 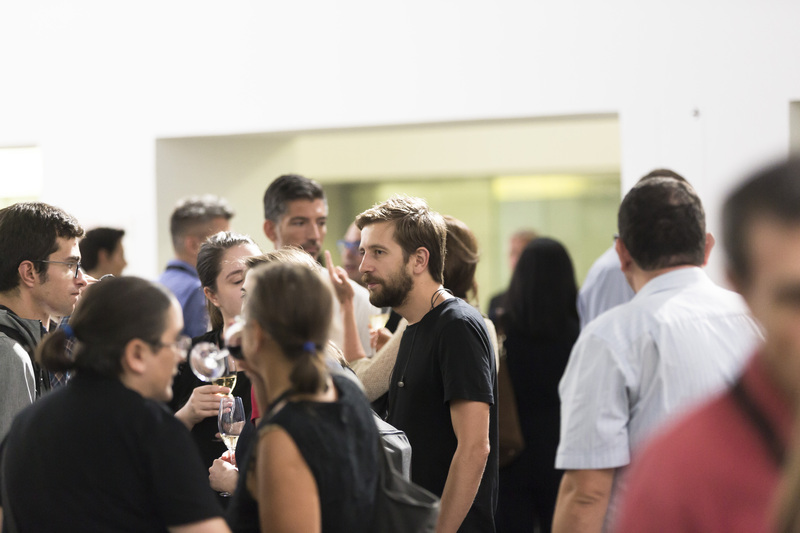 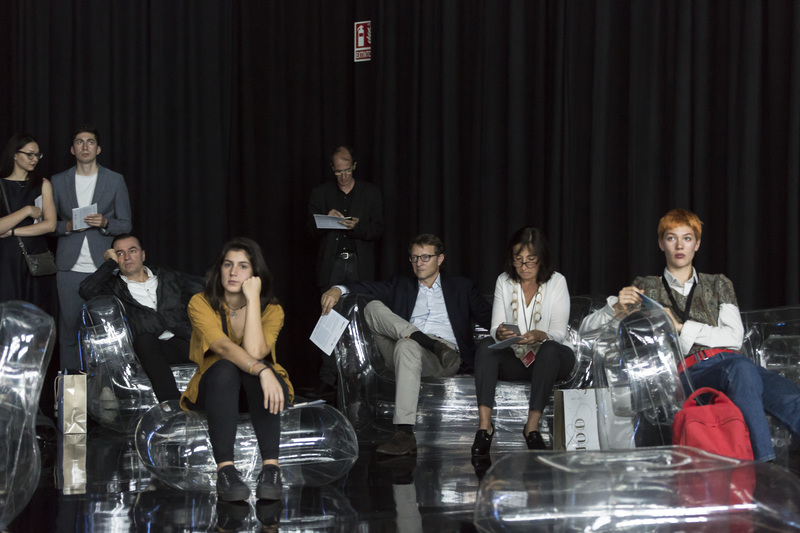 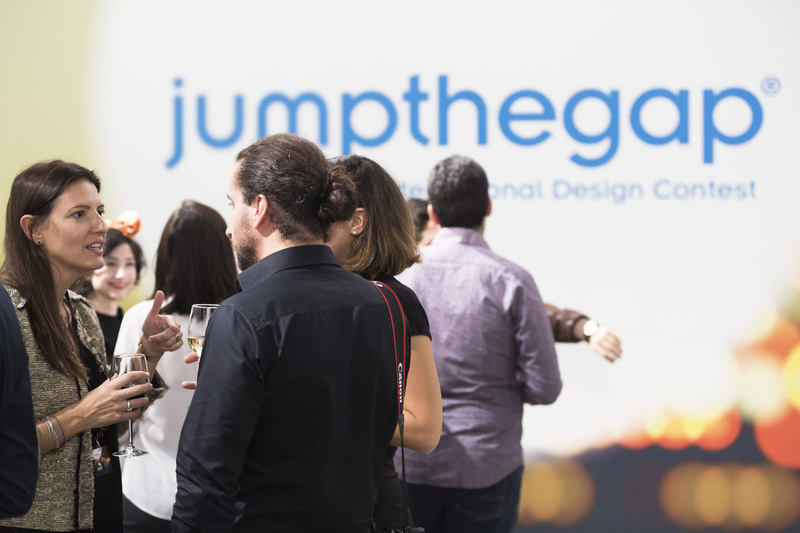 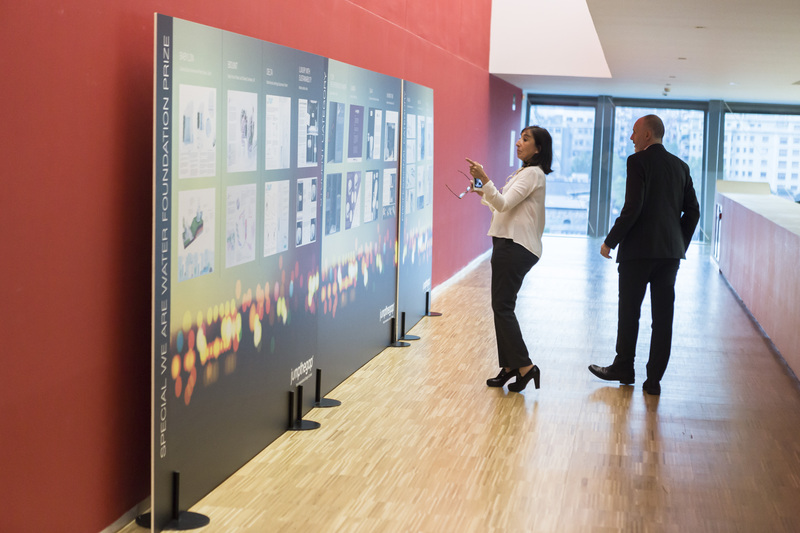 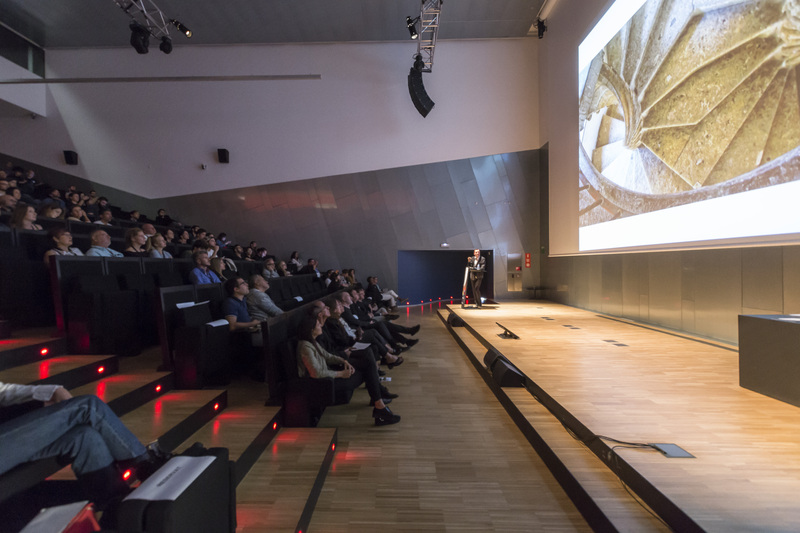 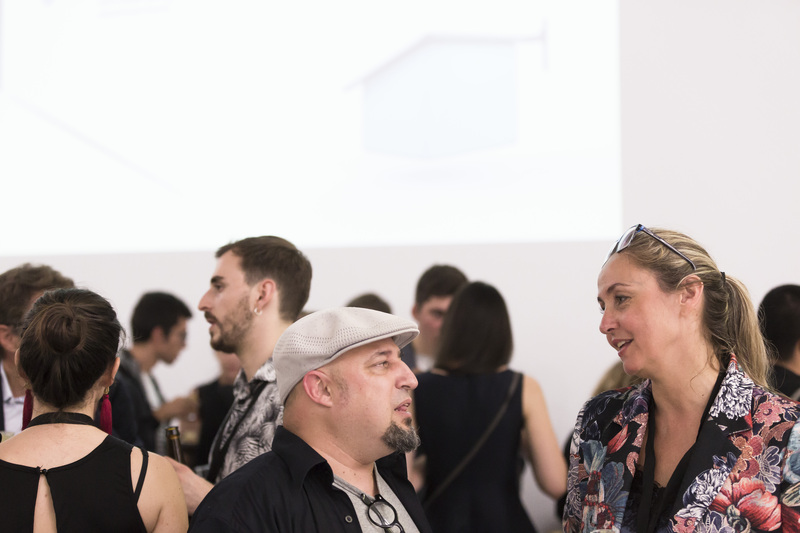 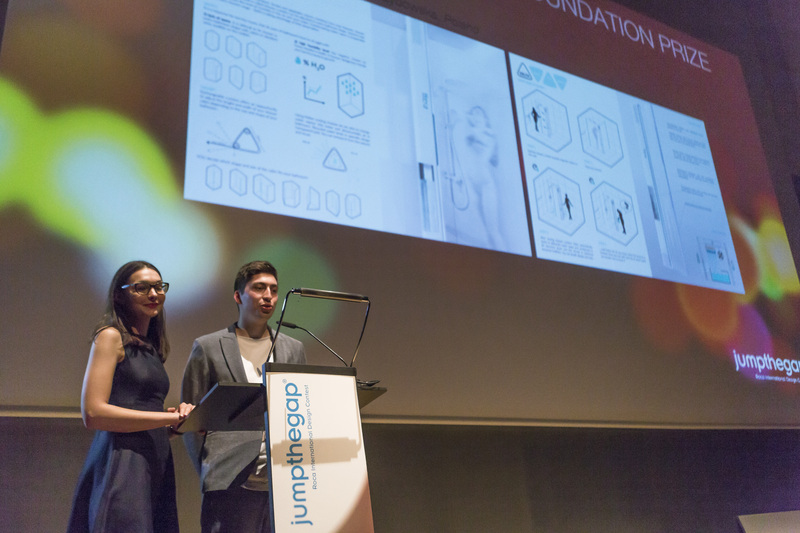 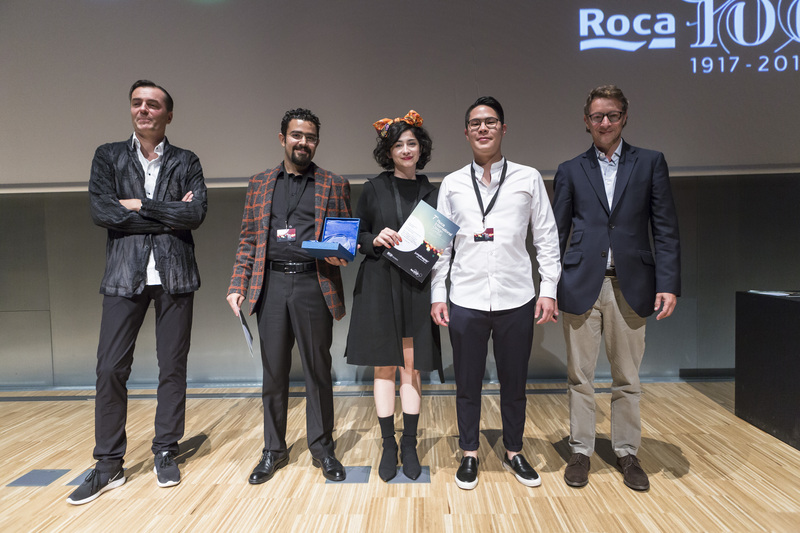 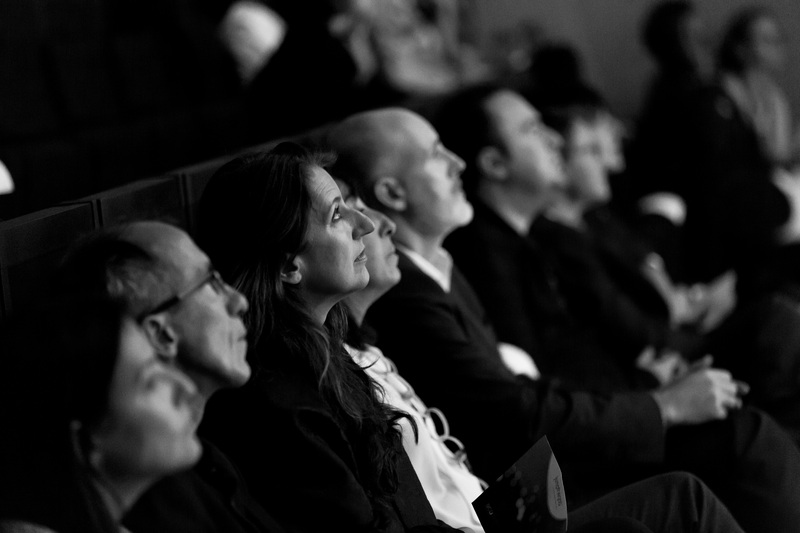 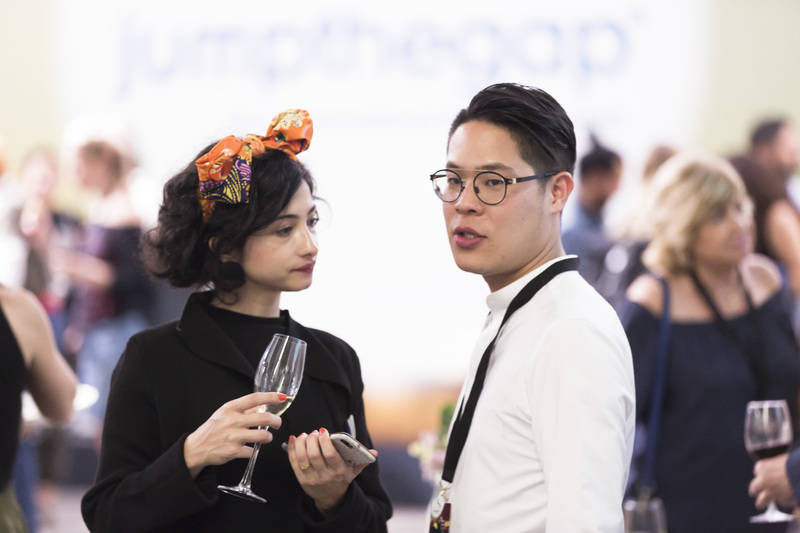 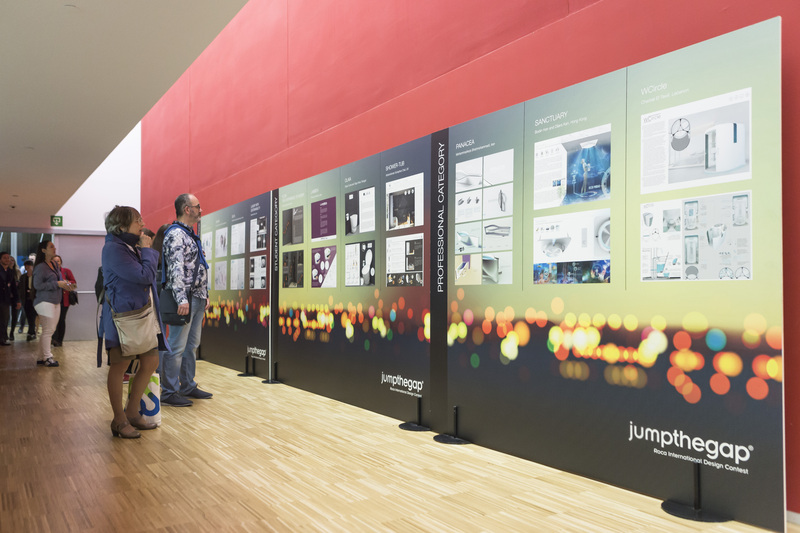 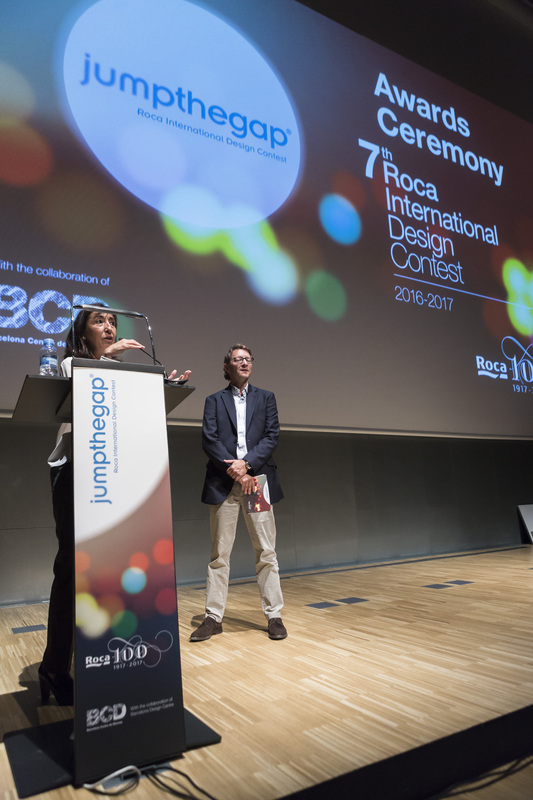 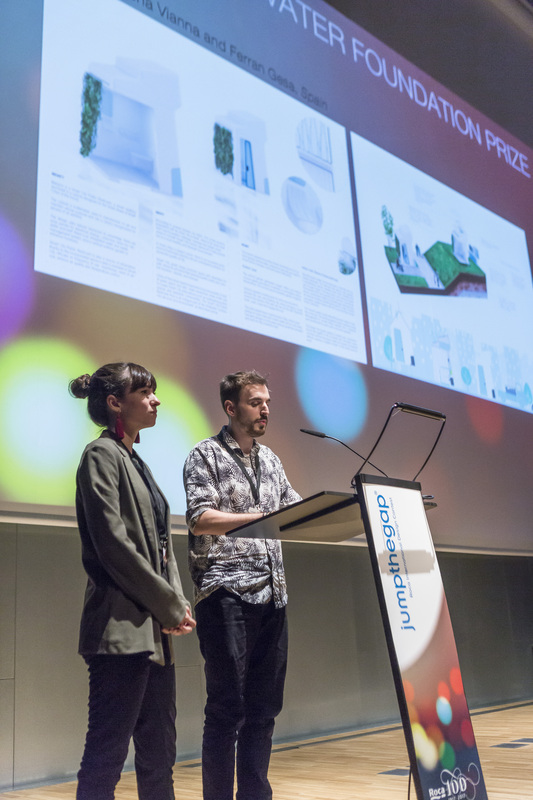 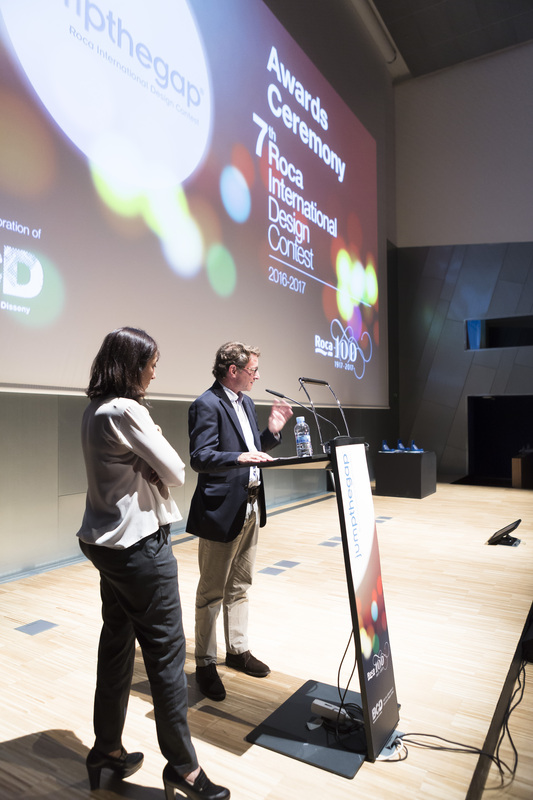 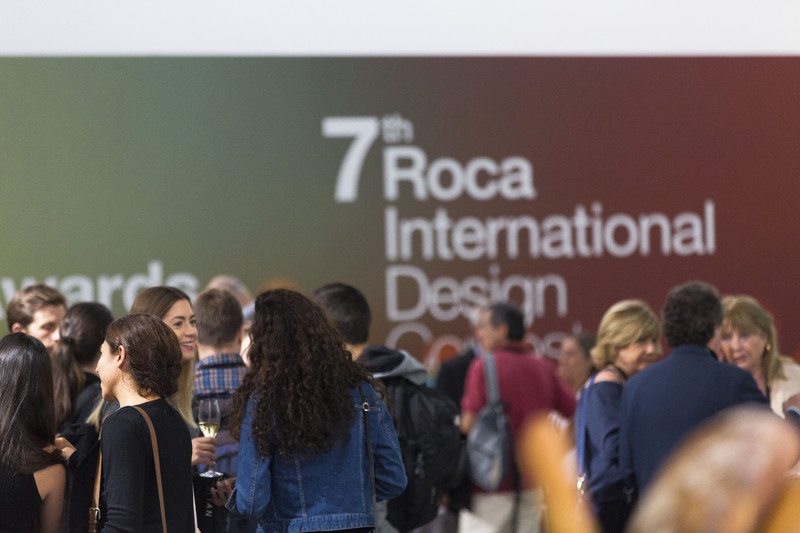 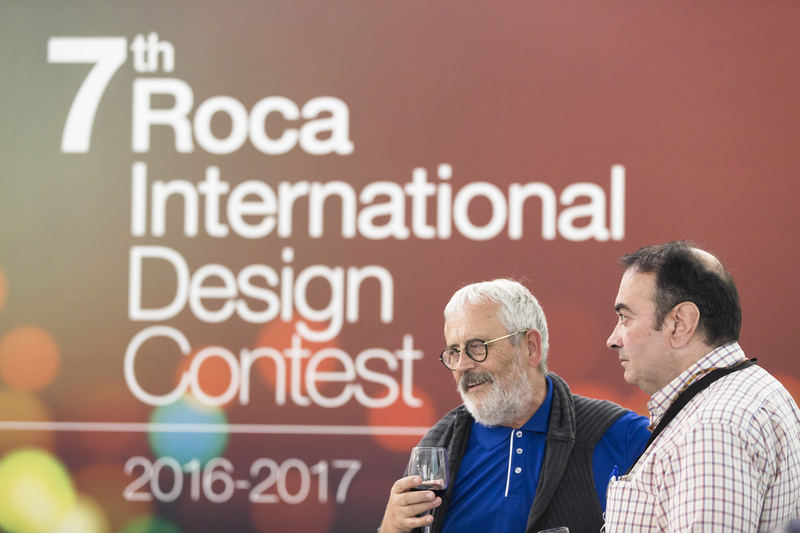 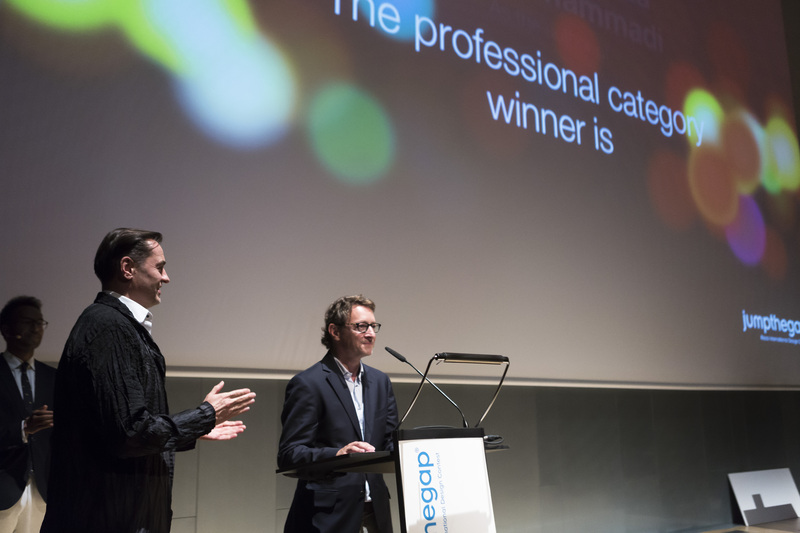 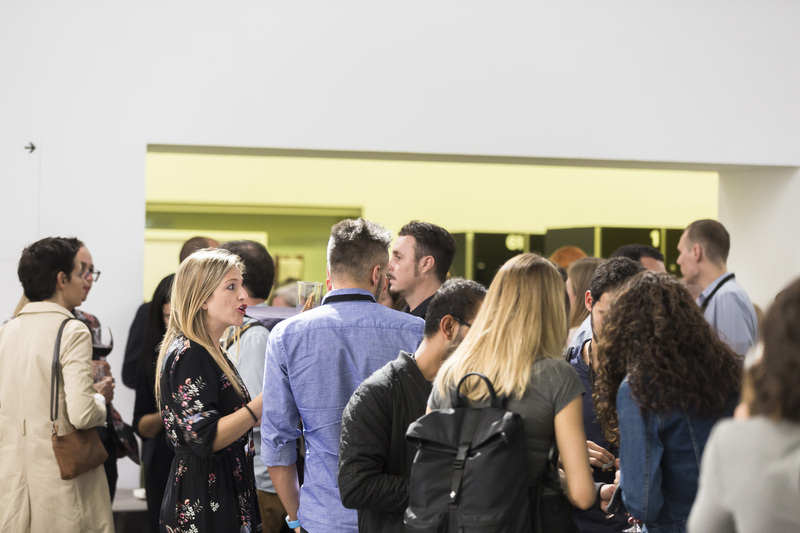 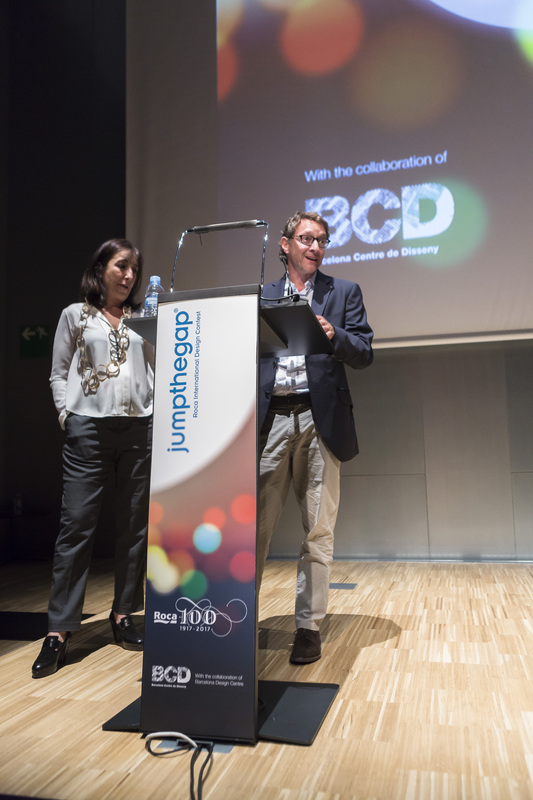 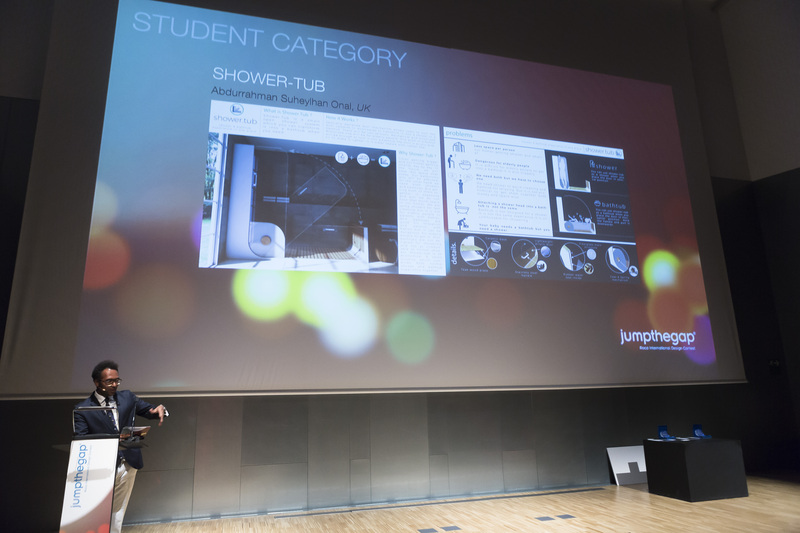 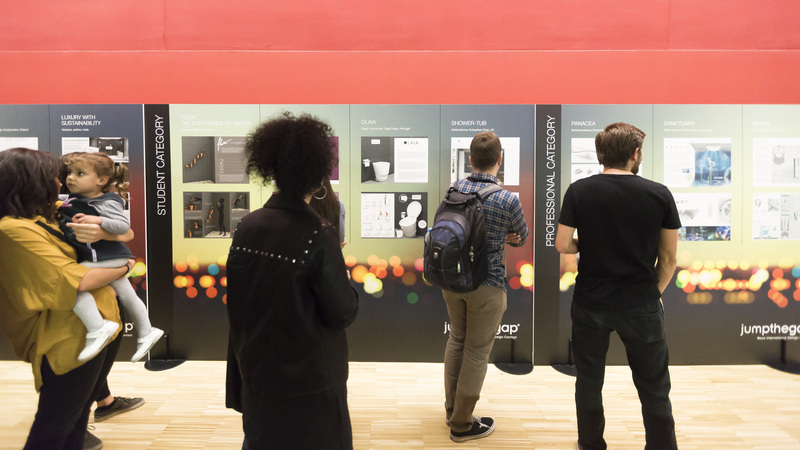 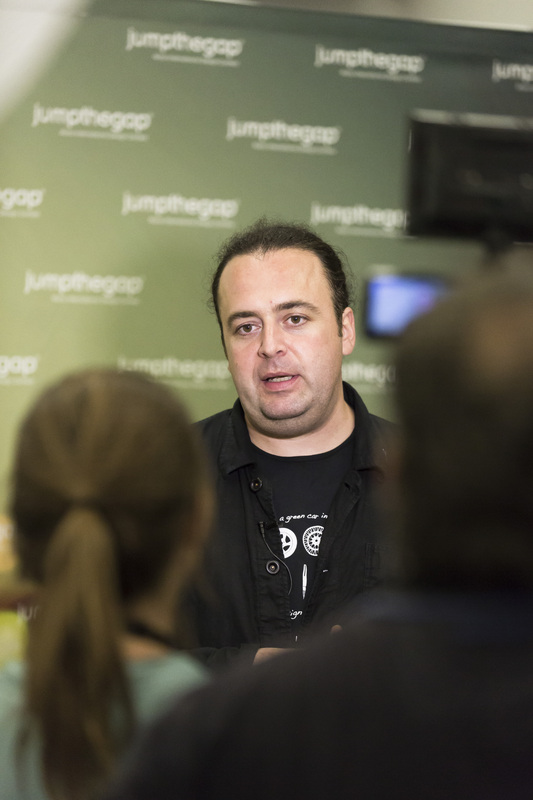 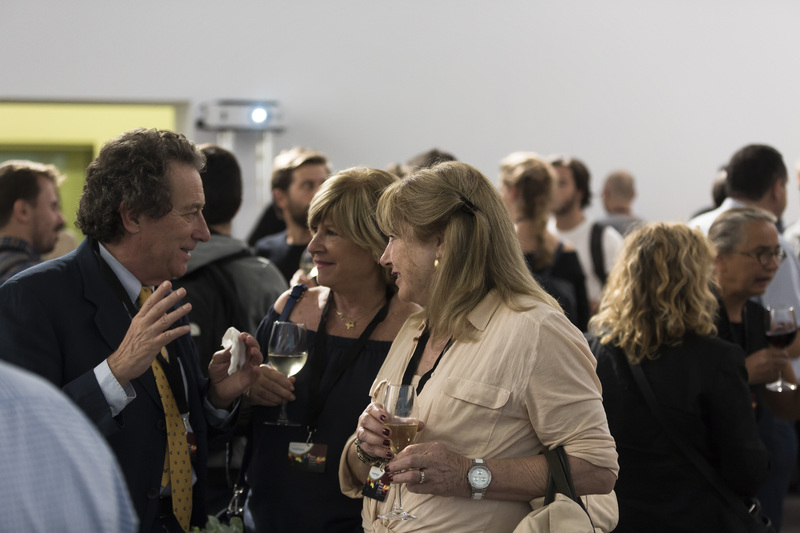 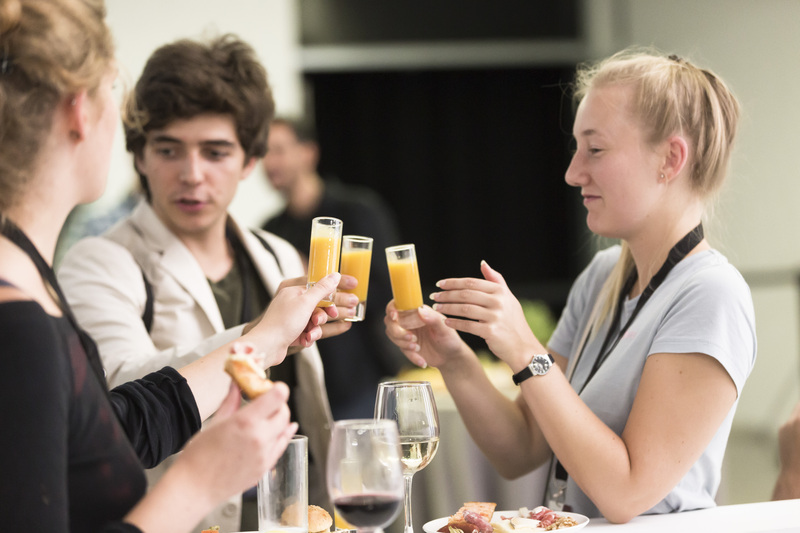 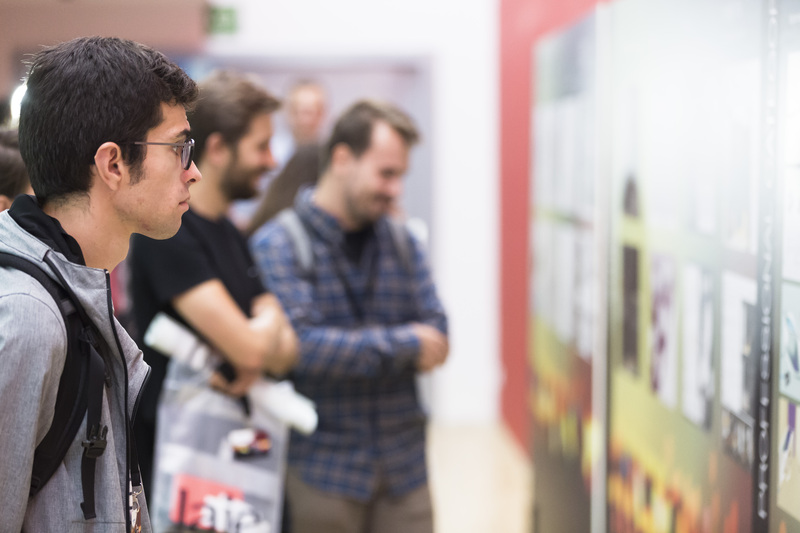 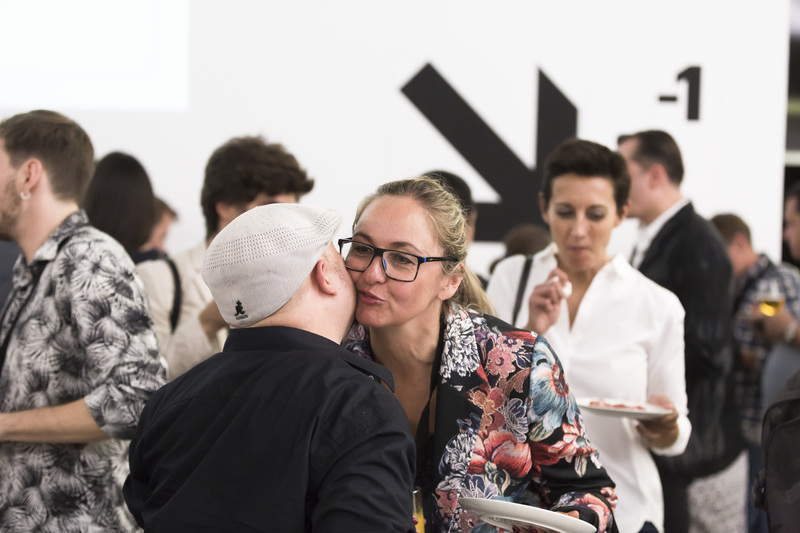 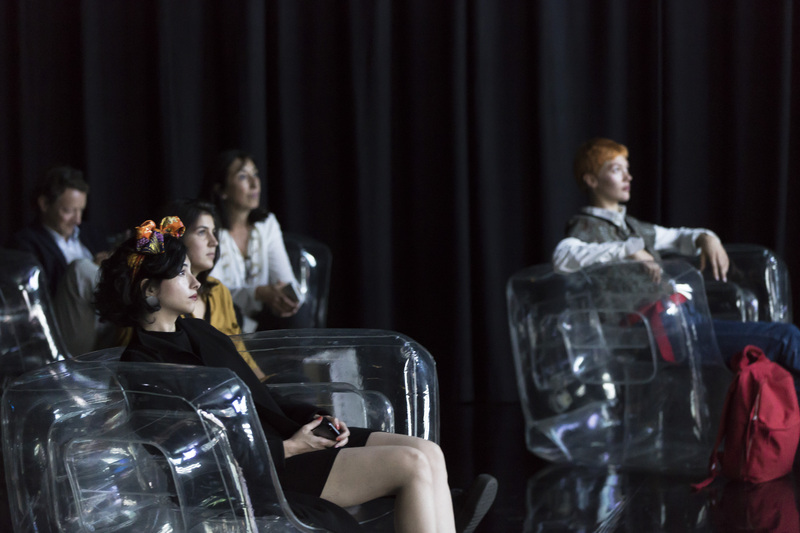 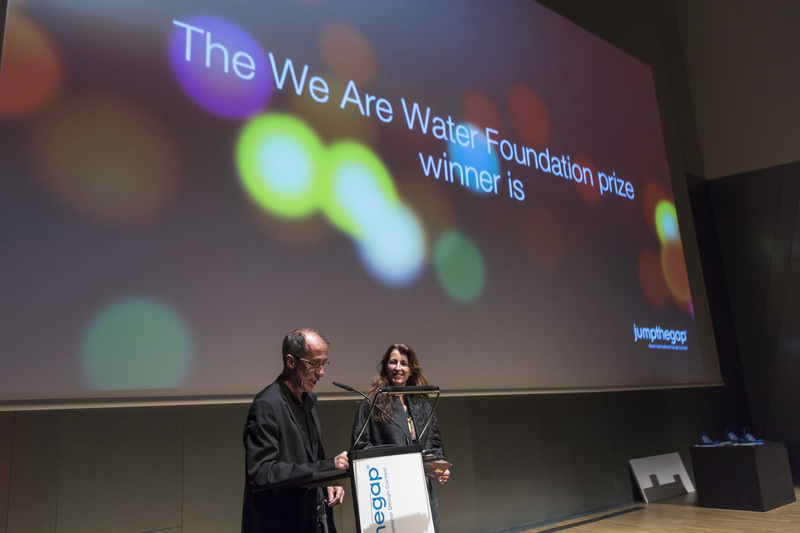 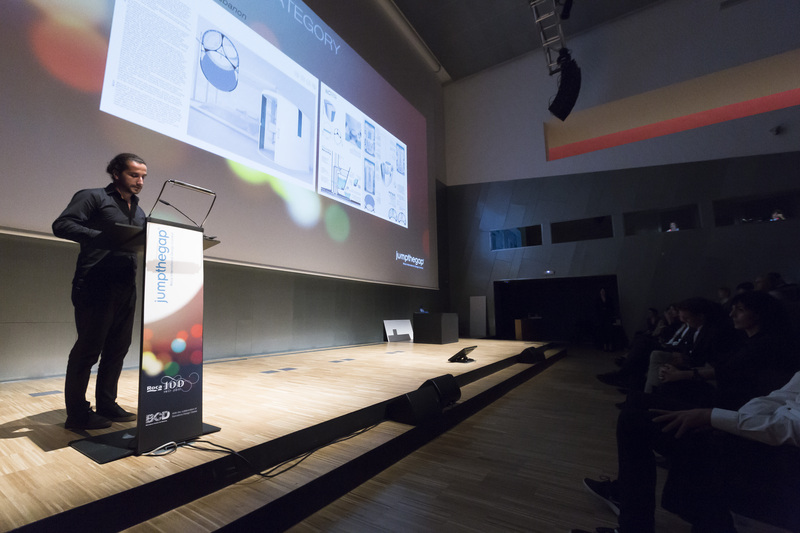 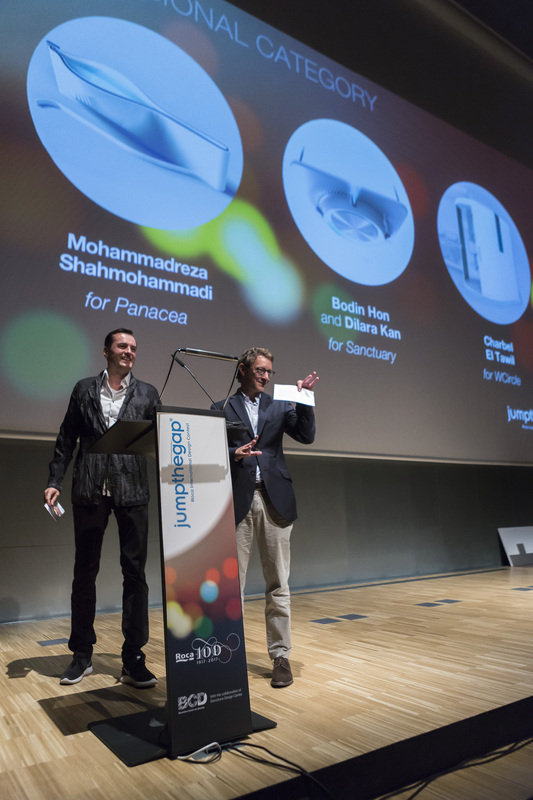 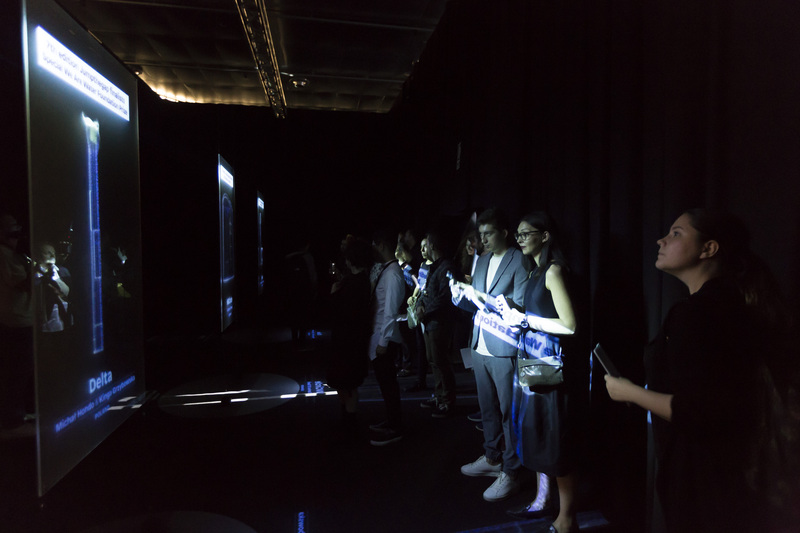 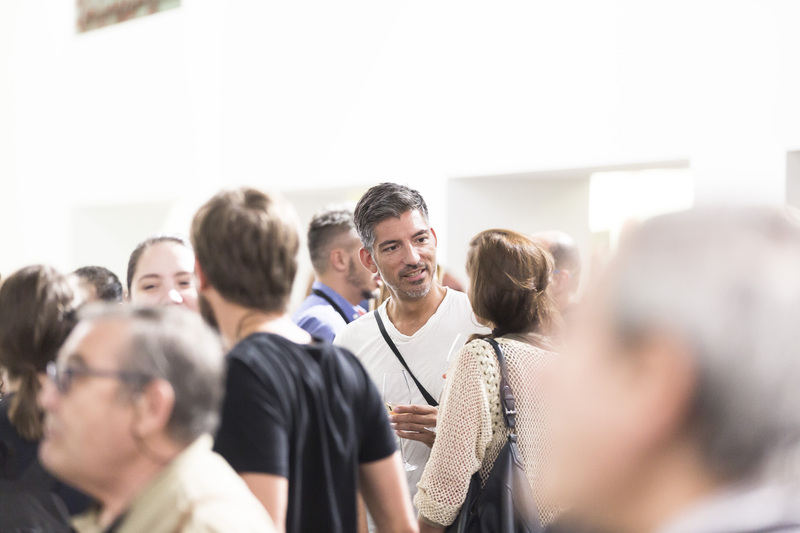 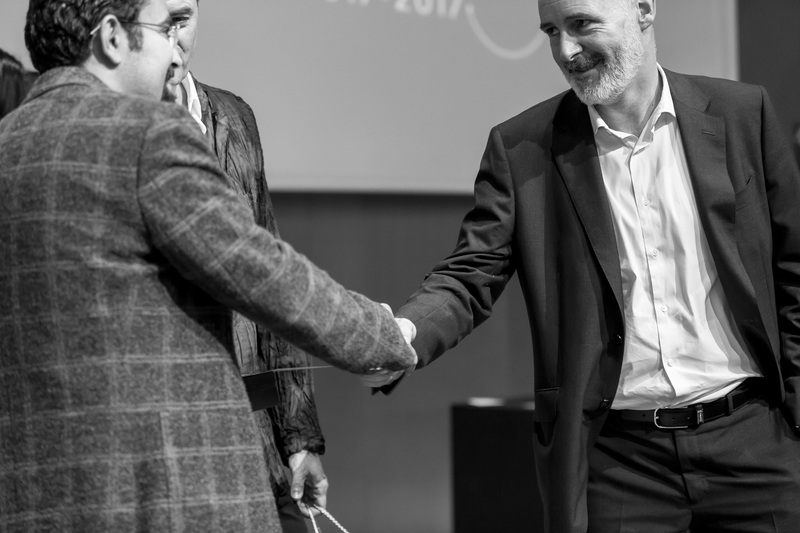 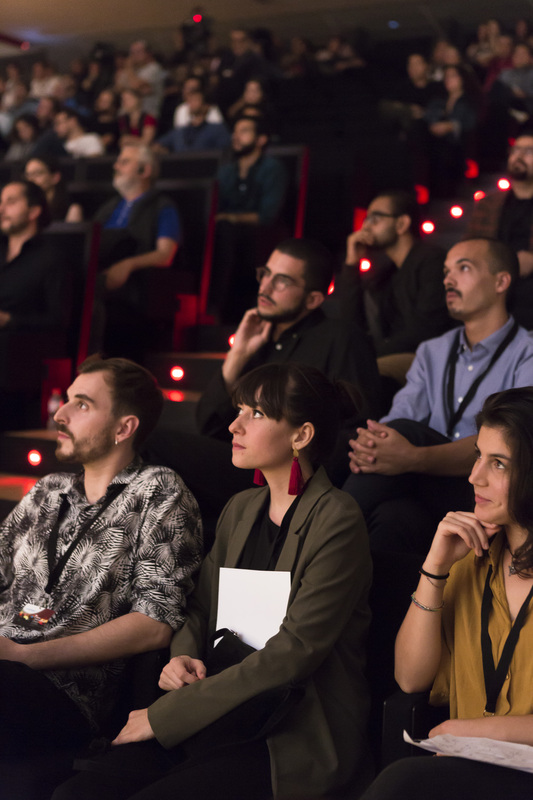 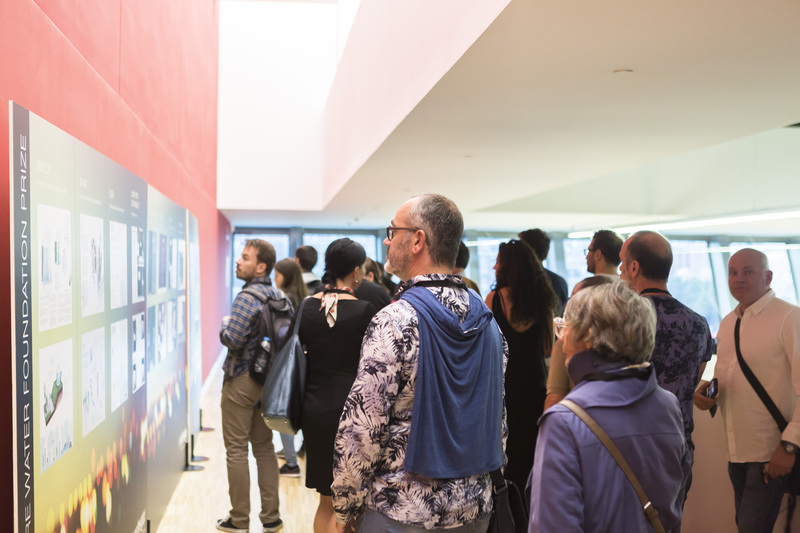 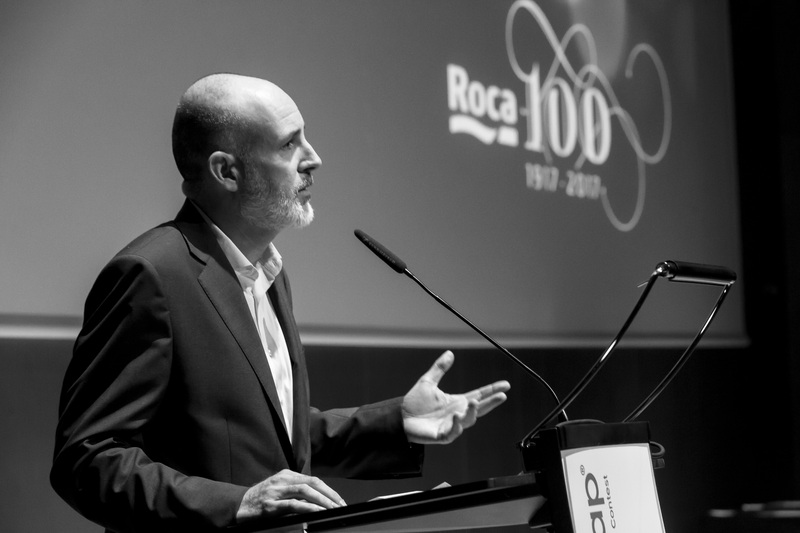 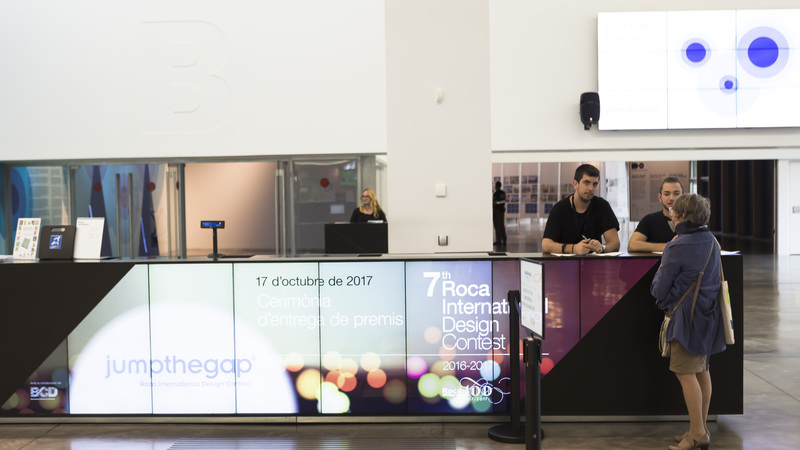 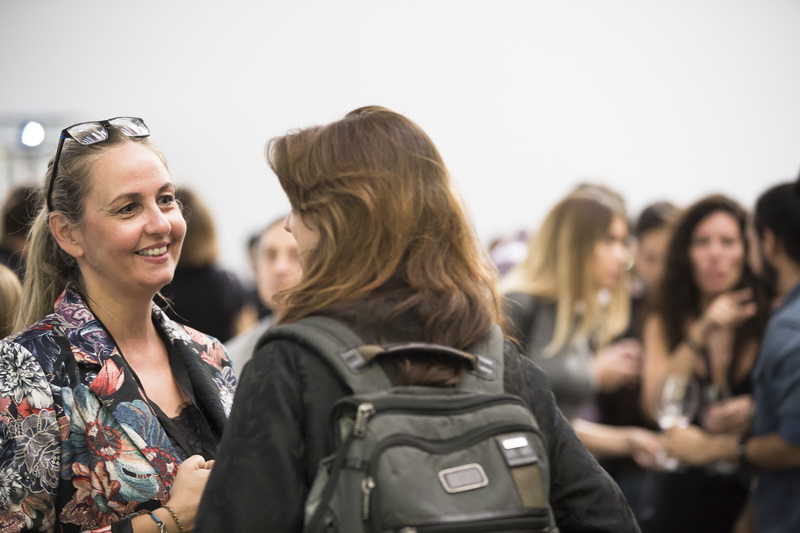 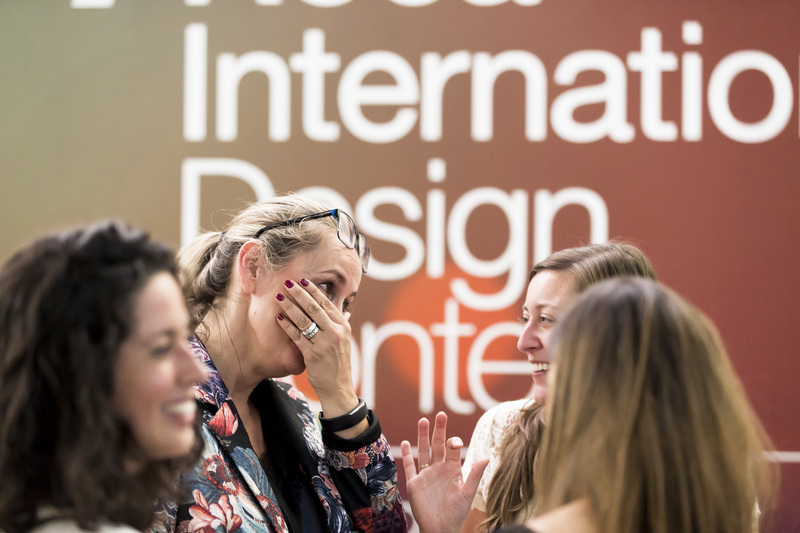 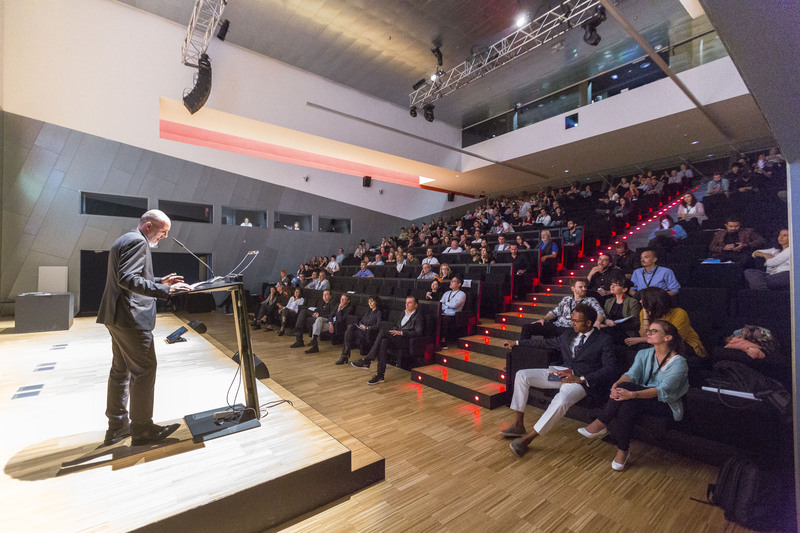 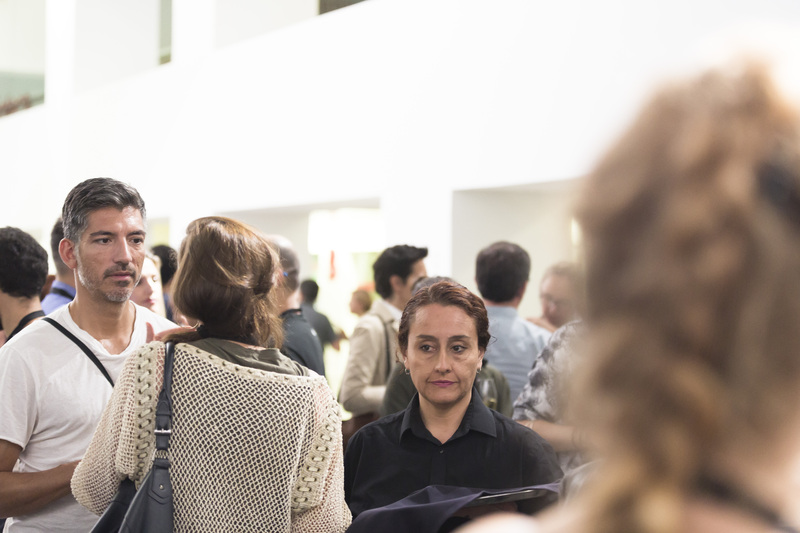 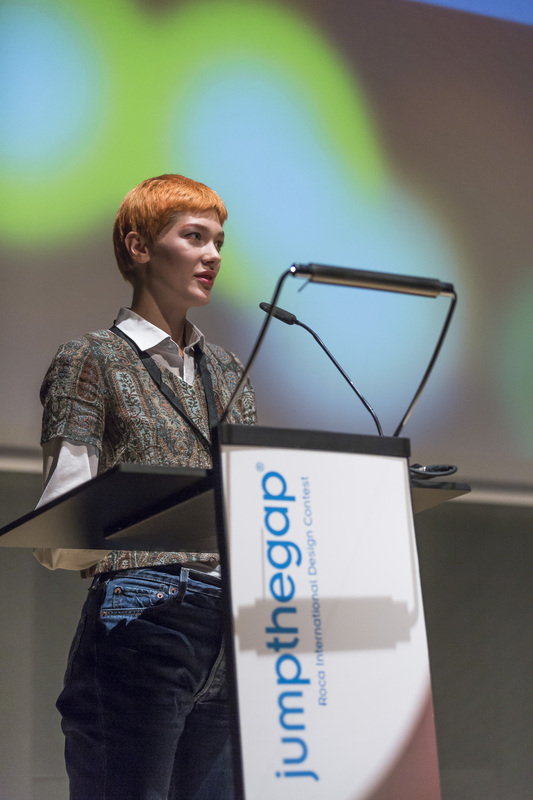 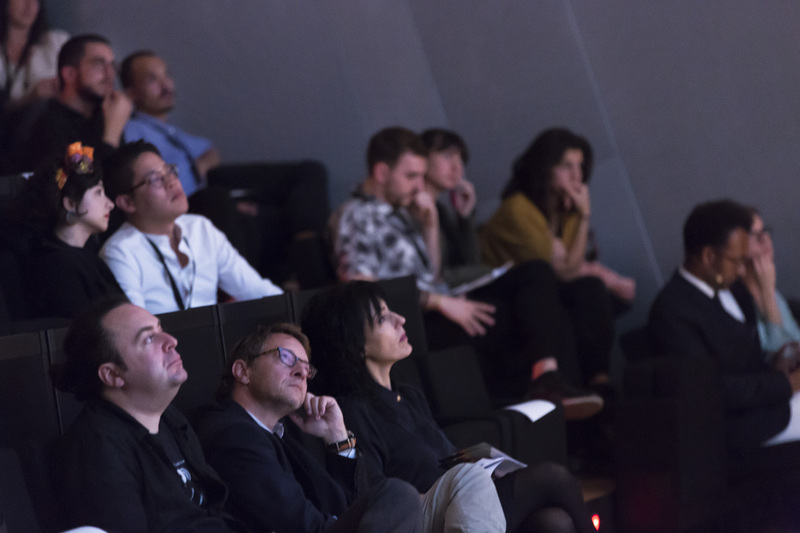 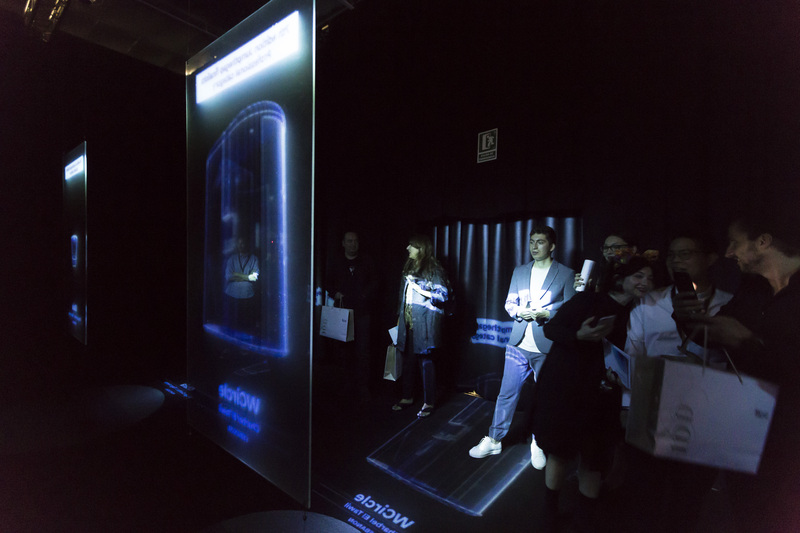 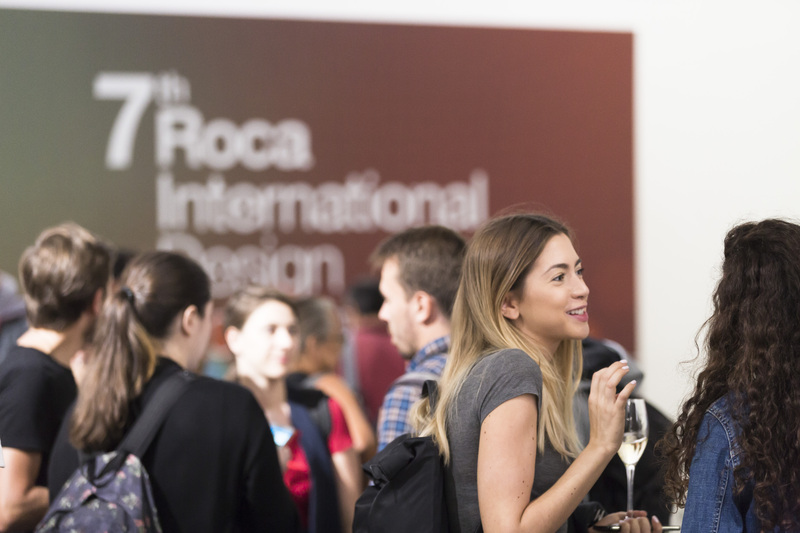 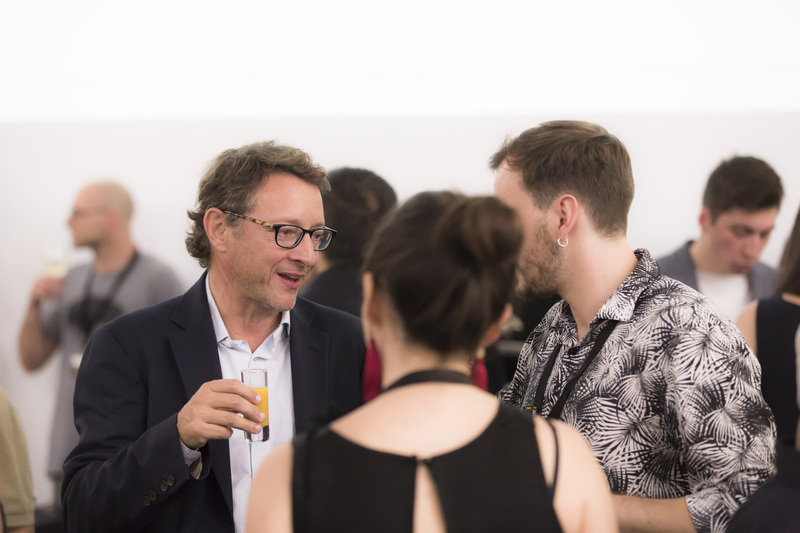 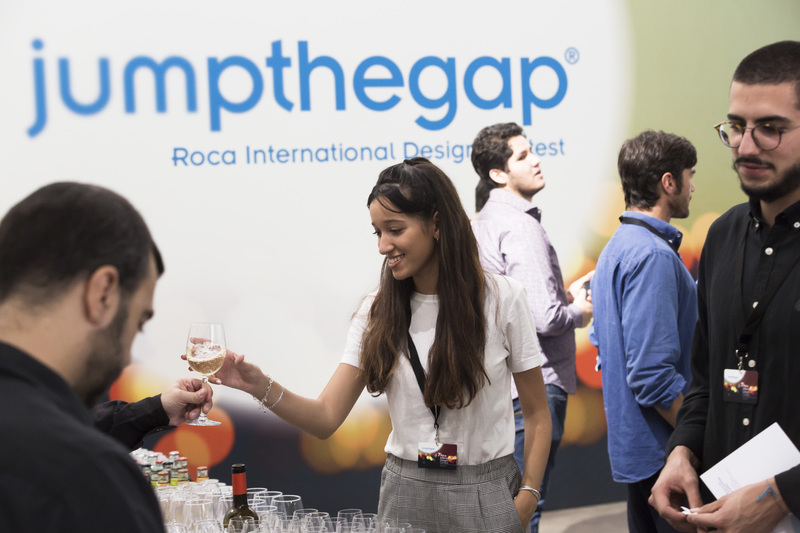 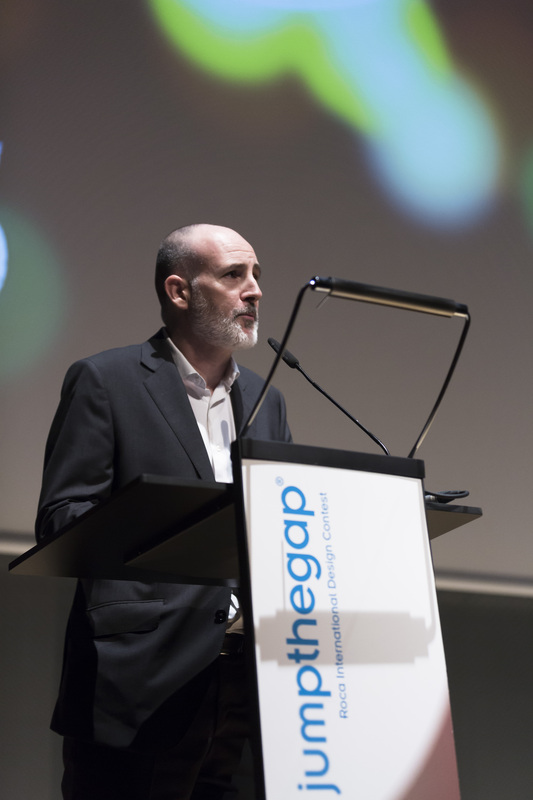 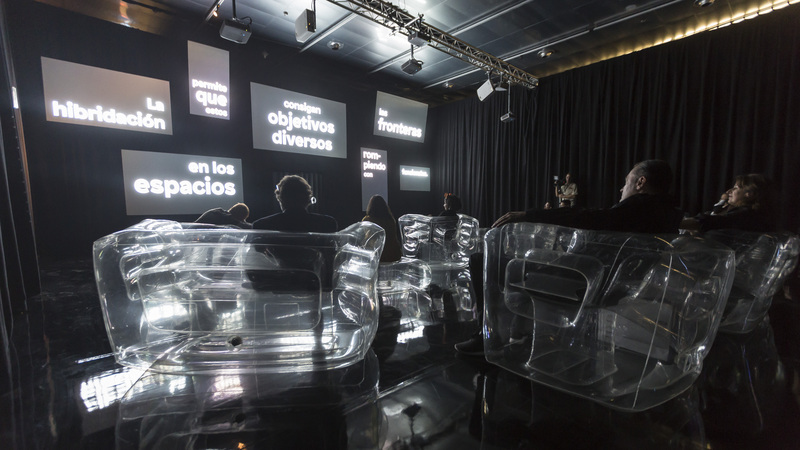 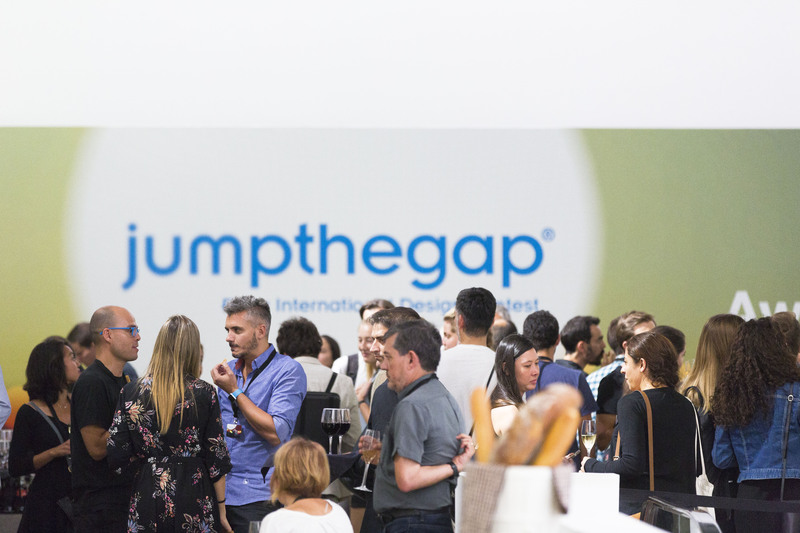 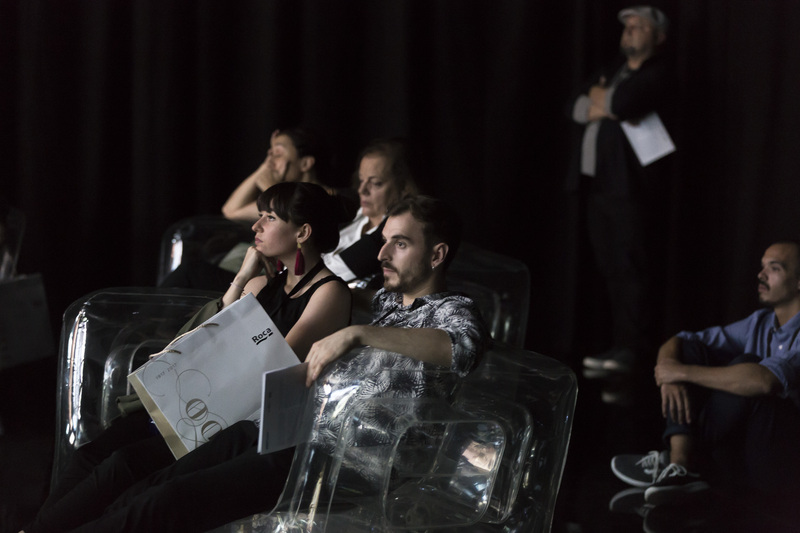 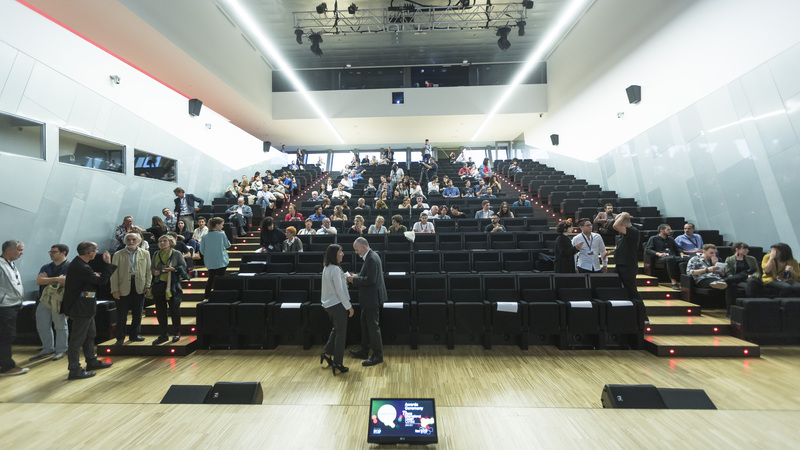 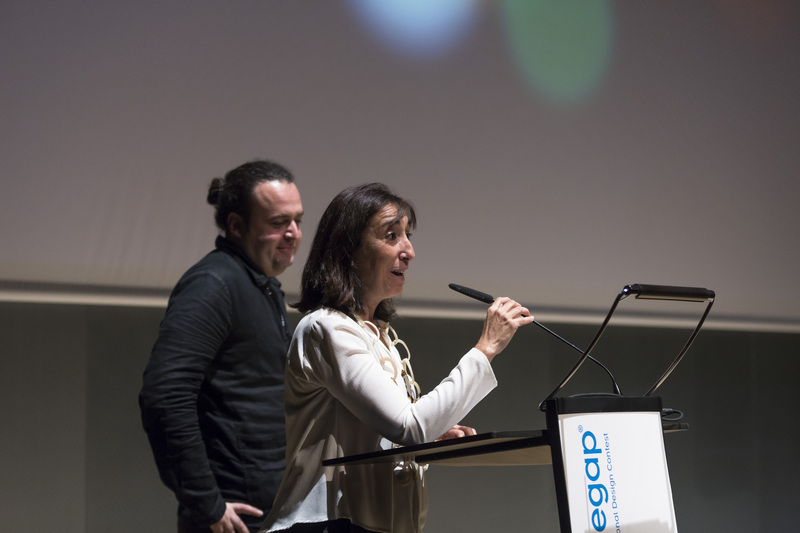 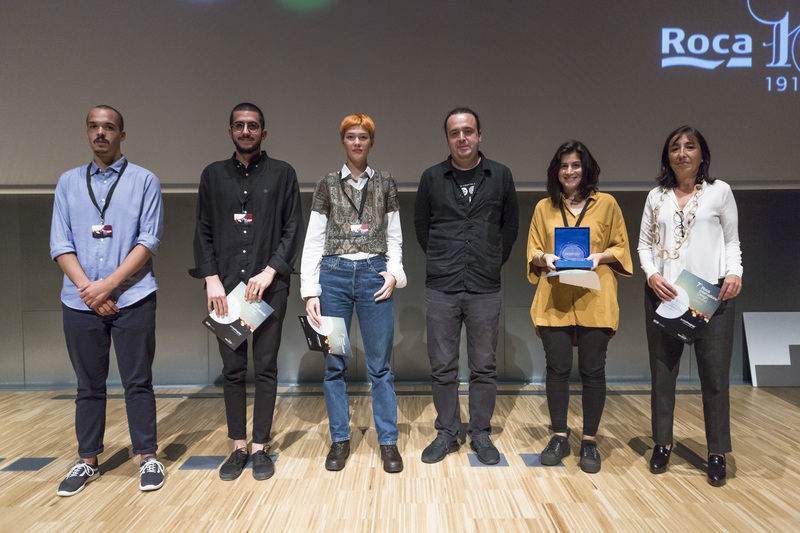 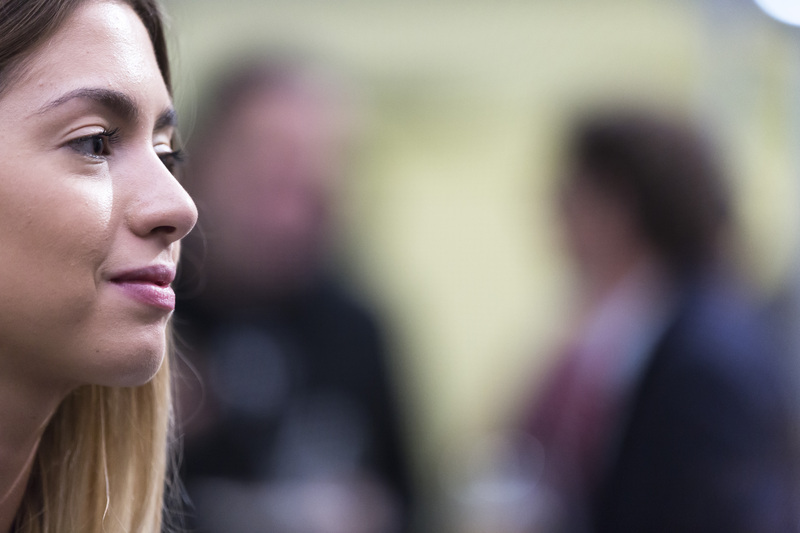 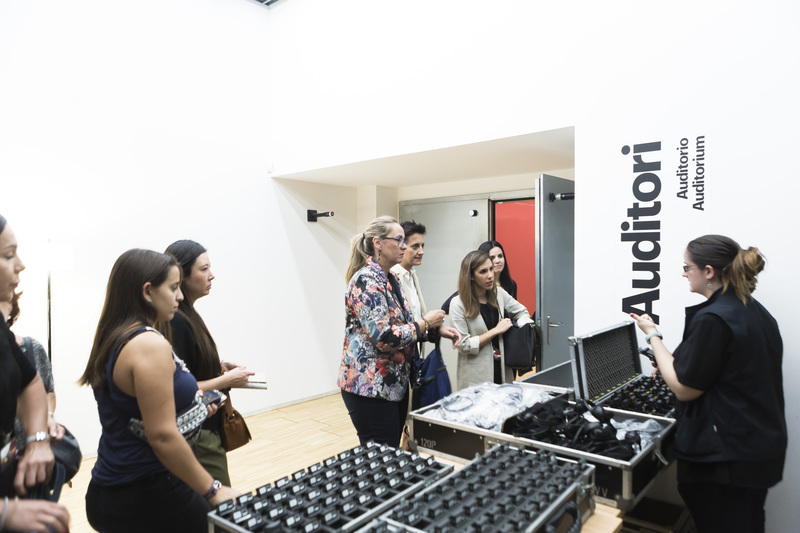 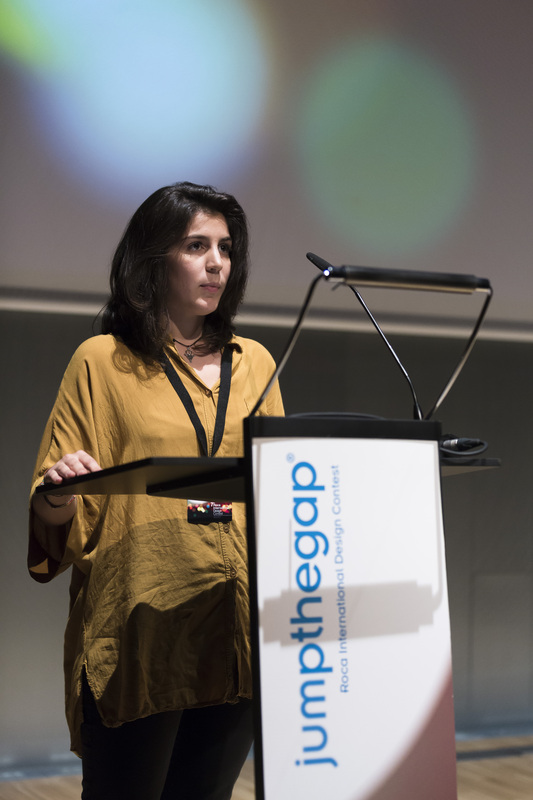 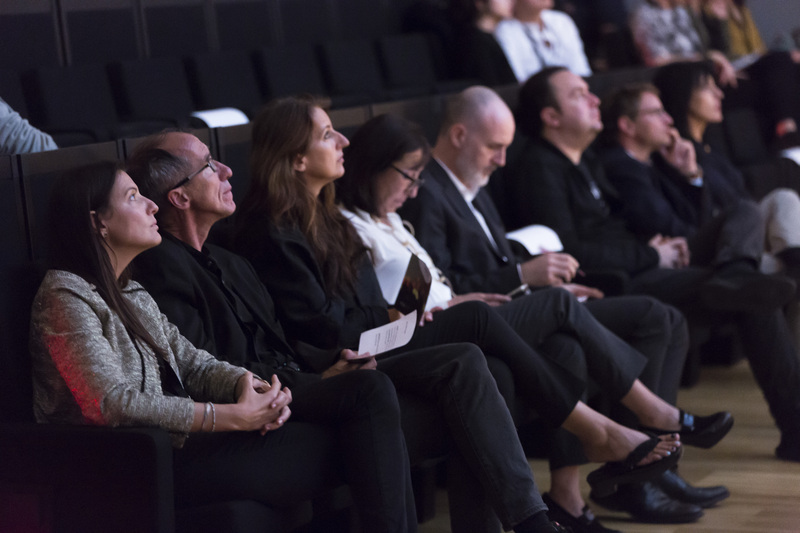 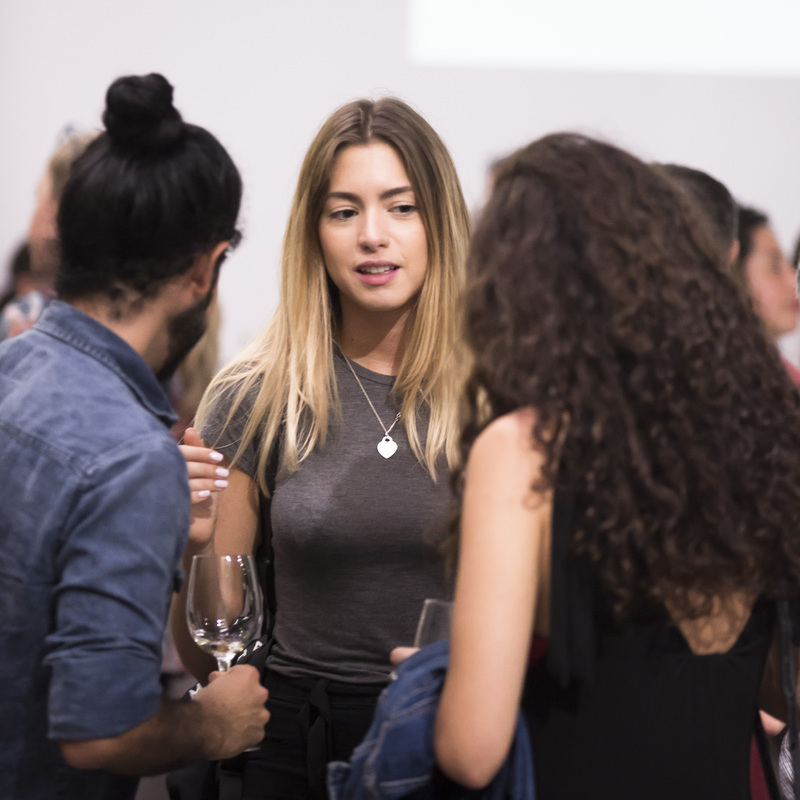 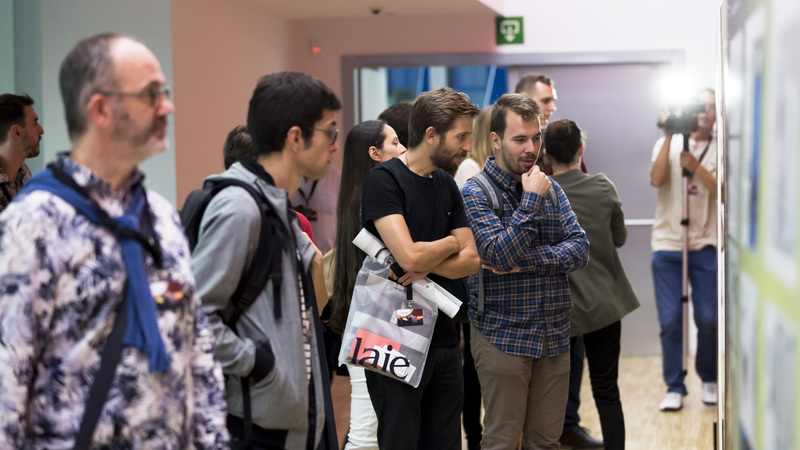 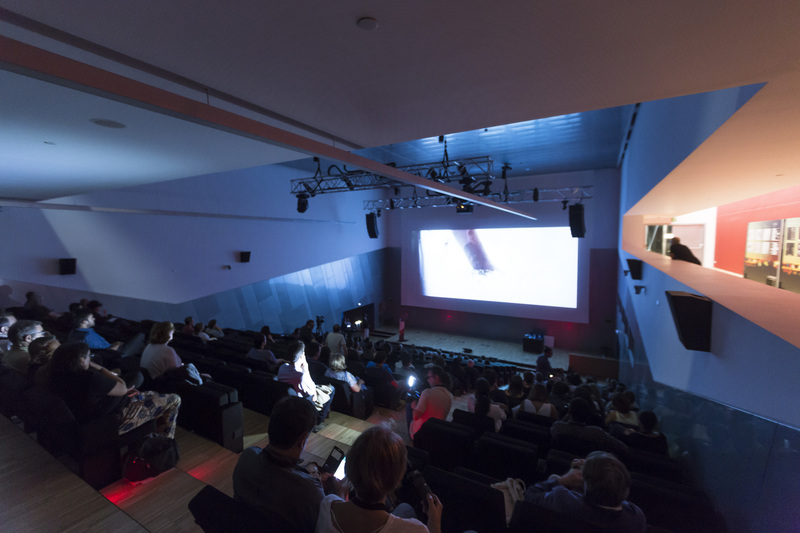 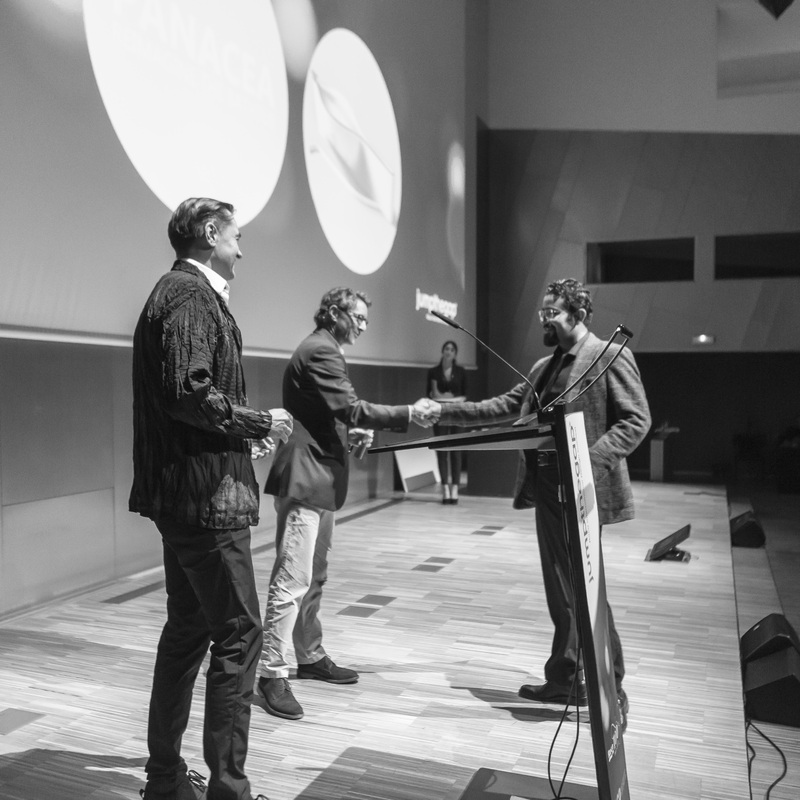 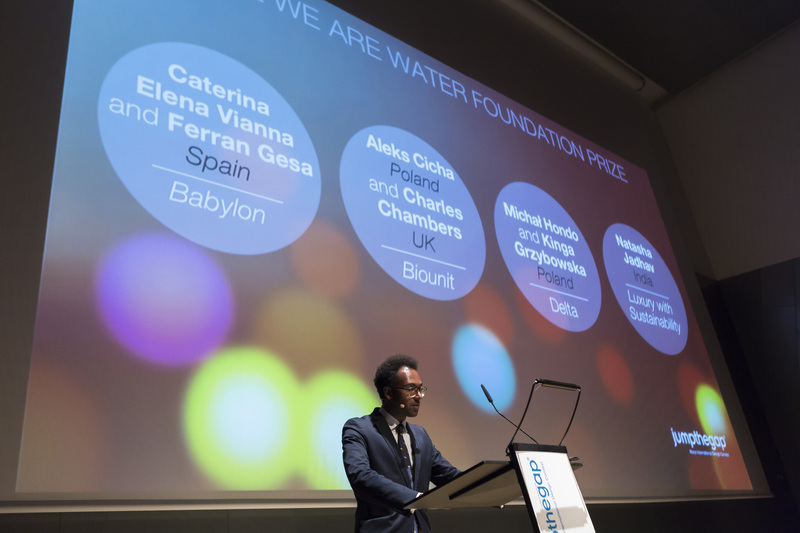 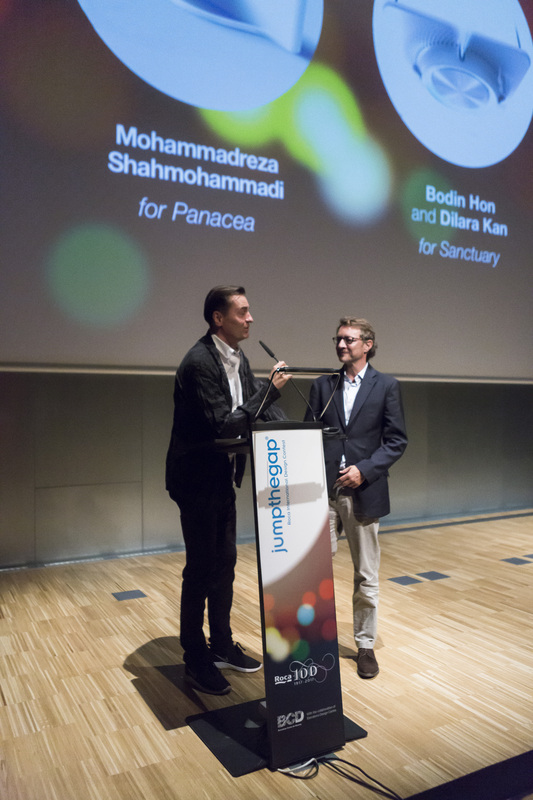 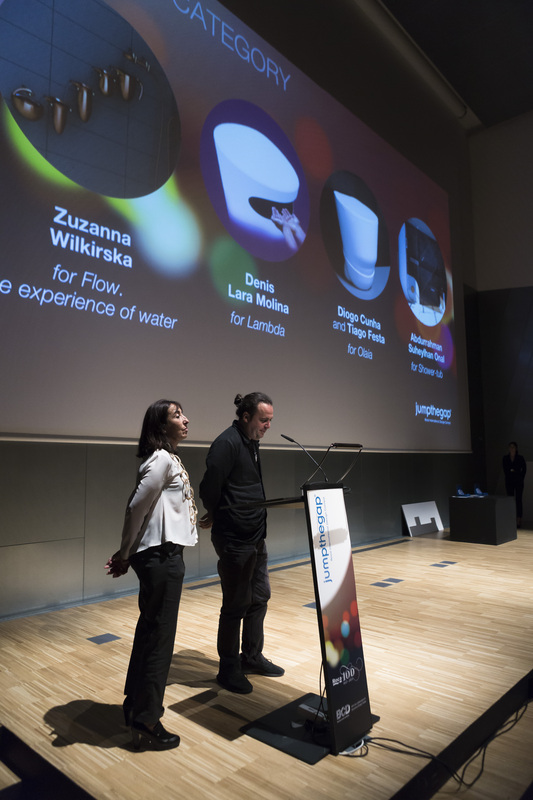 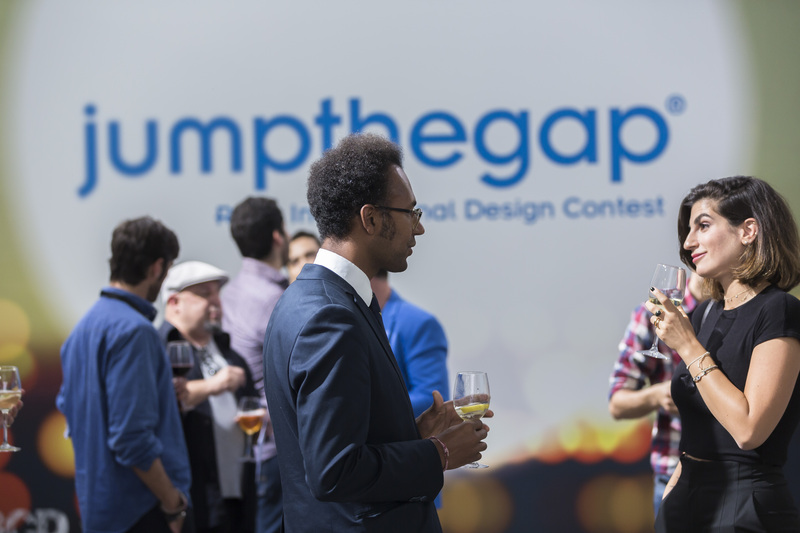 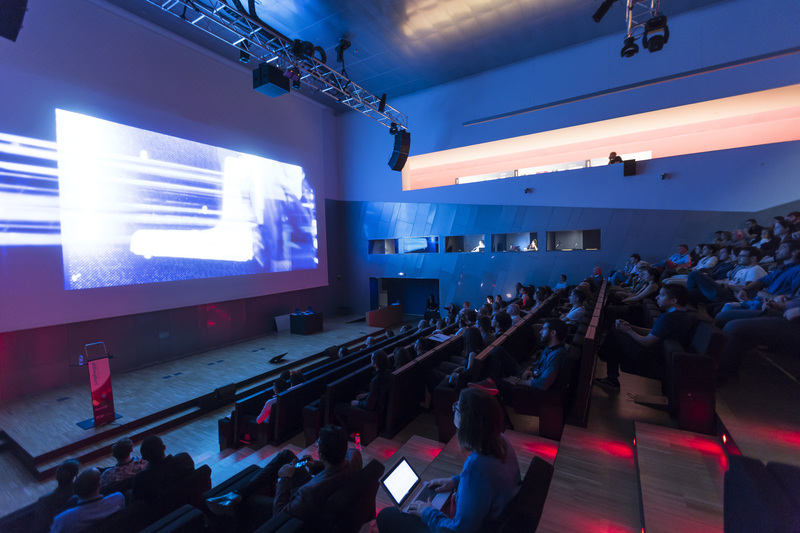 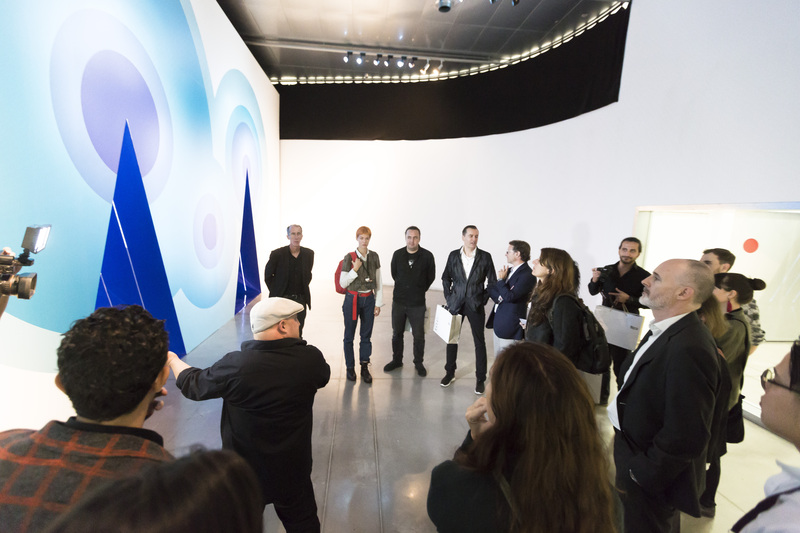 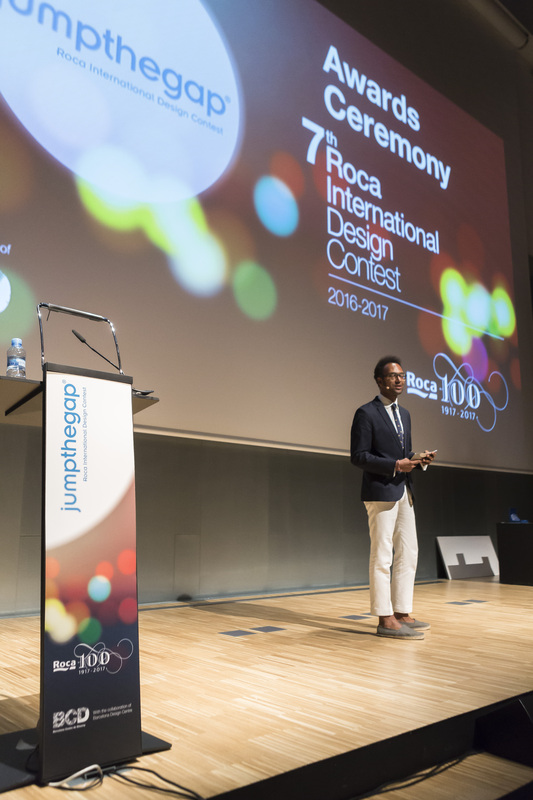 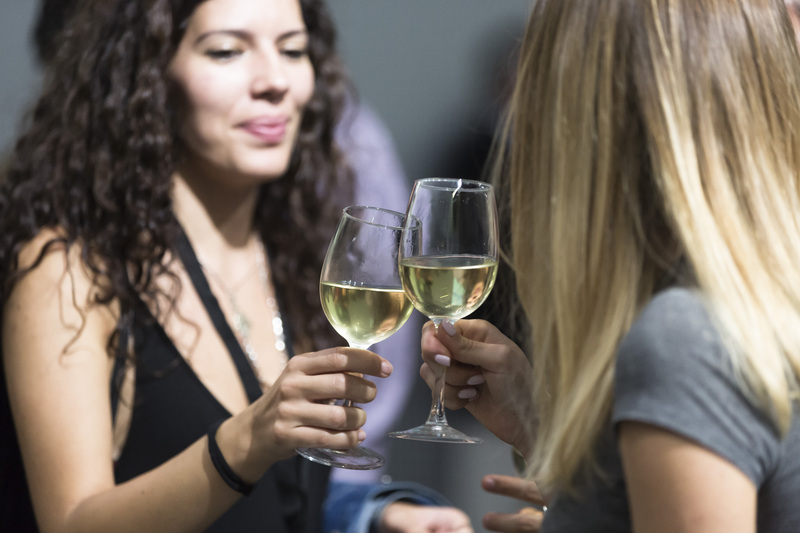 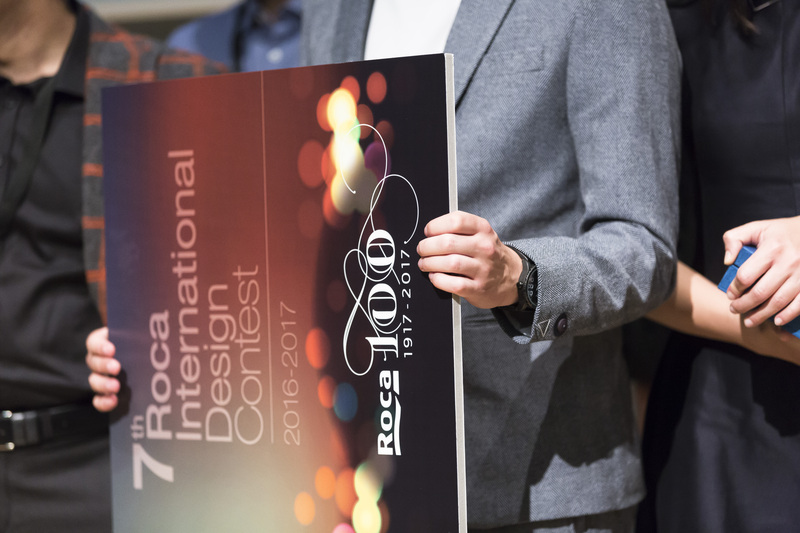 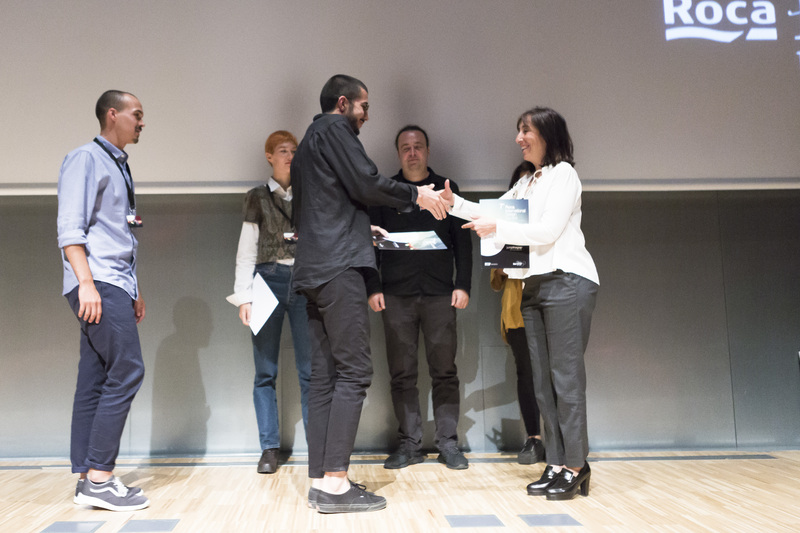 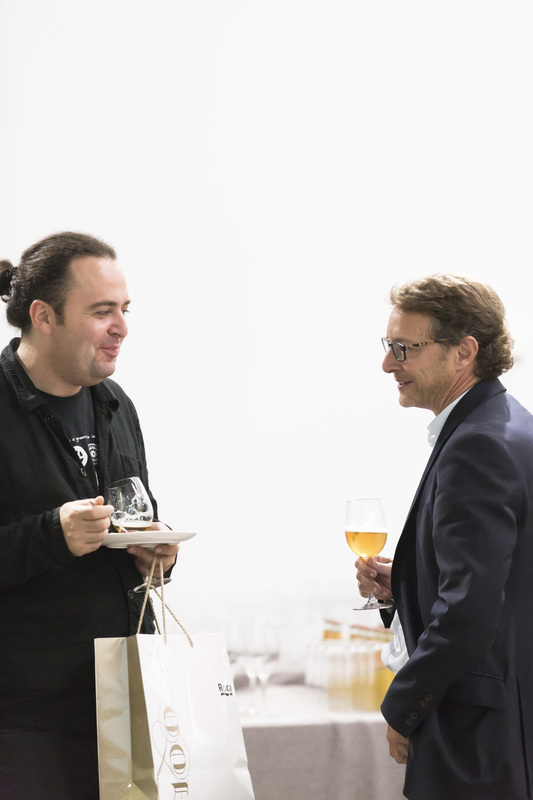 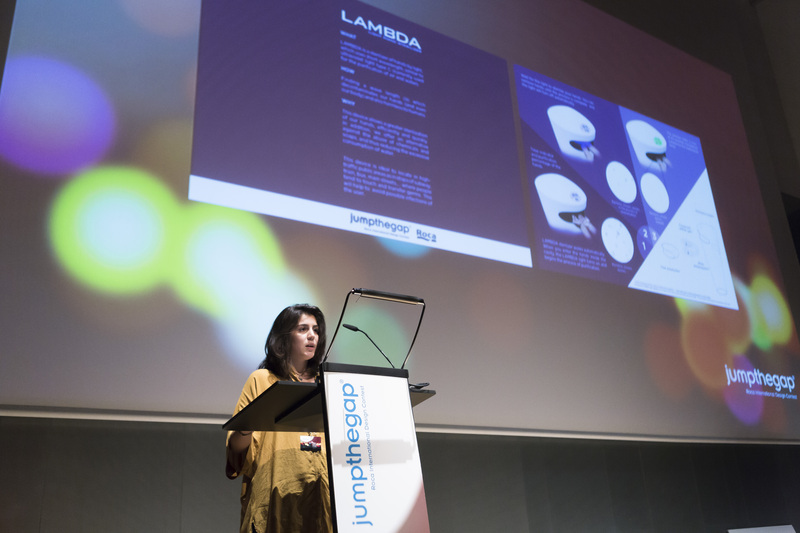 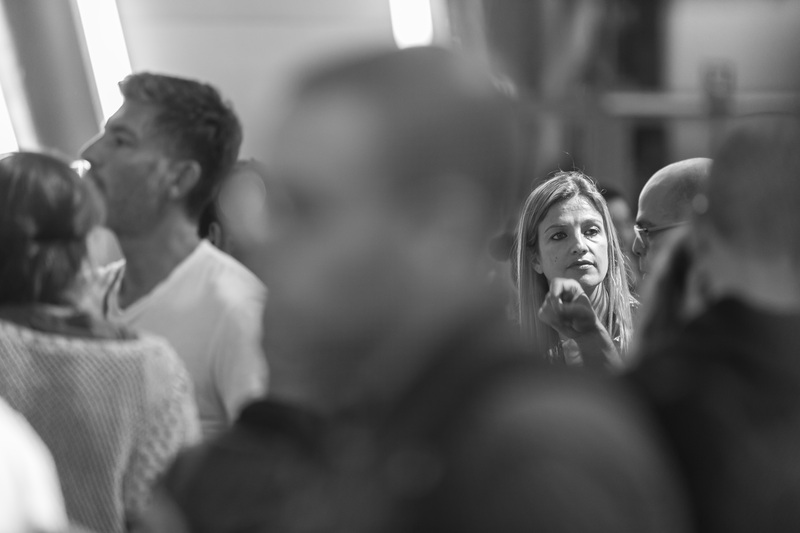 The jumpthegap®(talk) took place at the BCD Barcelona Design Centre before the award ceremony of the seventh edition of the contest. 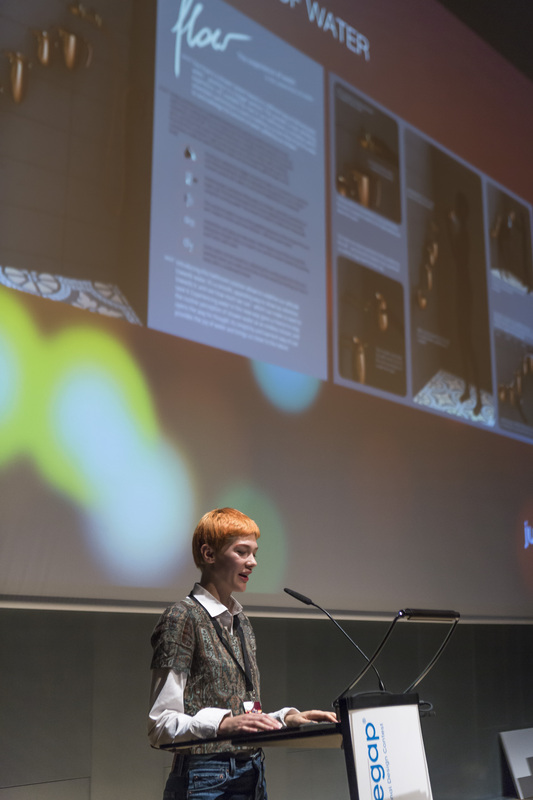 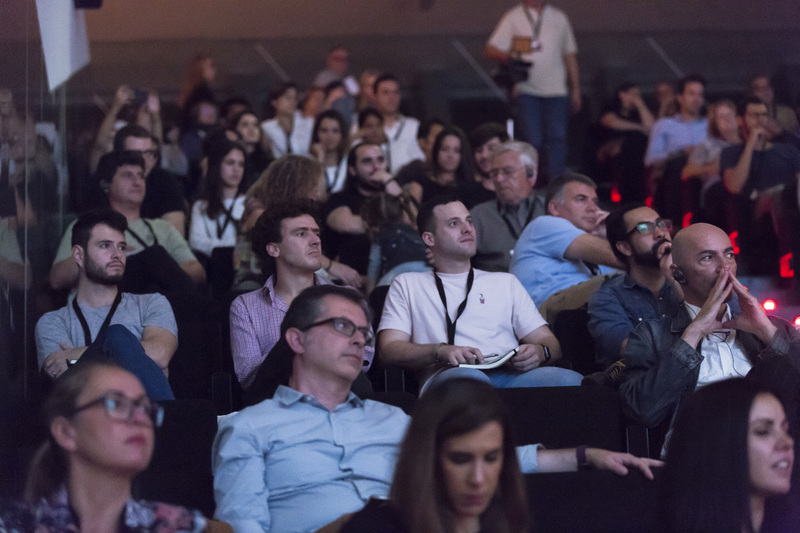 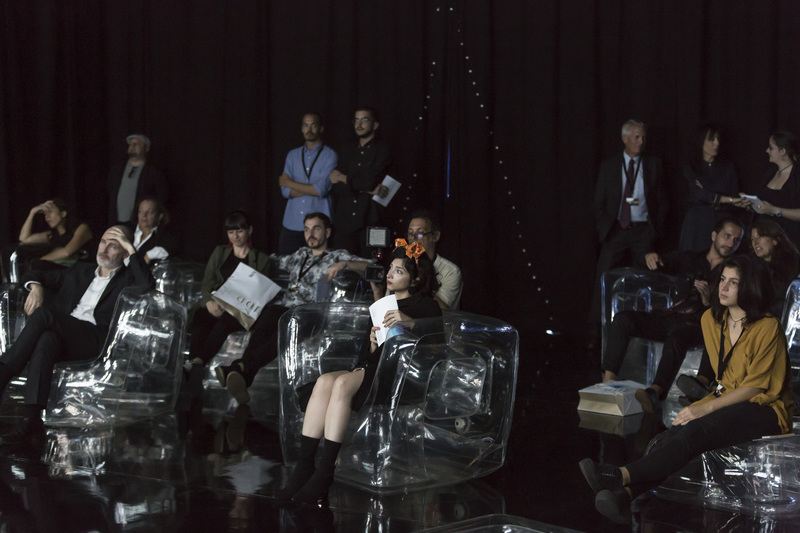 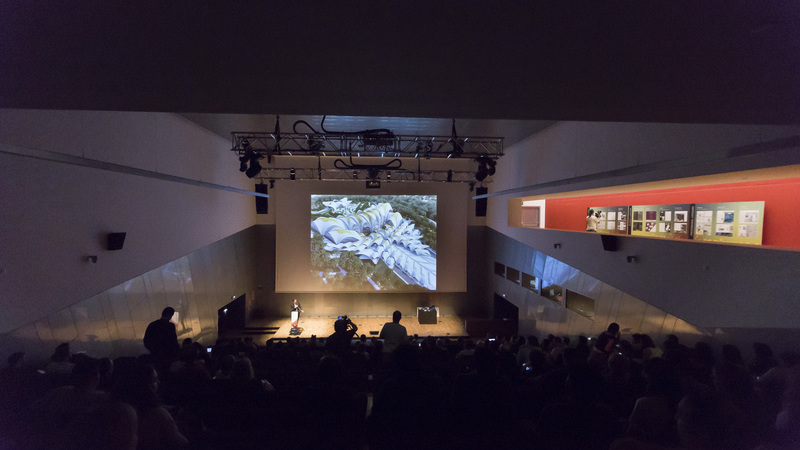 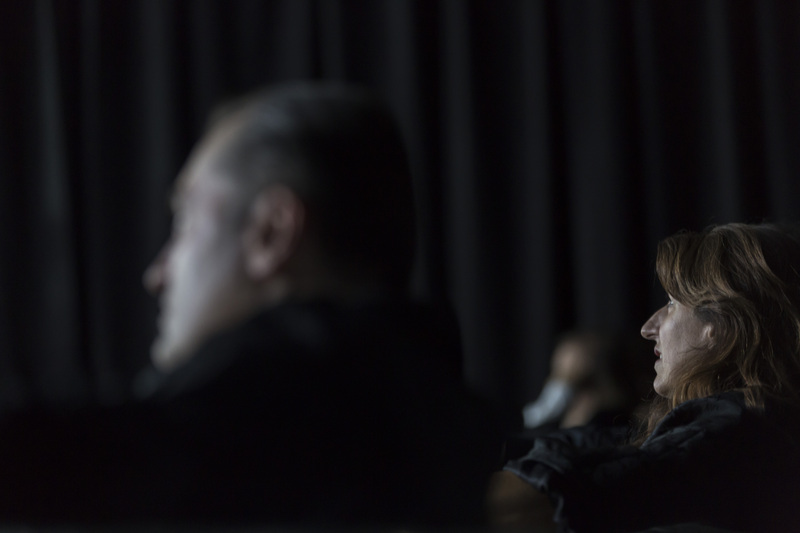 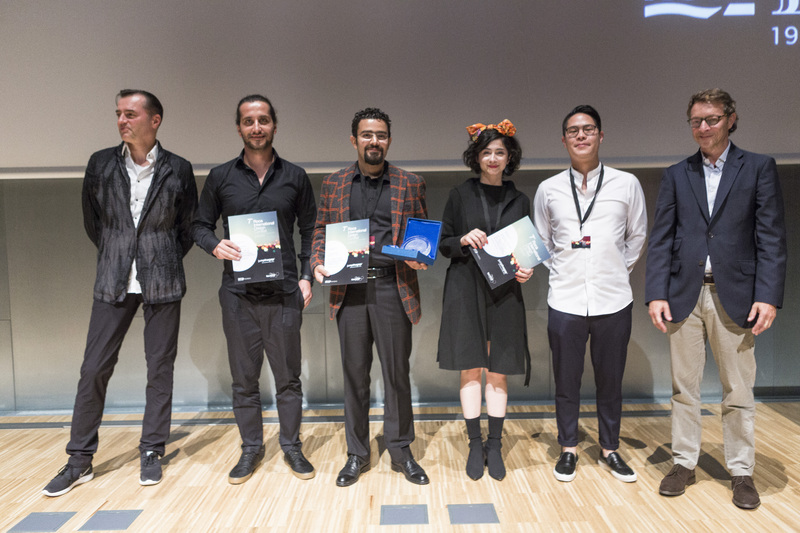 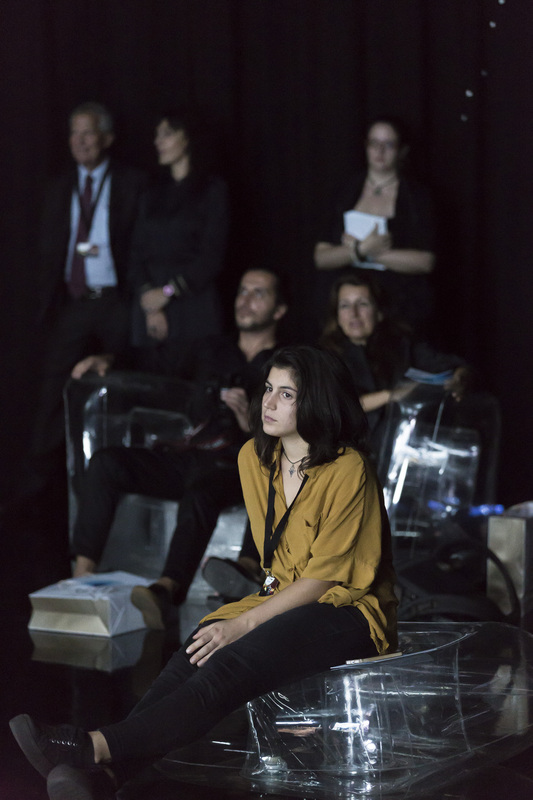 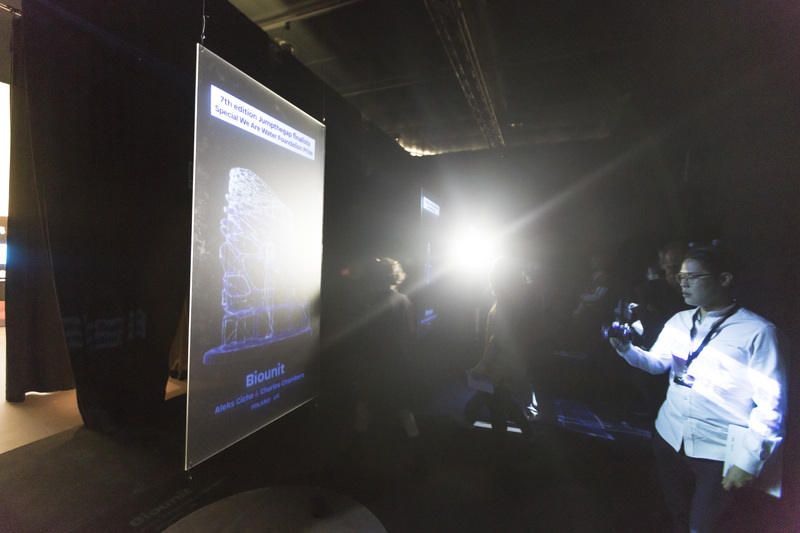 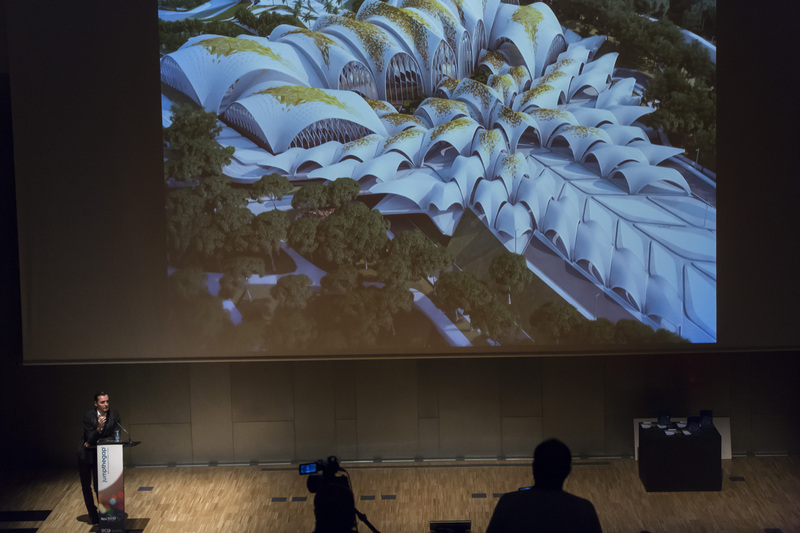 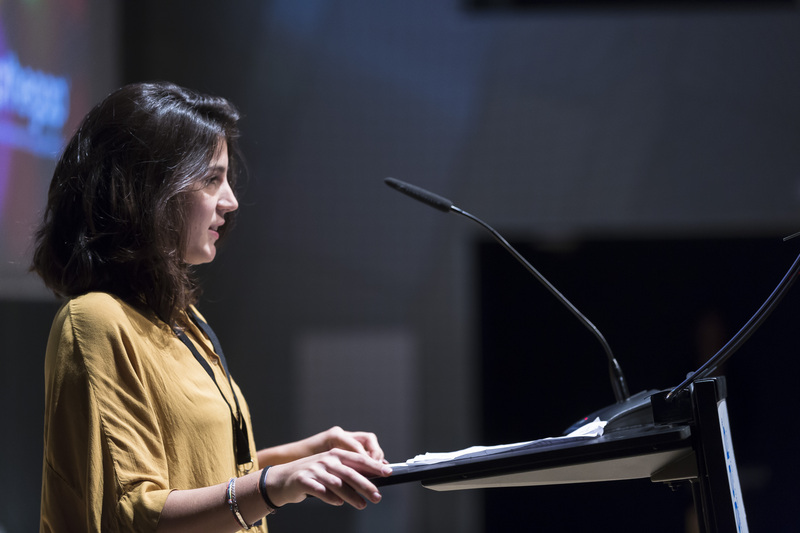 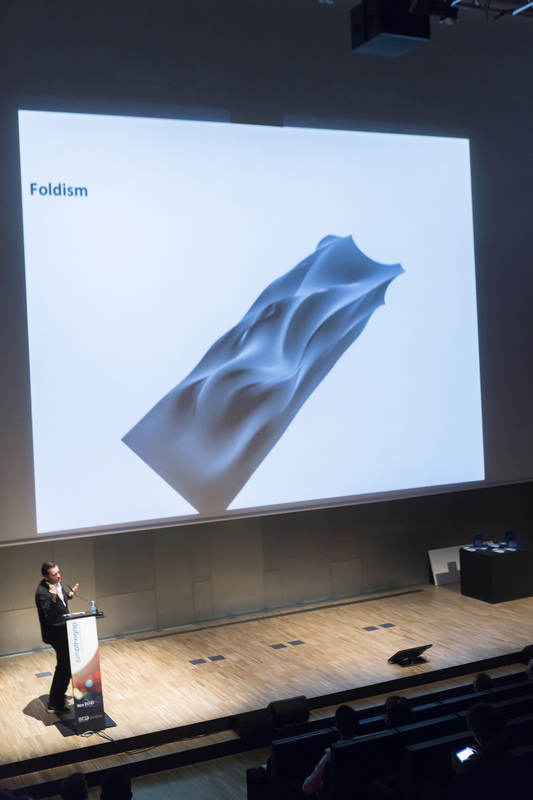 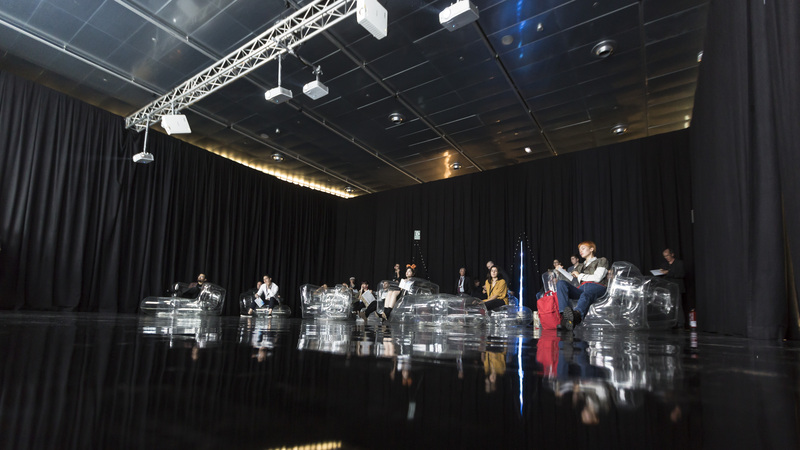 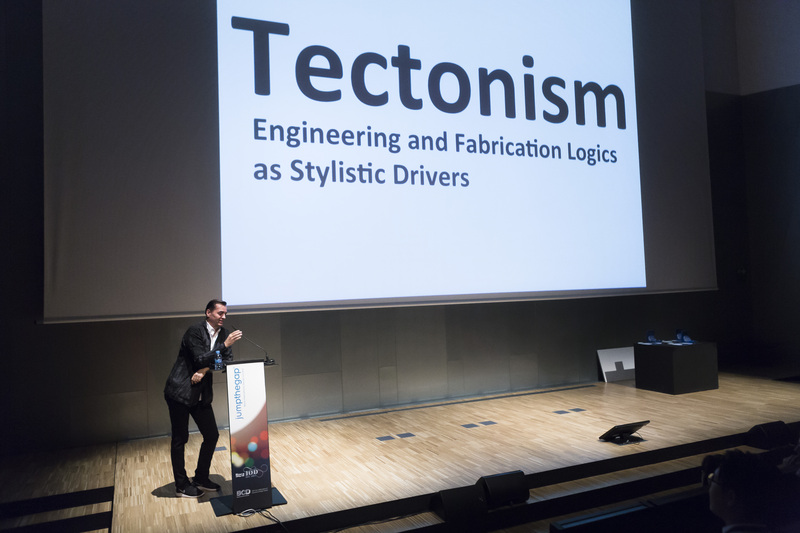 The session focused on the recent development in architecture and design of a new style proposed as “tectonism”. 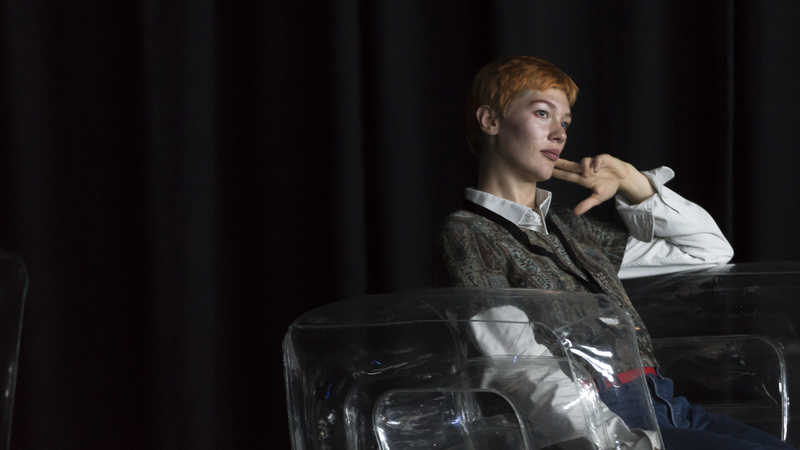 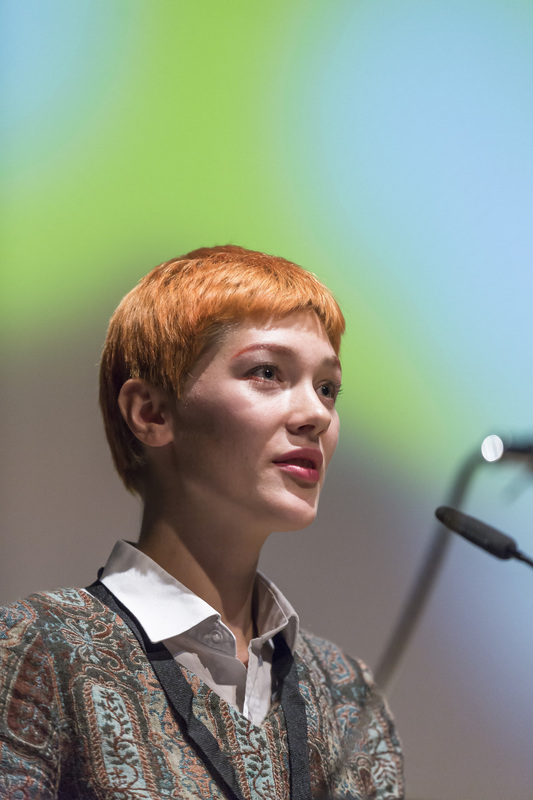 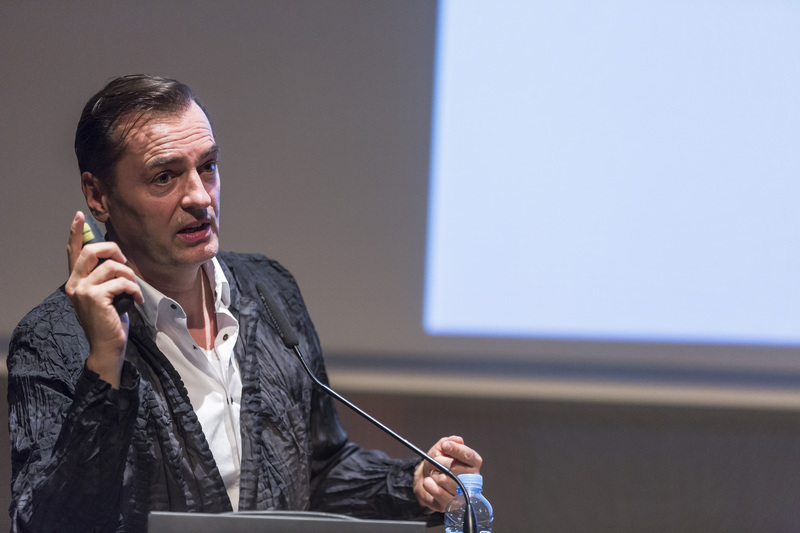 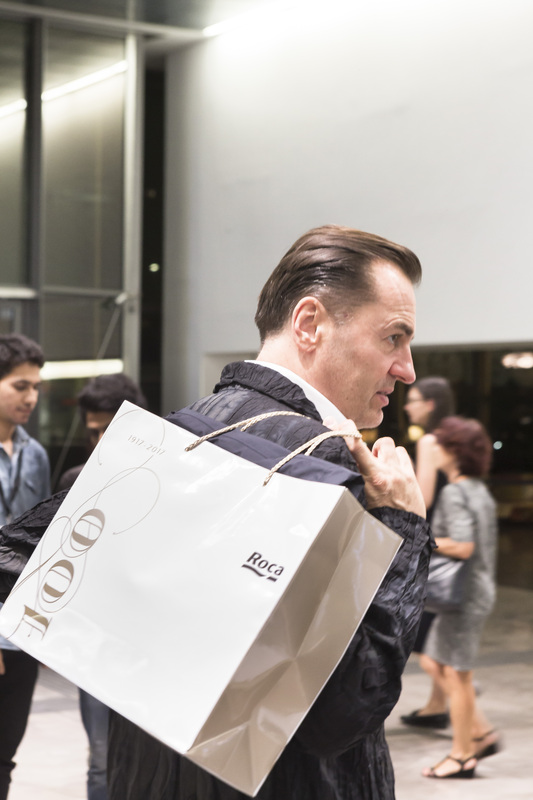 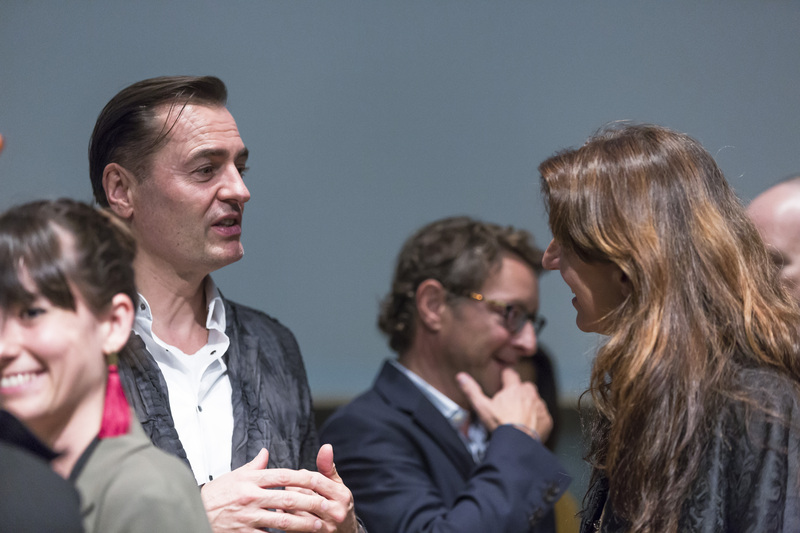 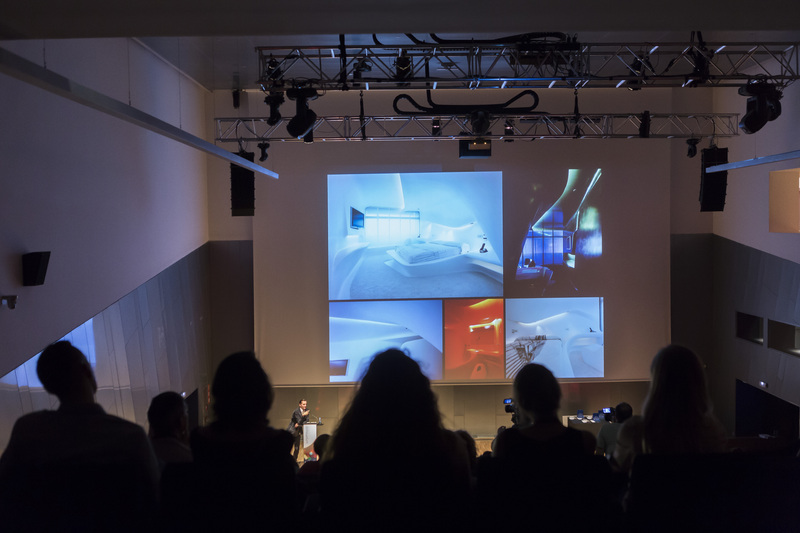 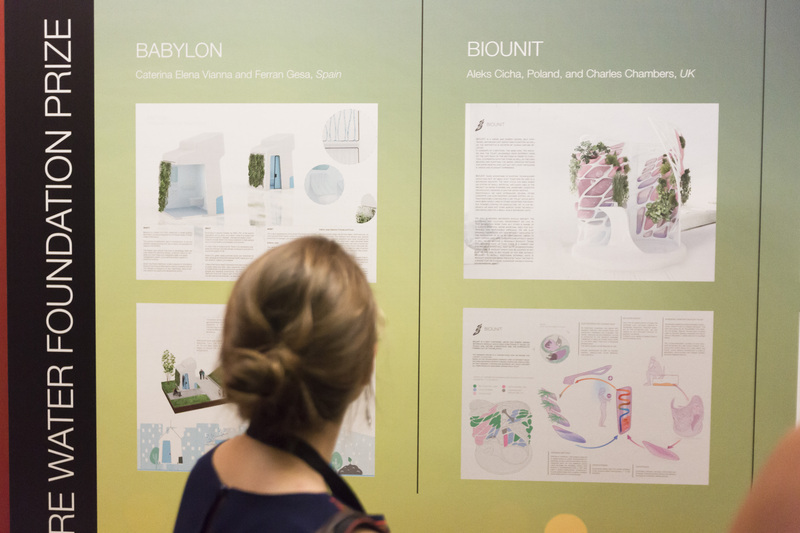 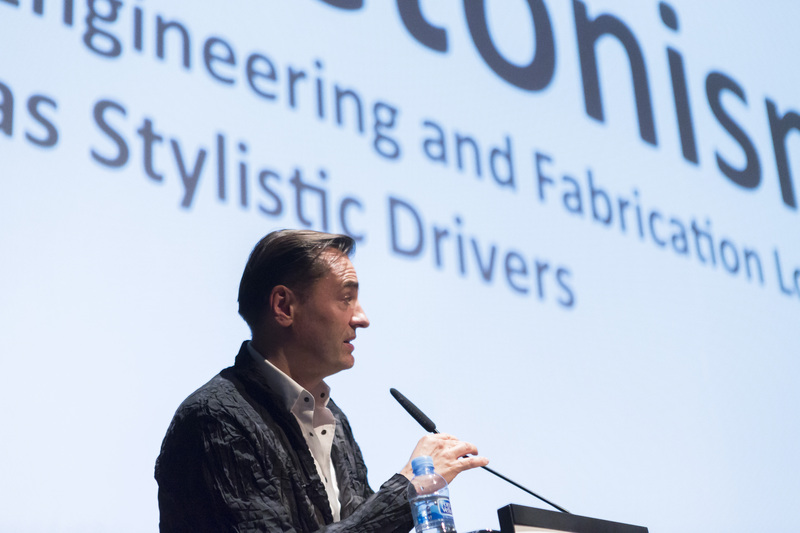 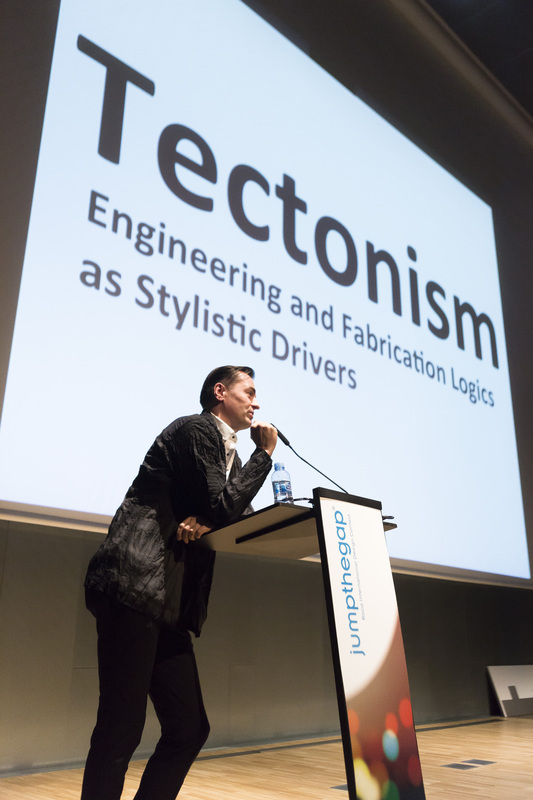 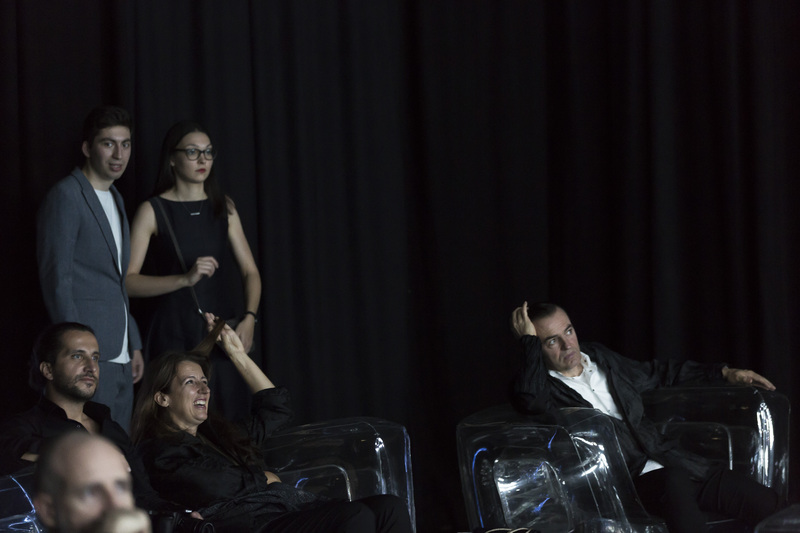 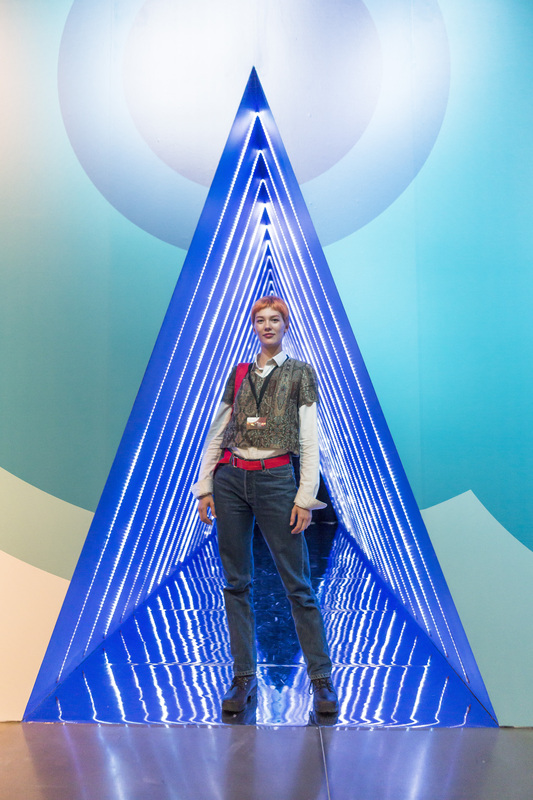 After presenting the different design trends found in the last 25 years, which can be applied to architecture, interior design, product and even jewellery design, Patrik Schumacher went on to define Tectonism, which is a performance-based design obtained with the use of engineering logics. 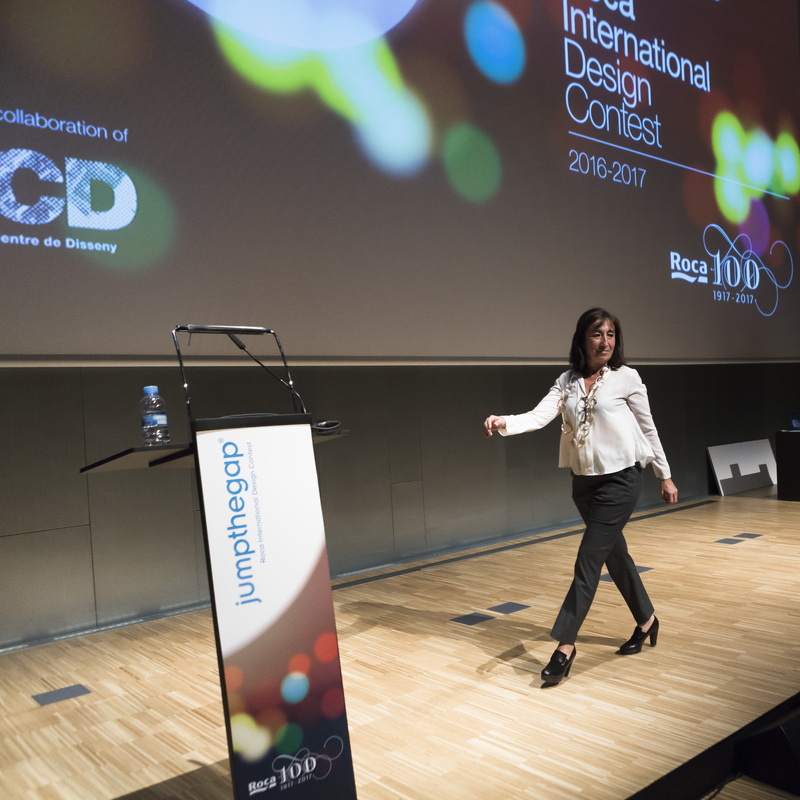 This enables the creation of design-intensive buildings with a strong identity and continuously differentiated interiors. 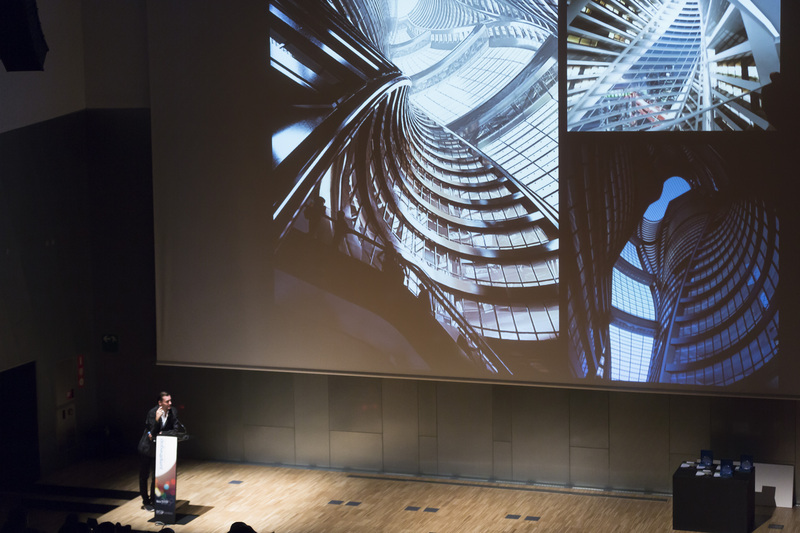 This new style can be the foundation to create cities with a sense of unity and order, as well as differentiation and variety, providing a stylistic convergence that cannot be found nowadays. 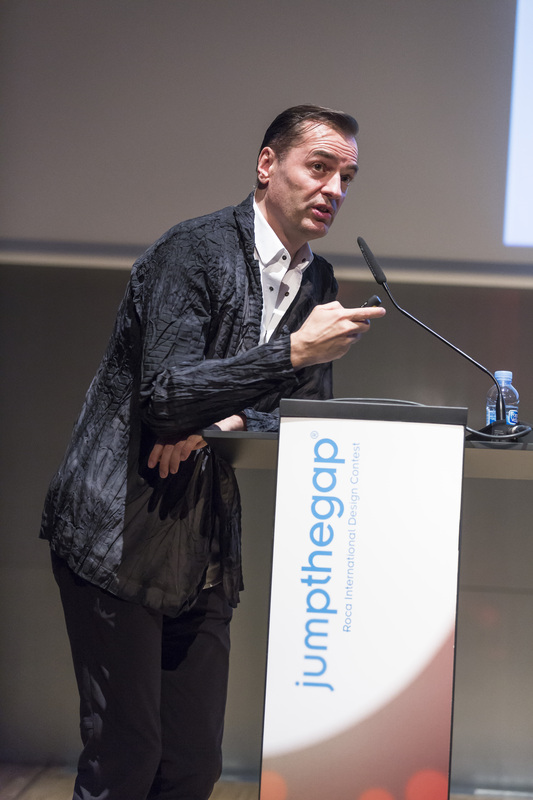 Patrik Schumaher led the session. 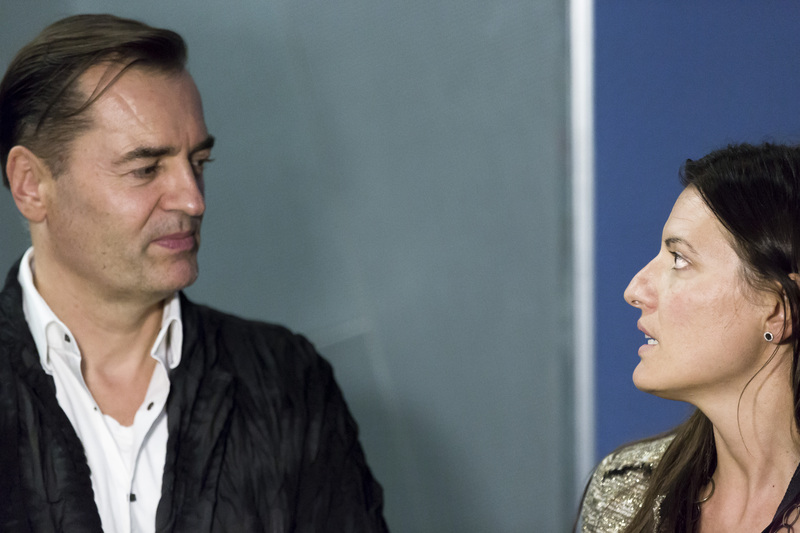 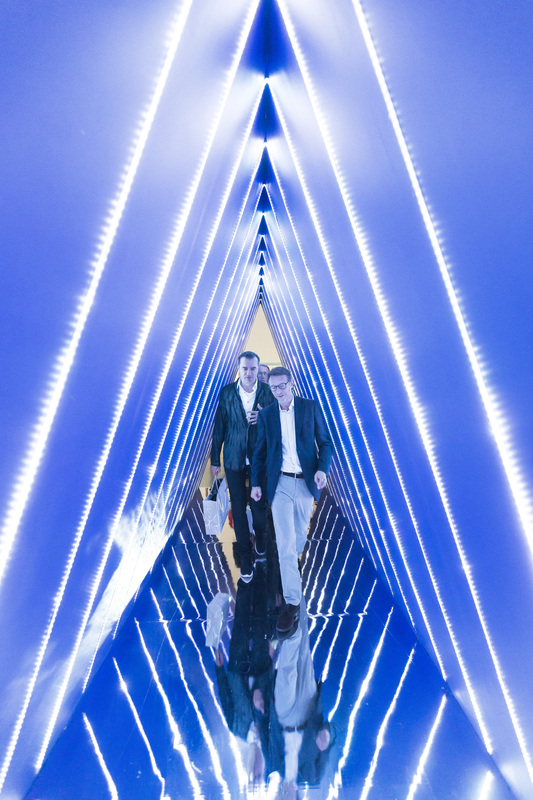 Patrik Schumacher is the current Director of Zaha Hadid Architects. 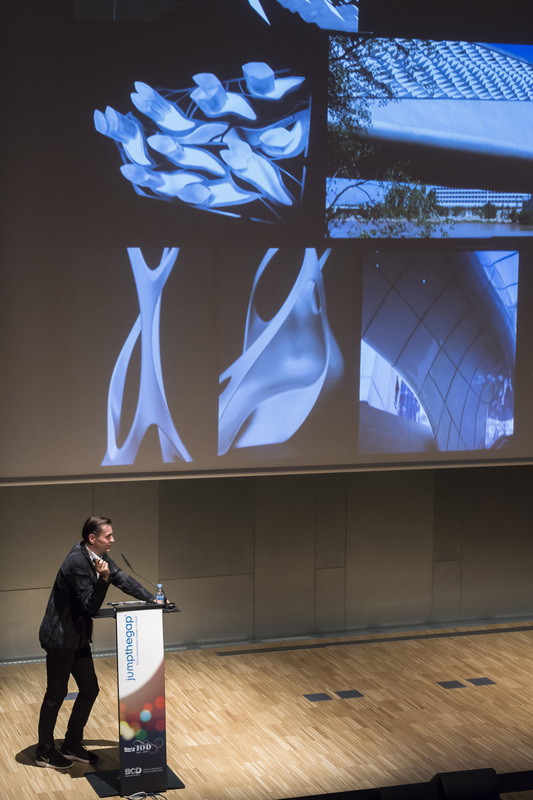 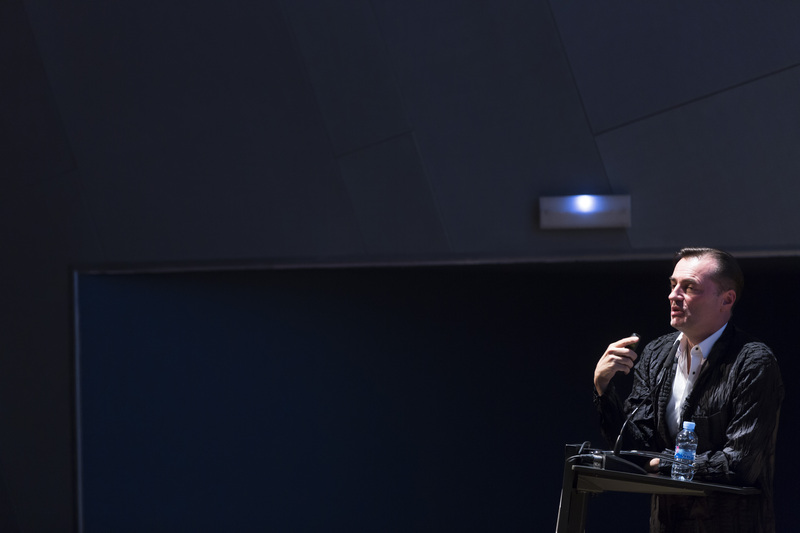 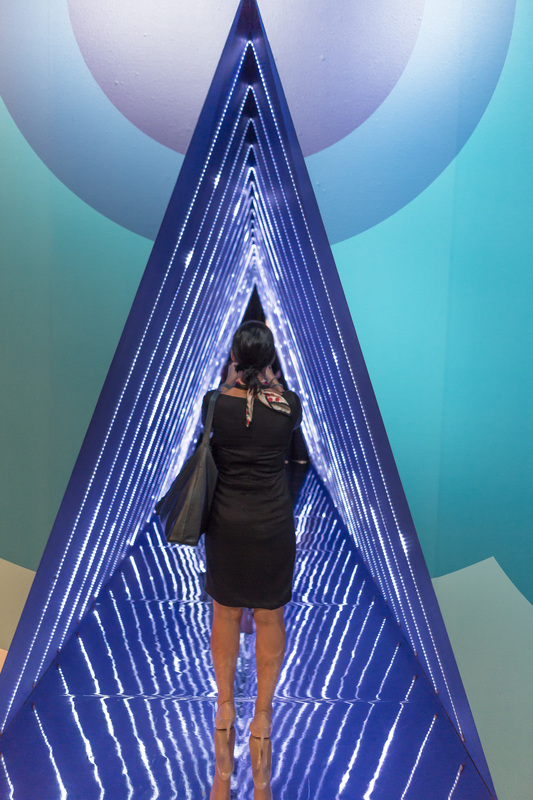 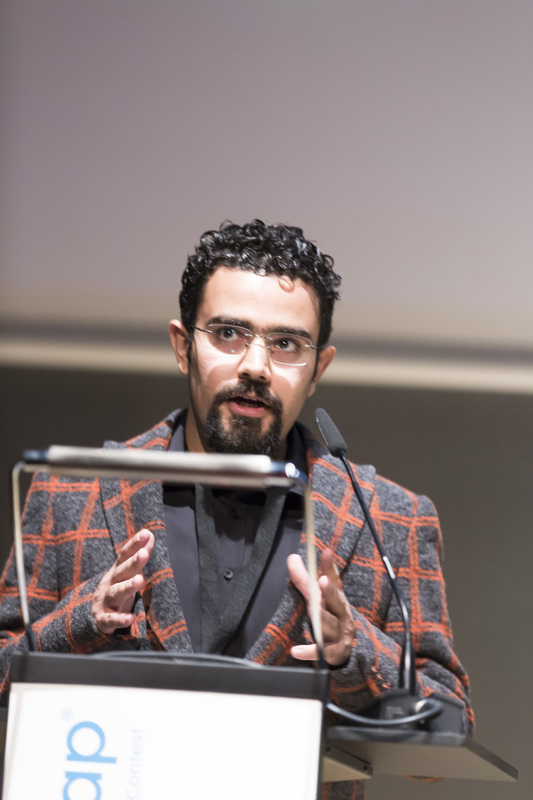 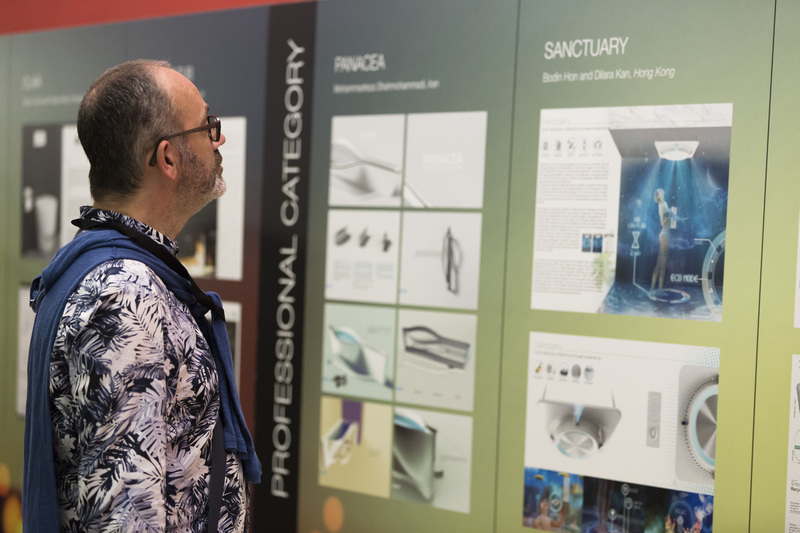 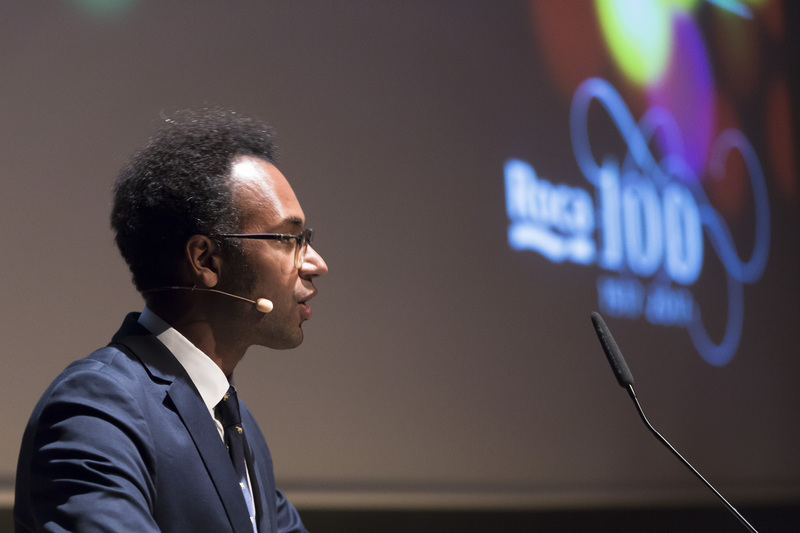 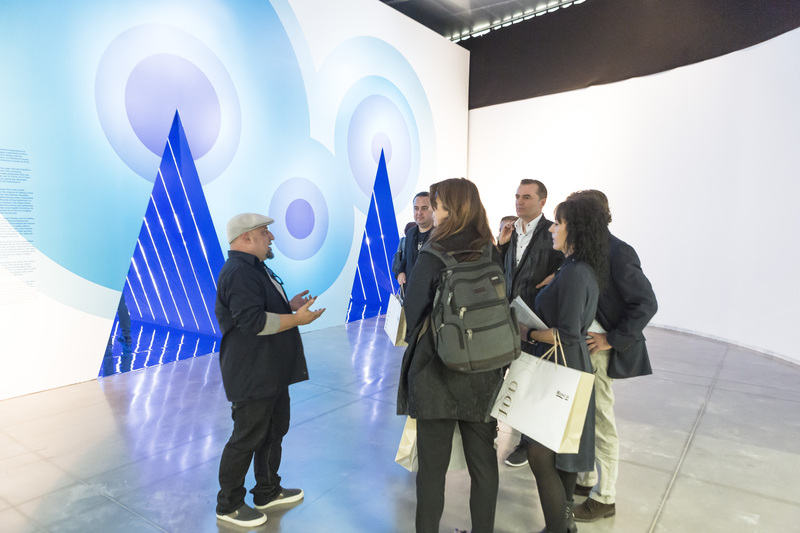 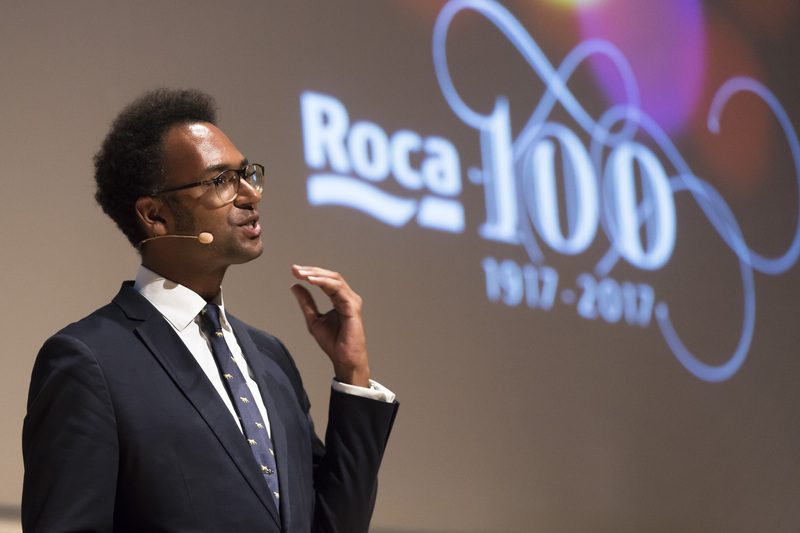 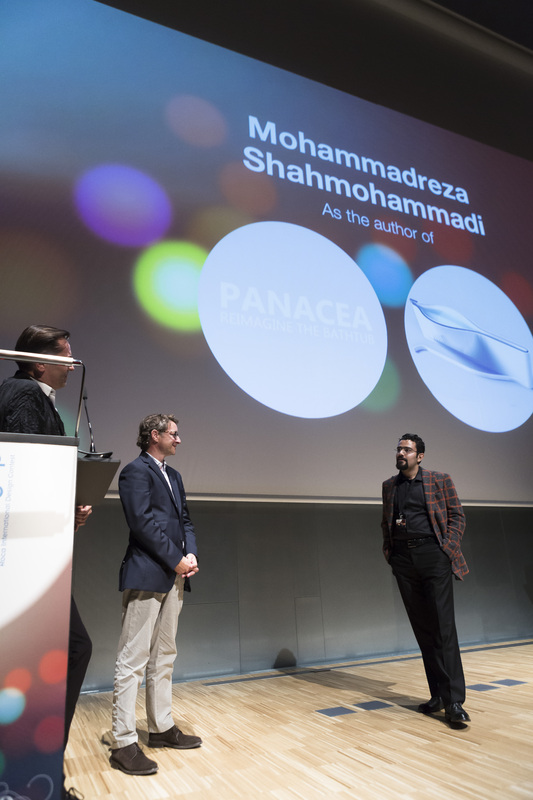 He has been teaching in different architectural post-graduate studios with Zaha Hadid at the University of Illinois, Columbia University and at the Graduate School of Design at Harvard University since 1992. 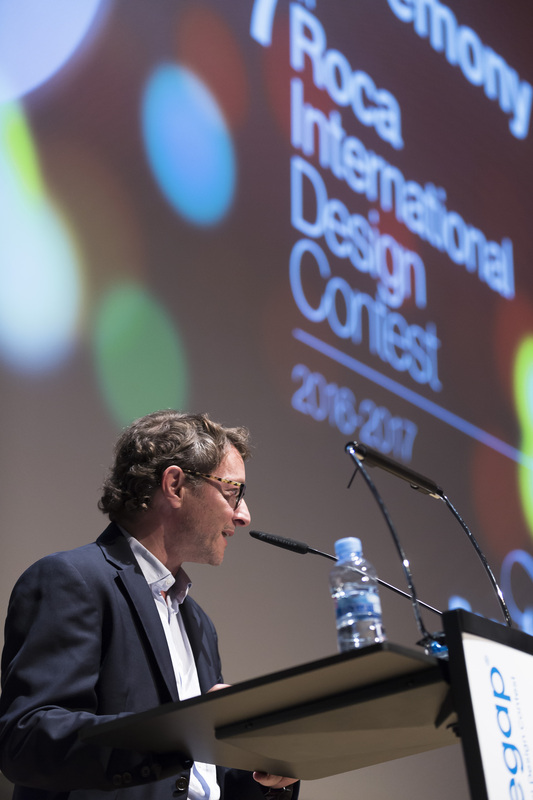 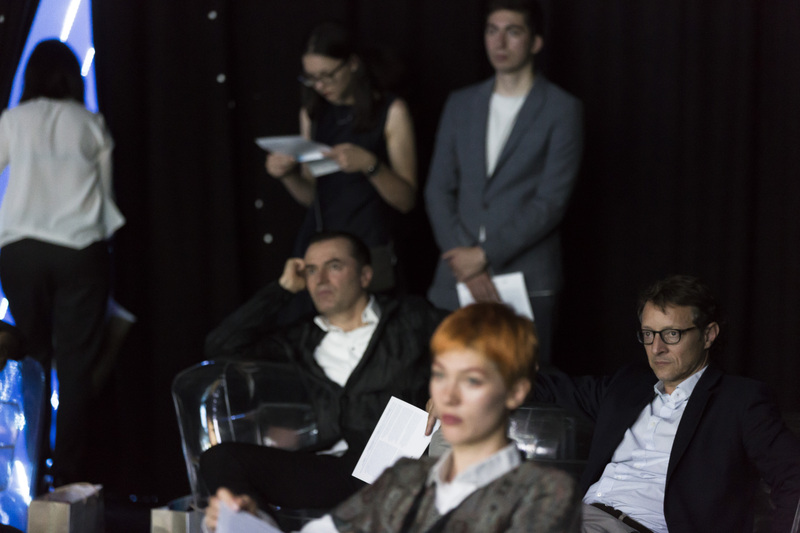 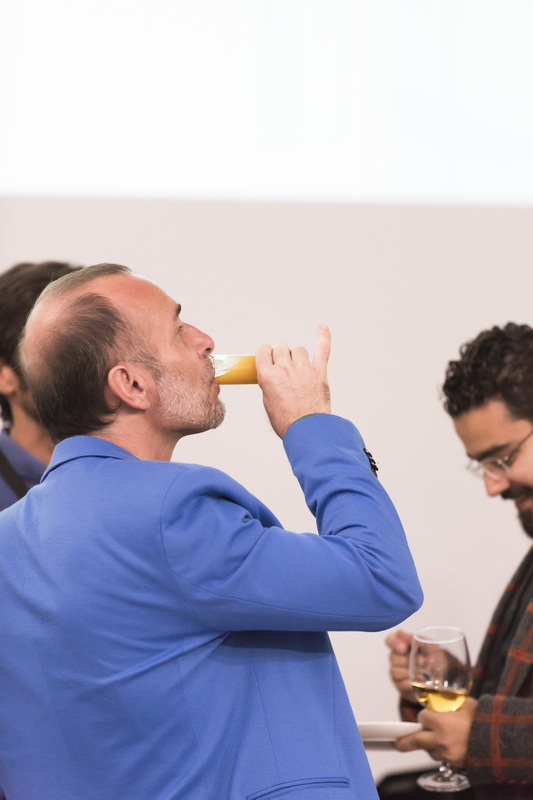 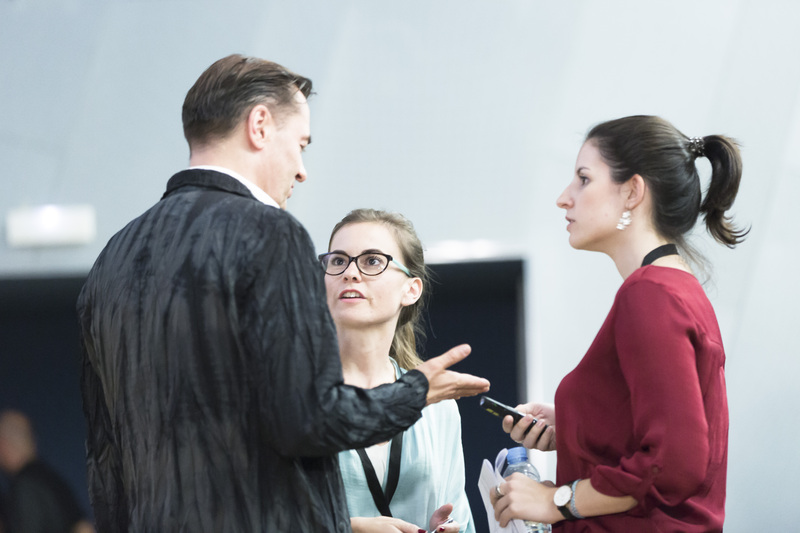 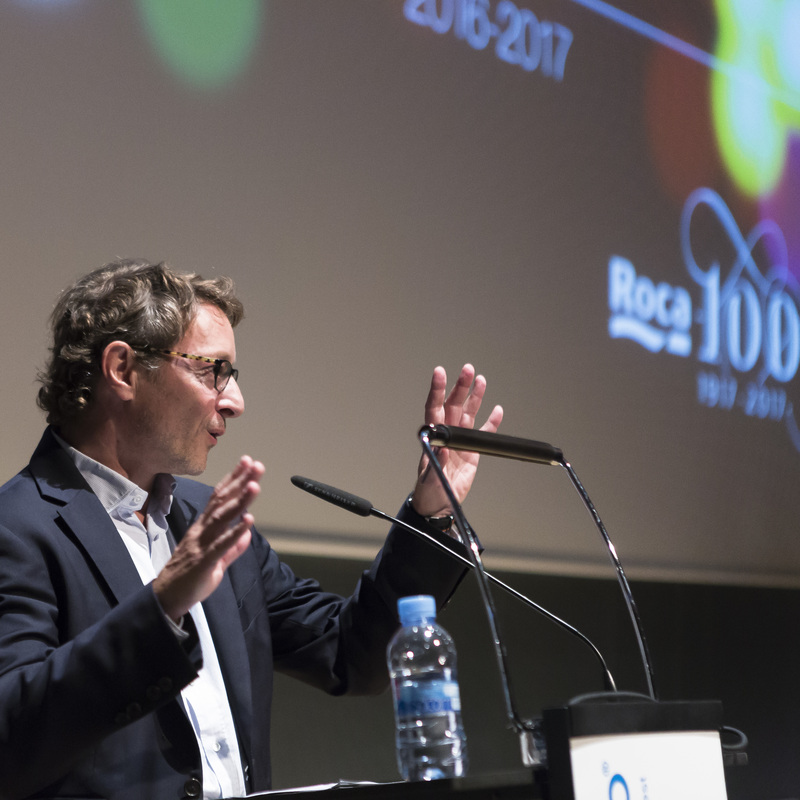 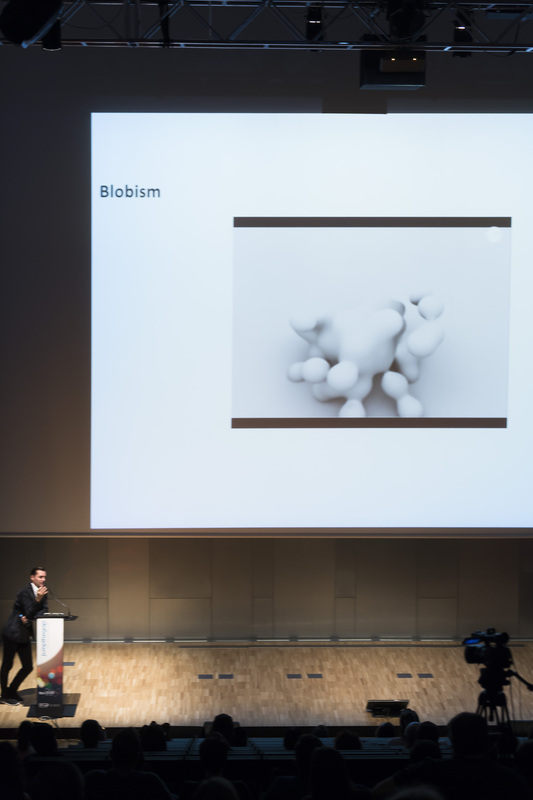 Currently Patrik is tenured Professor at Innsbruck University and his contribution to the discourse of contemporary architecture is also evident in his published works. 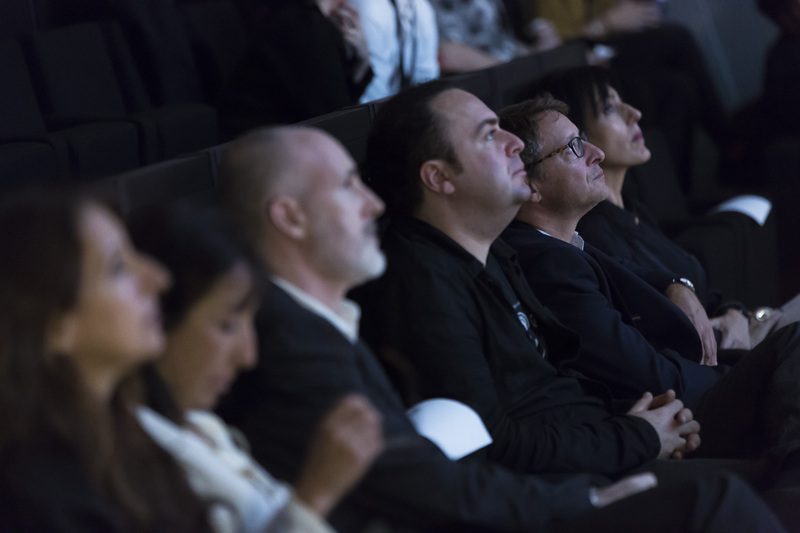 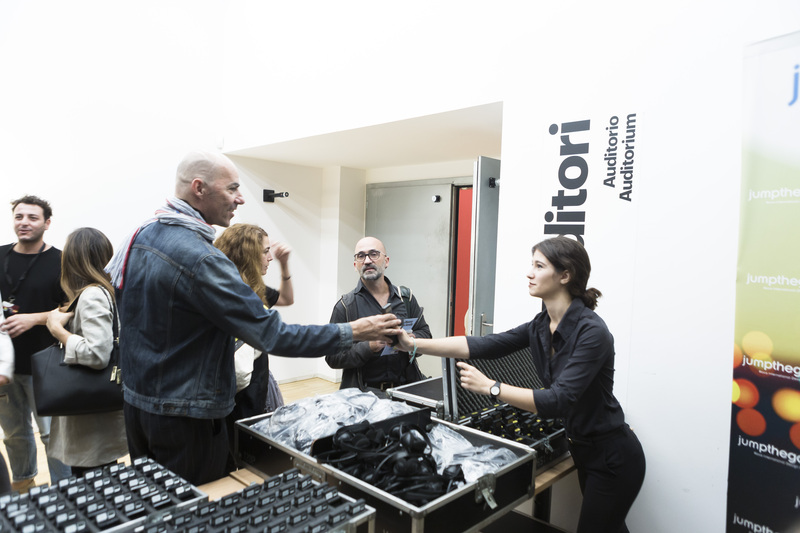 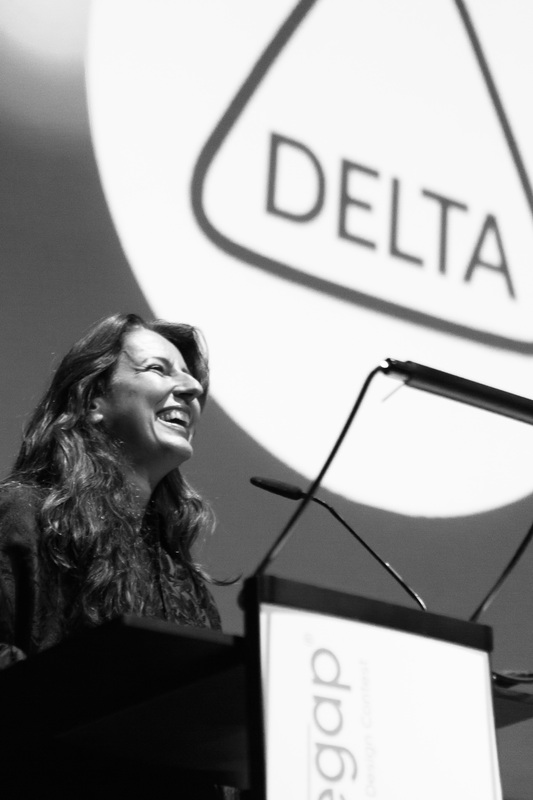 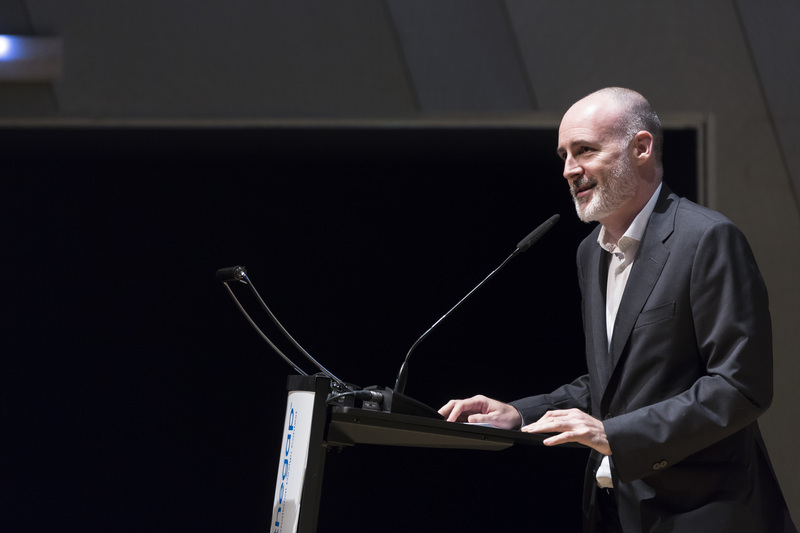 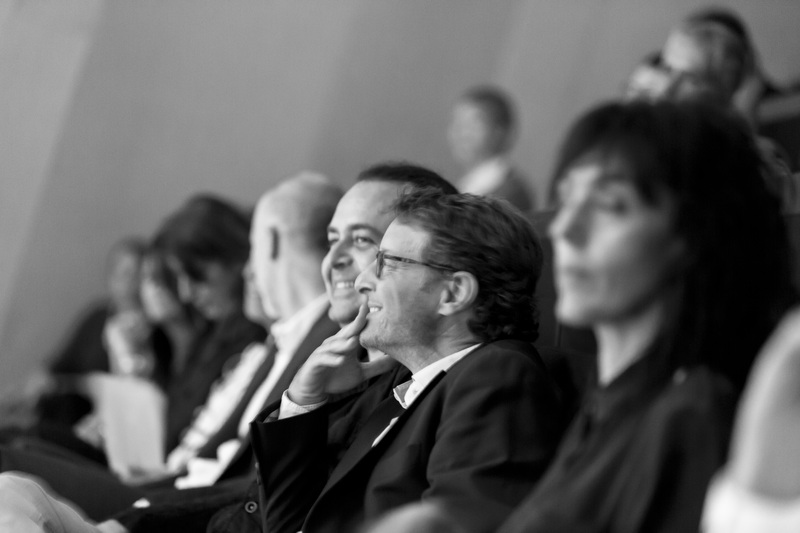 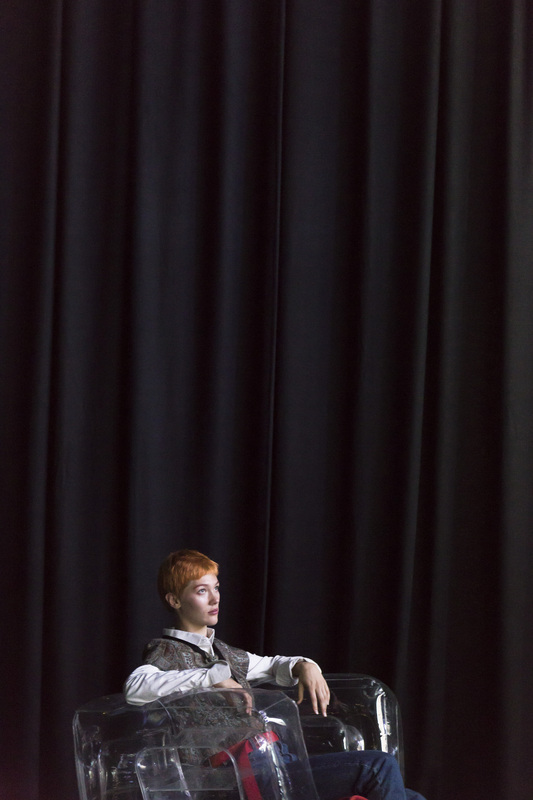 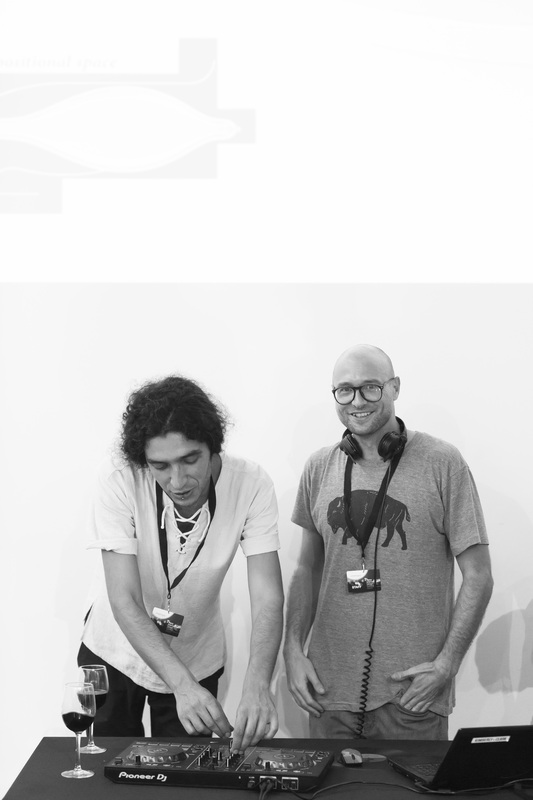 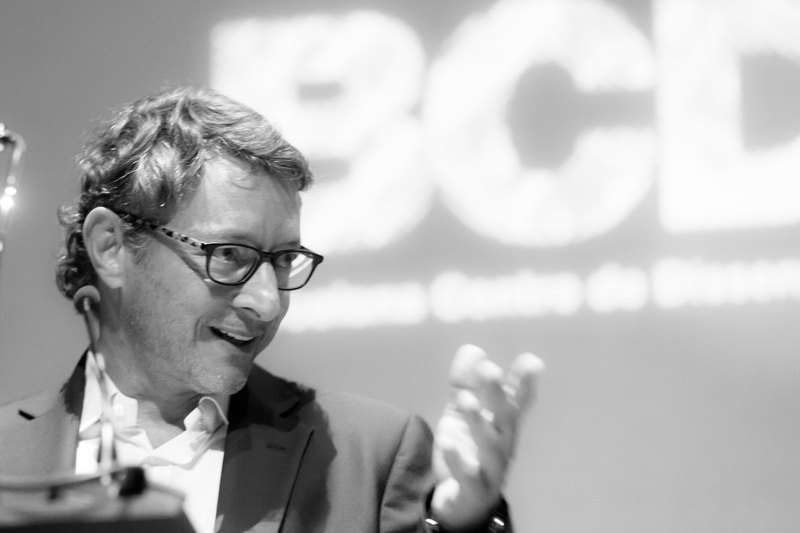 He is co-director of the Design Research Laboratory at the Architectural Association School of Architecture since 1996. 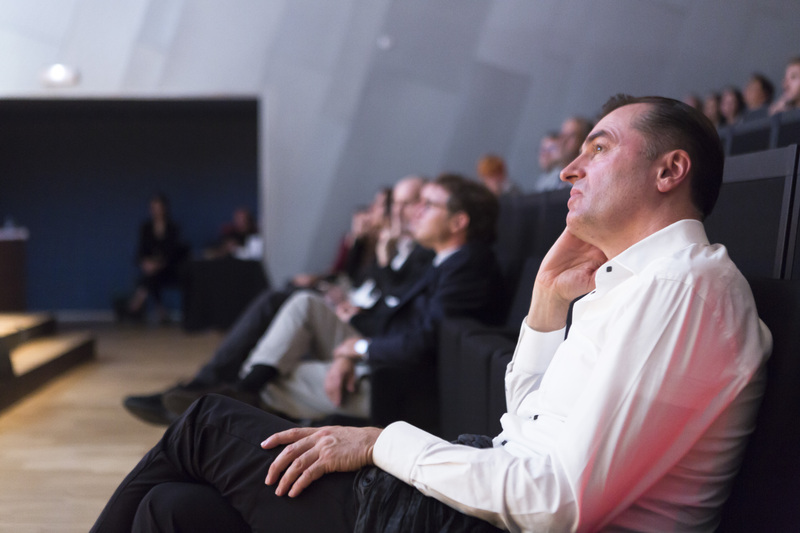 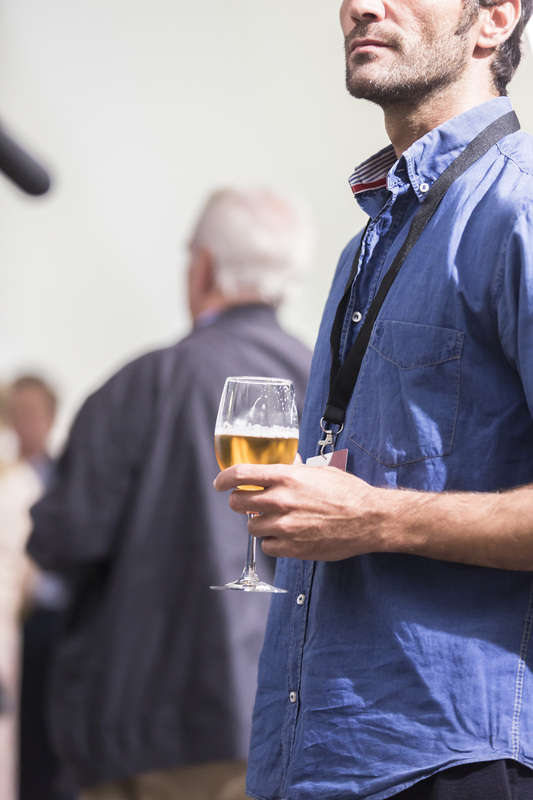 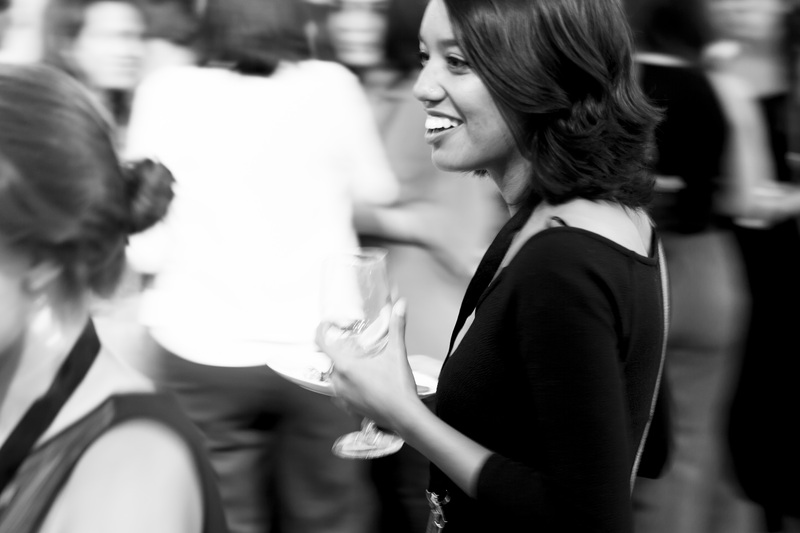 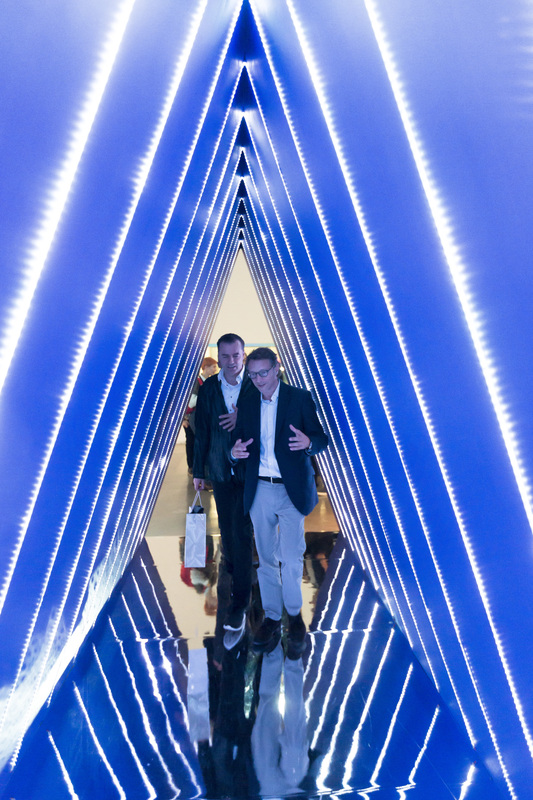 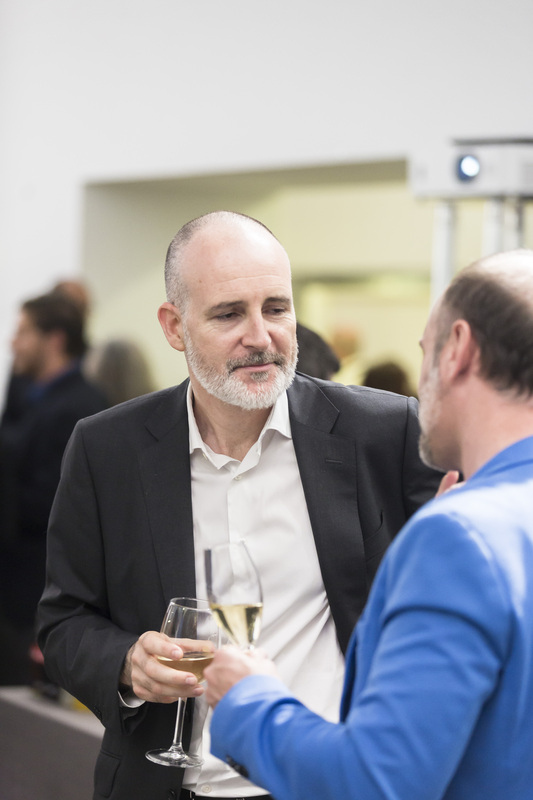 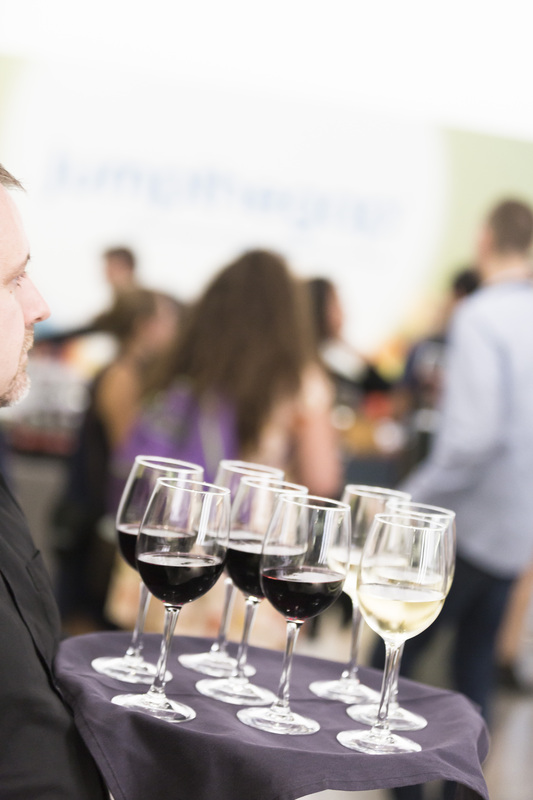 Over the last 20 years Schumacher has contributed over 100 articles to architectural journals and anthologies. 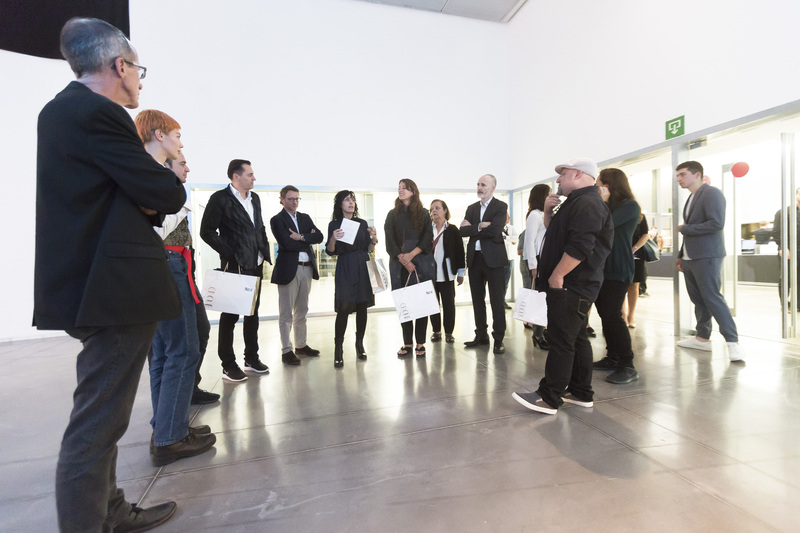 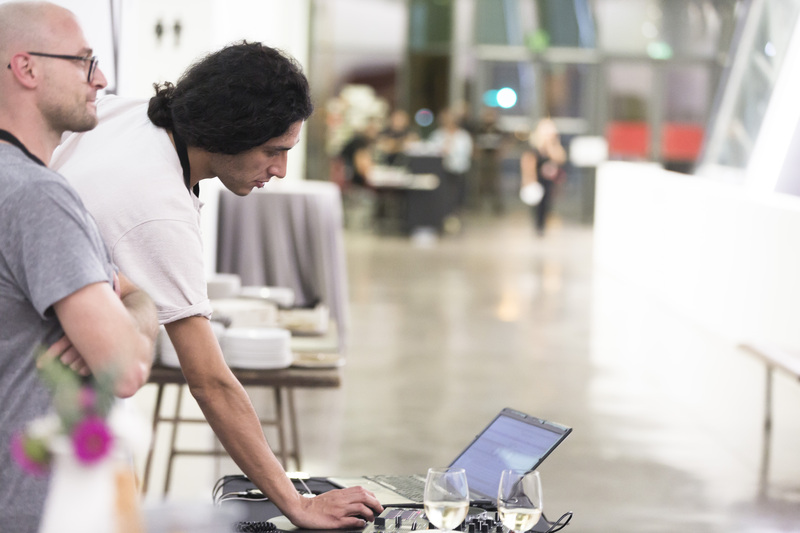 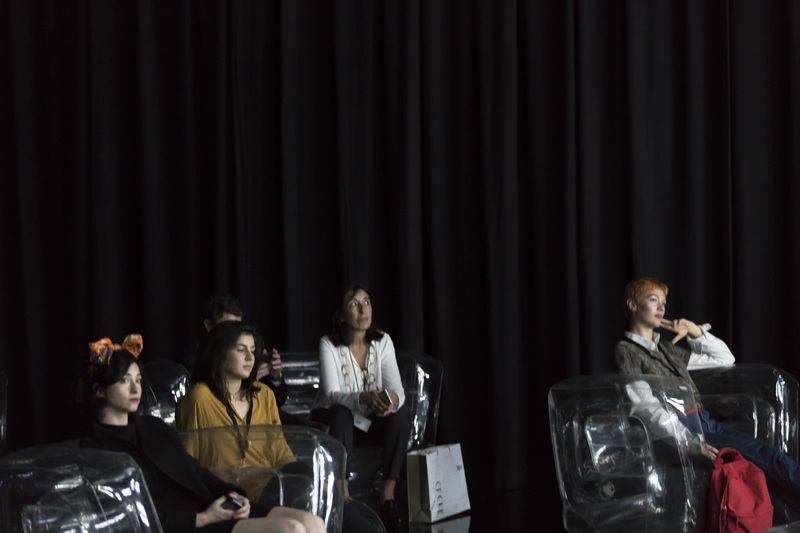 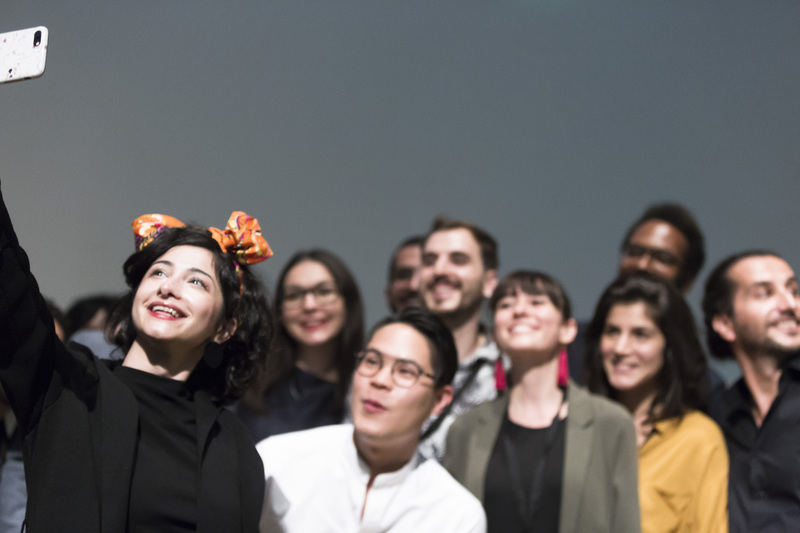 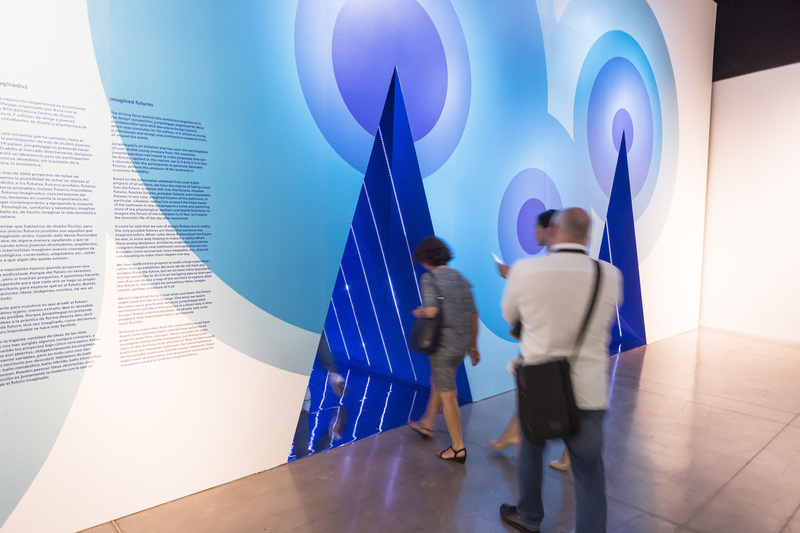 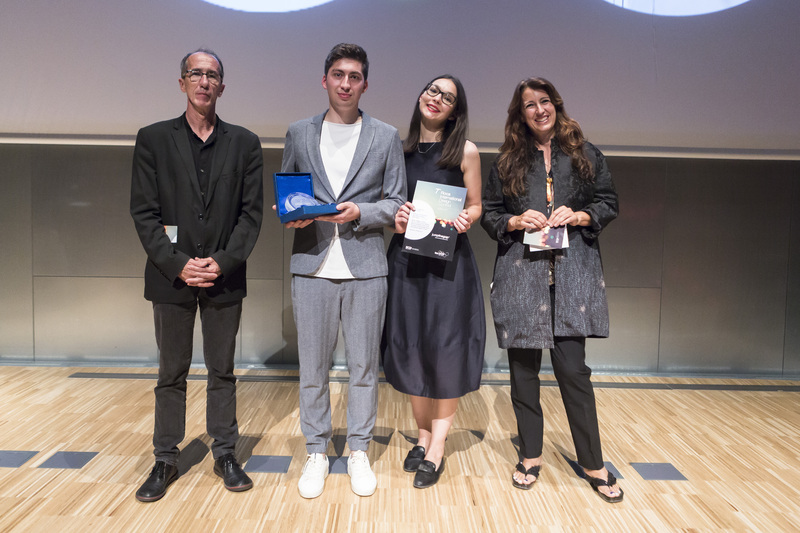 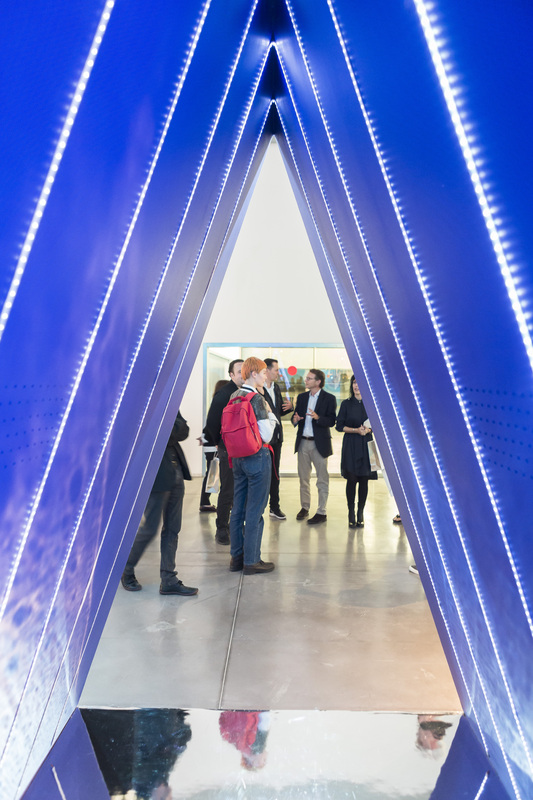 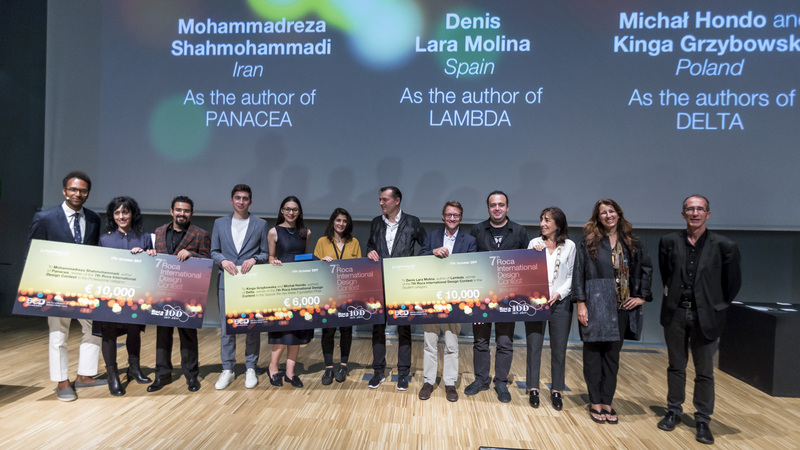 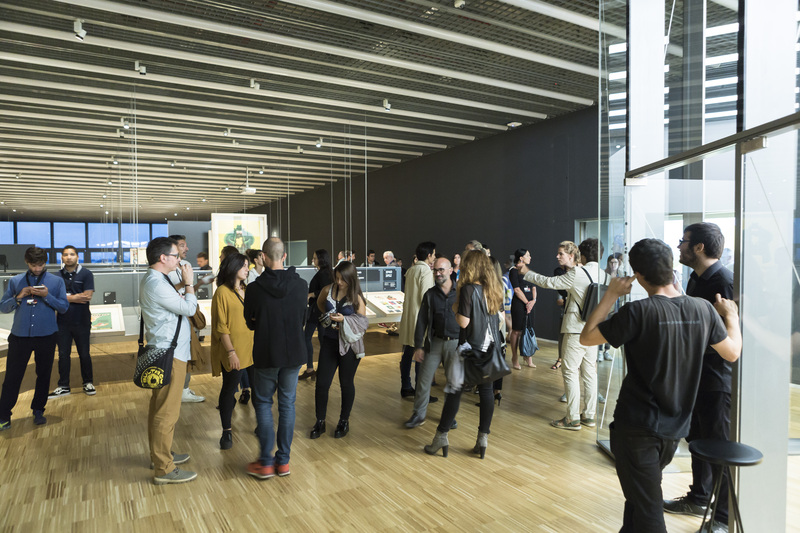 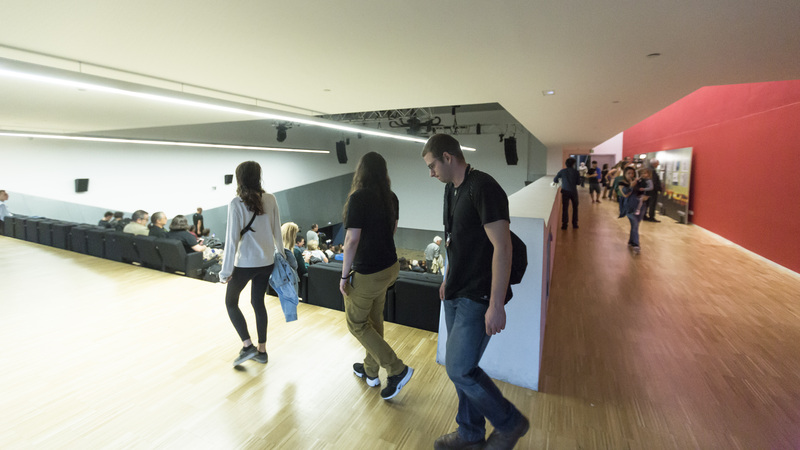 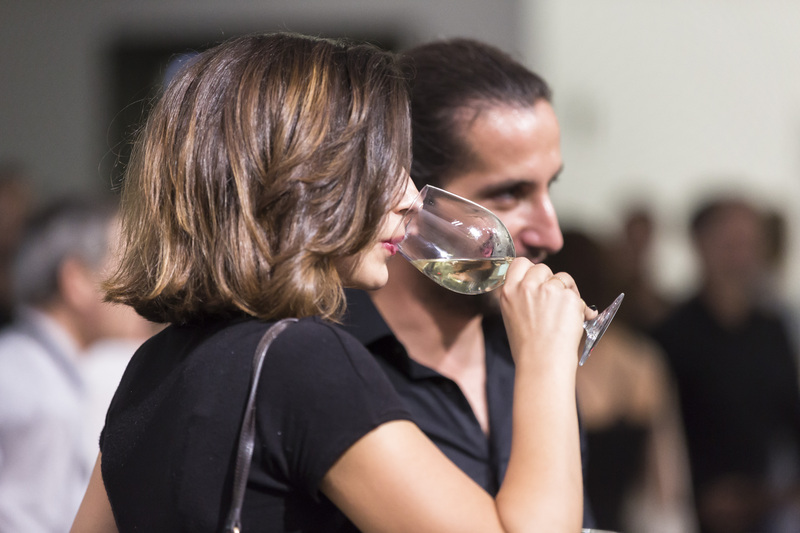 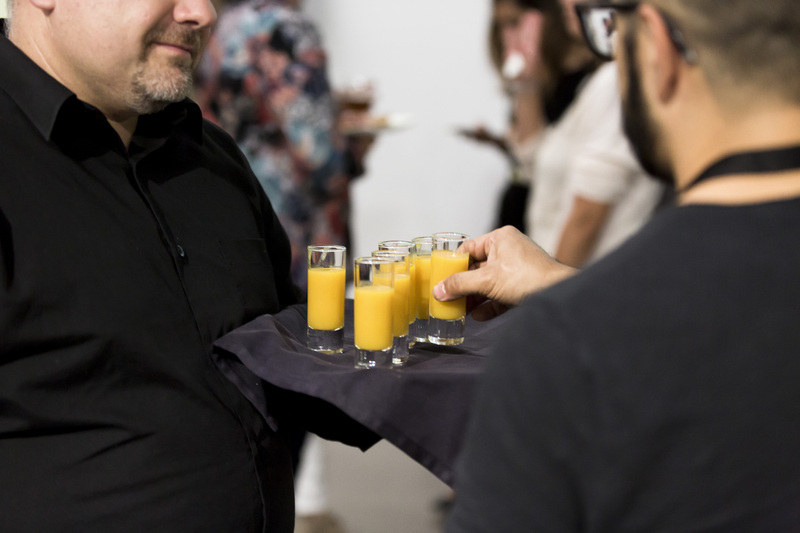 Among his finished projects we can highlight the MAXXI Centre of Contemporary Art and Architecture, Rome, awarded with the Stirling Prize in 2010. 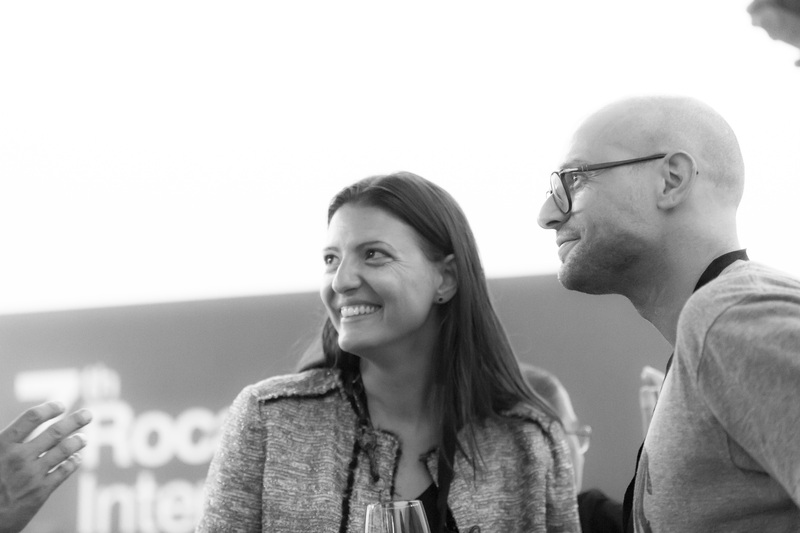 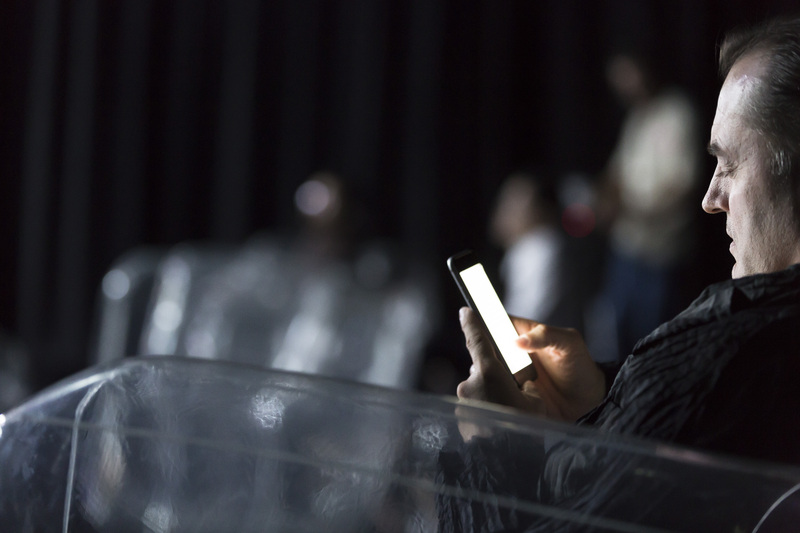 Patrik is currently involved in several relevant projects, including Kartal Pendik in Istanbul and Singapore One North.